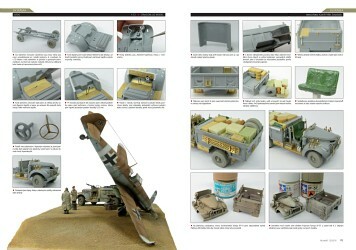 I always try to take photos of all of the important stages of each project. 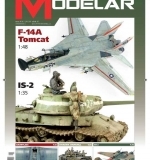 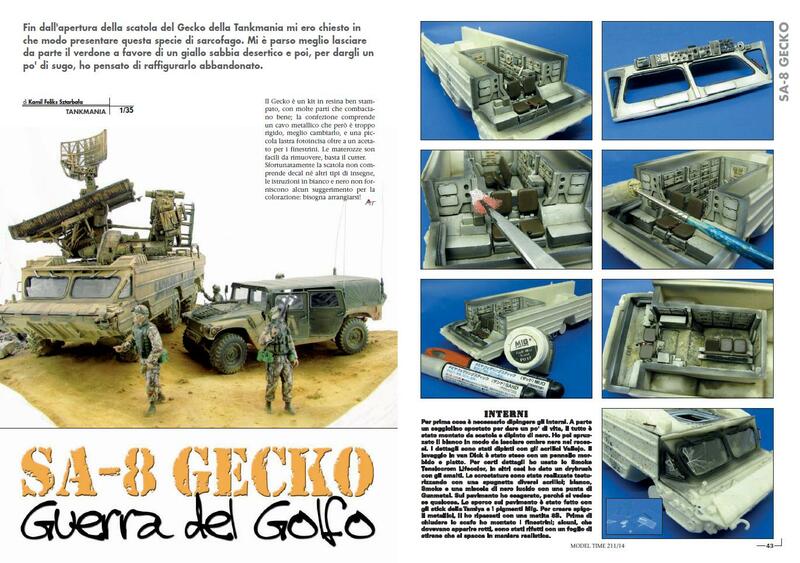 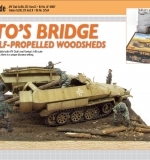 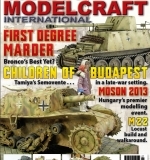 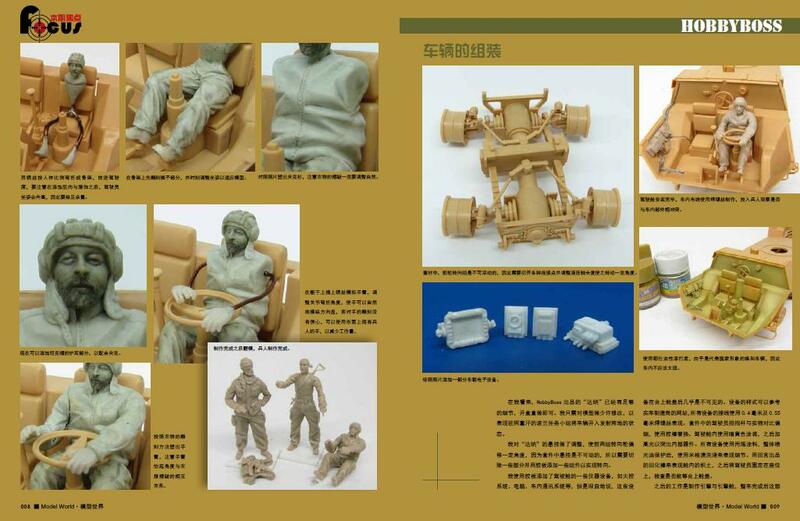 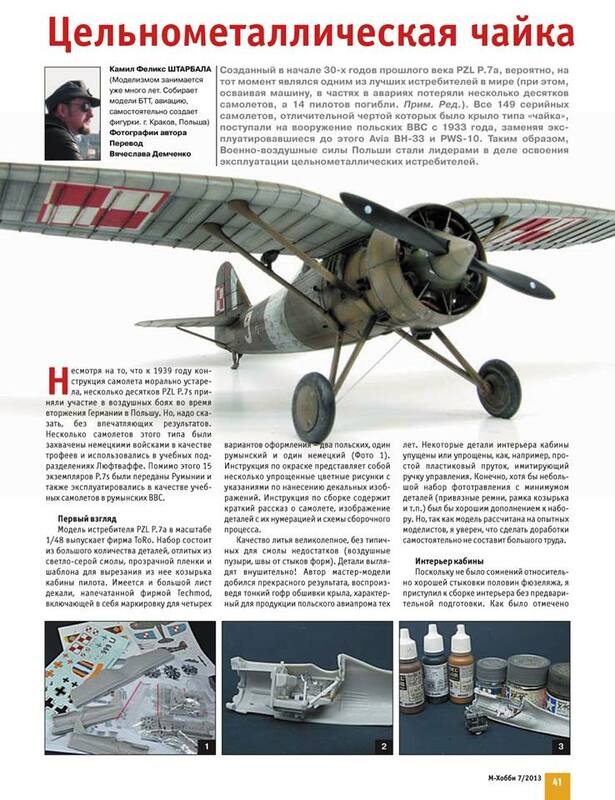 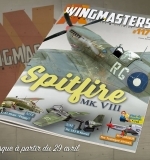 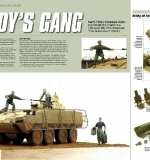 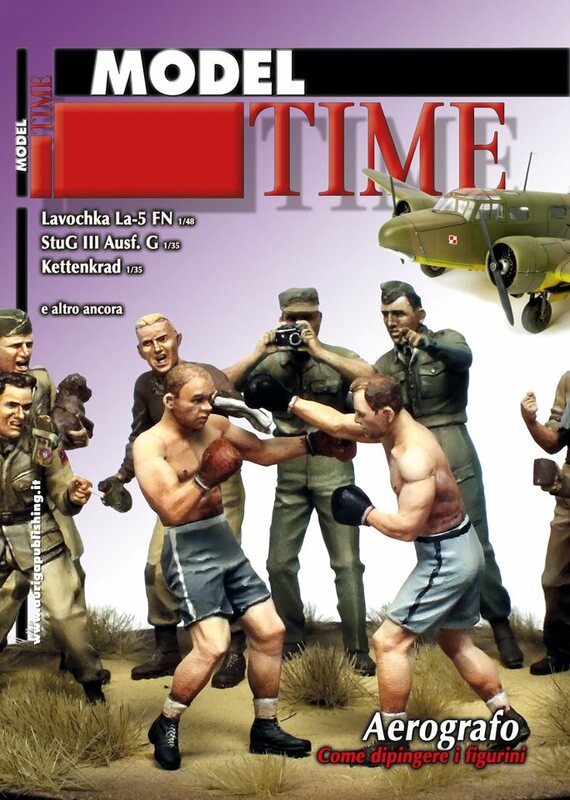 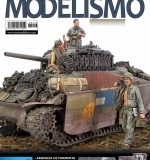 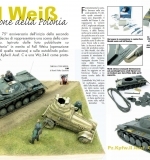 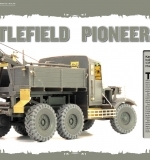 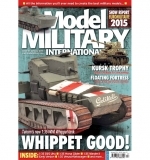 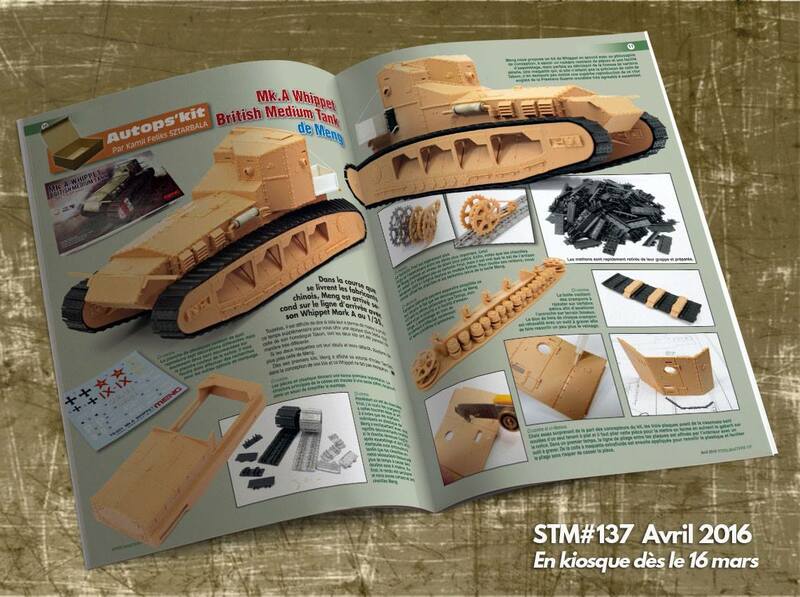 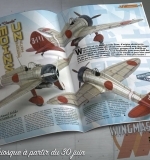 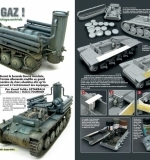 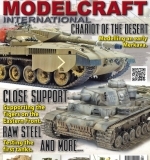 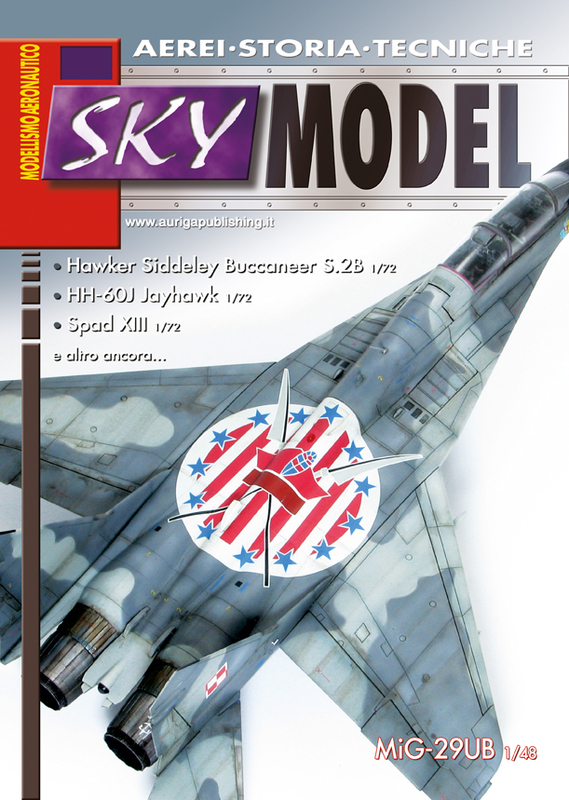 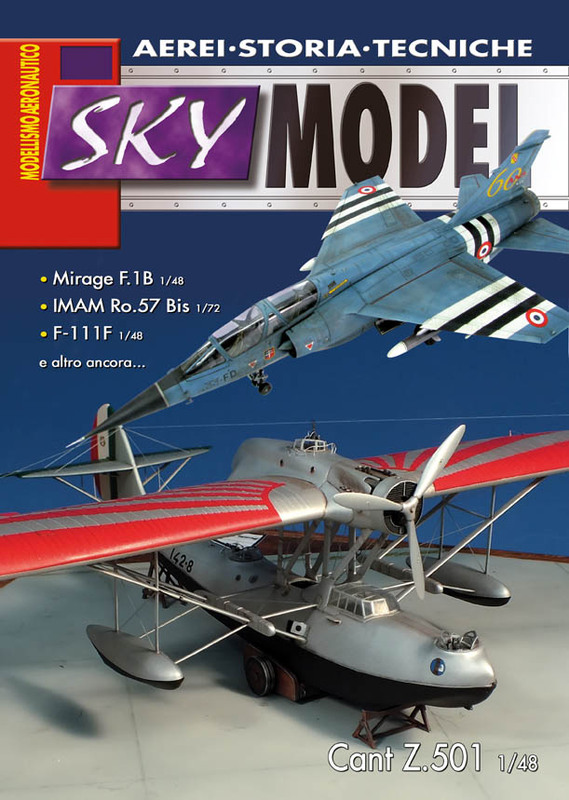 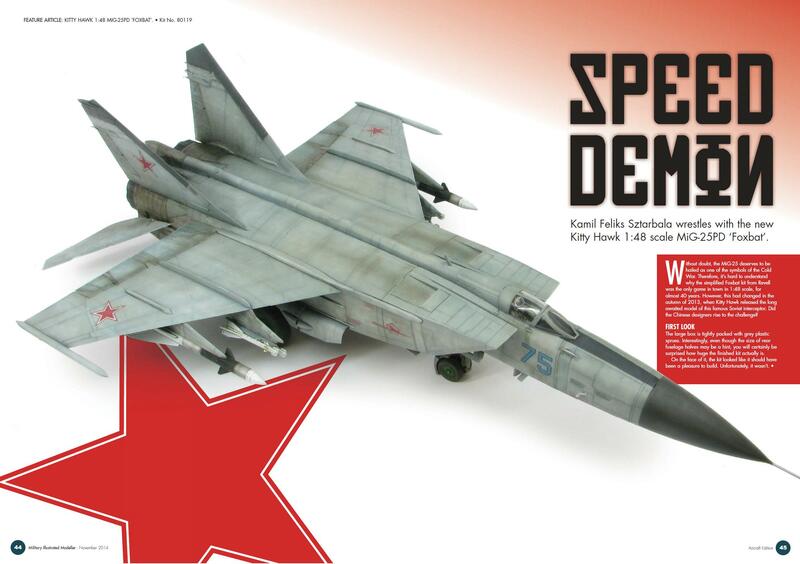 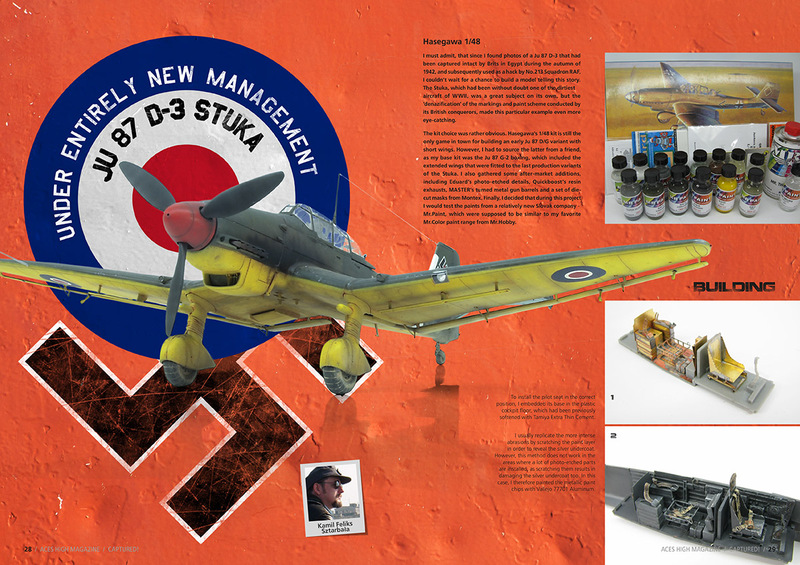 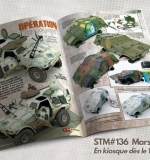 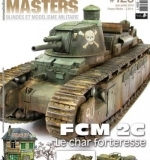 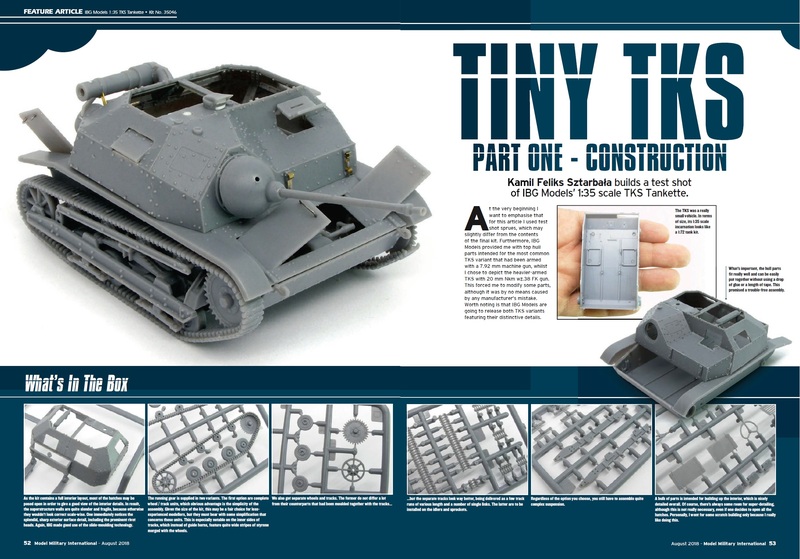 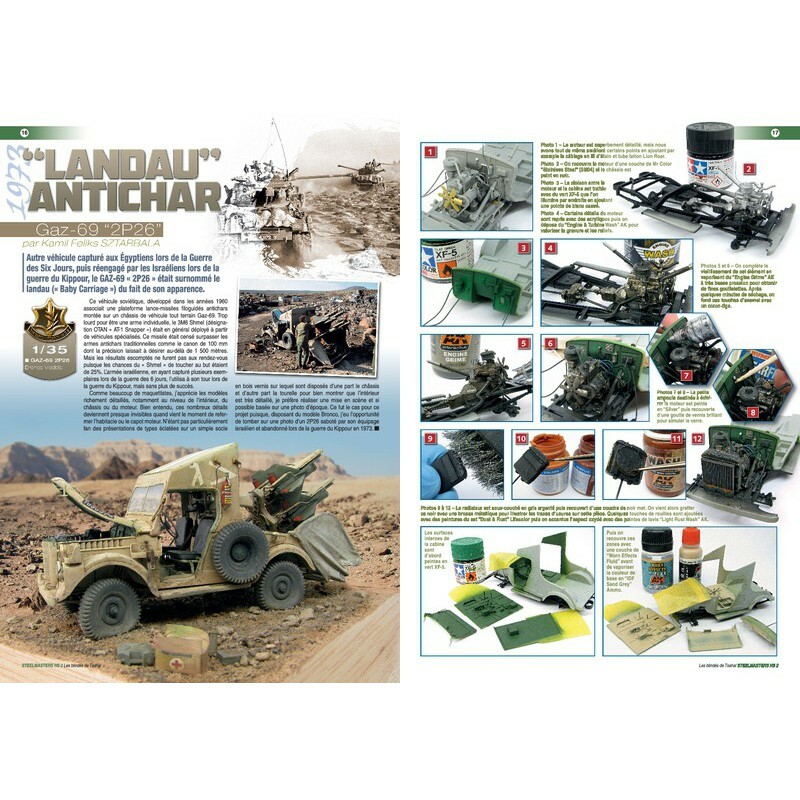 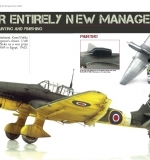 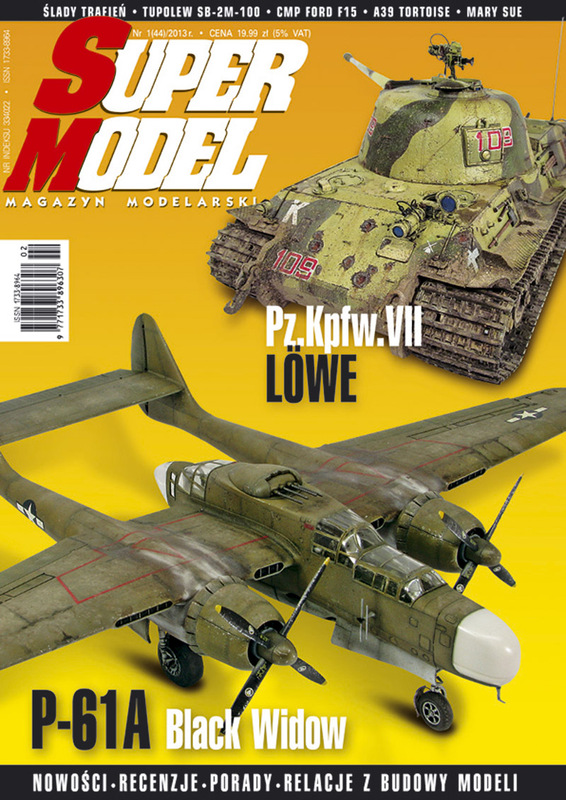 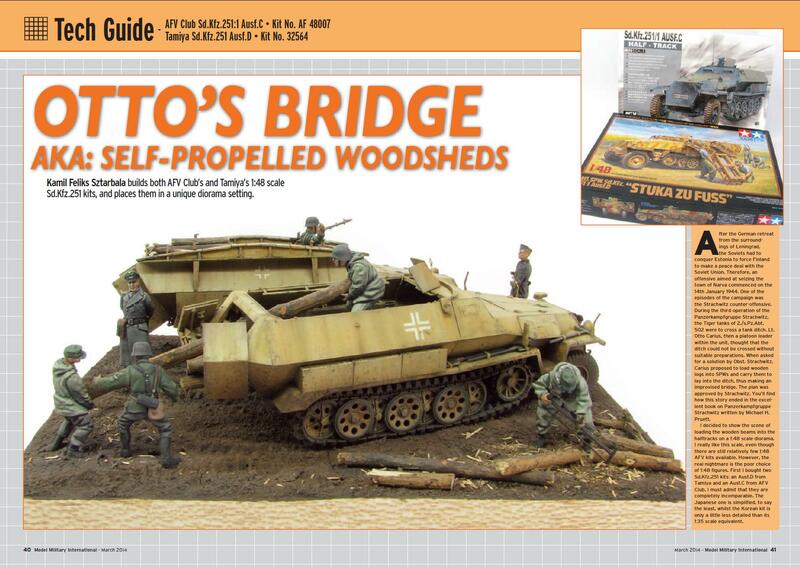 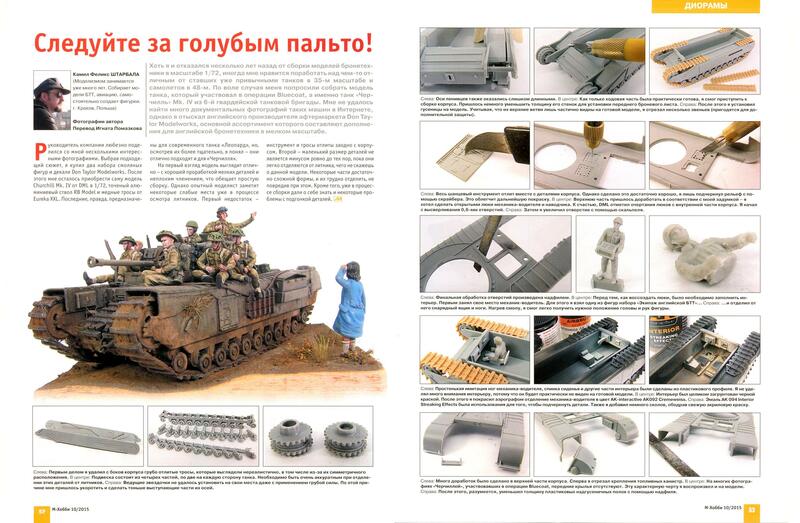 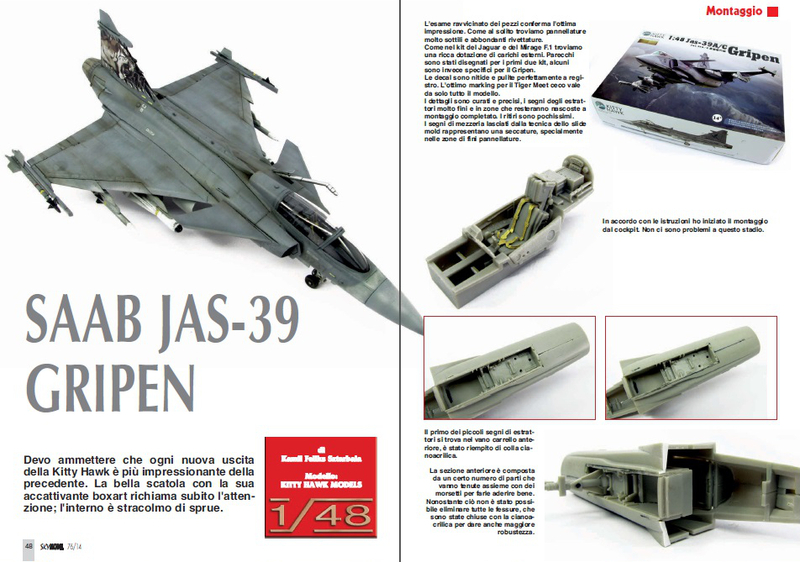 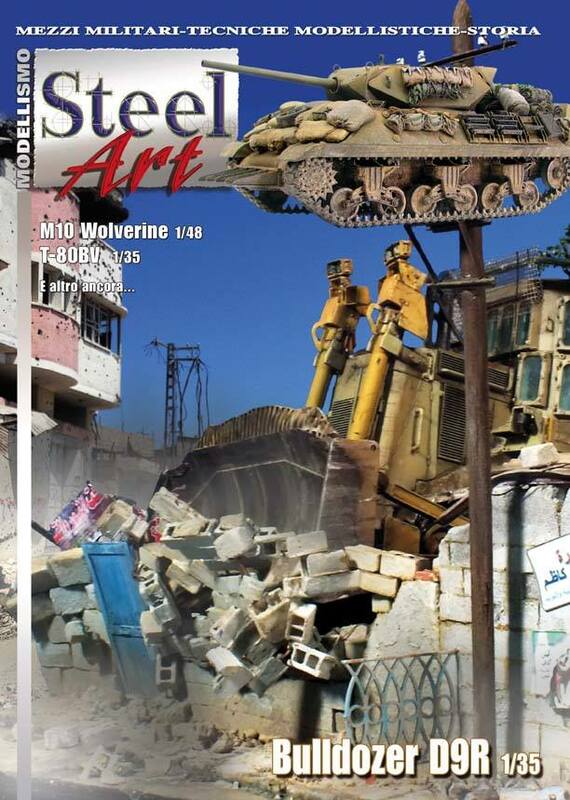 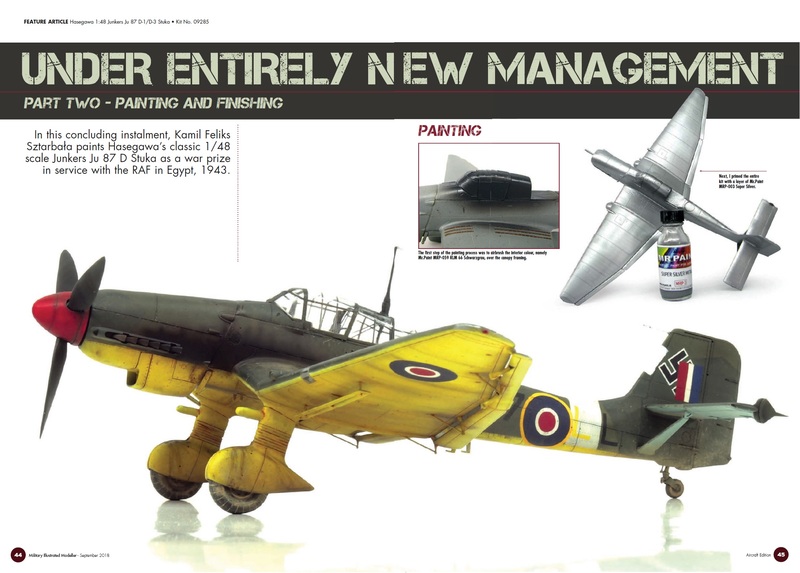 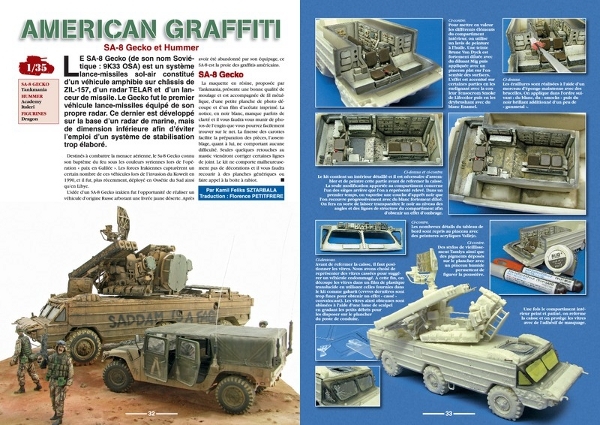 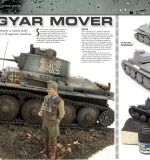 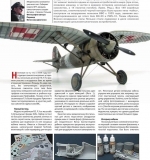 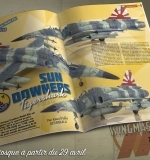 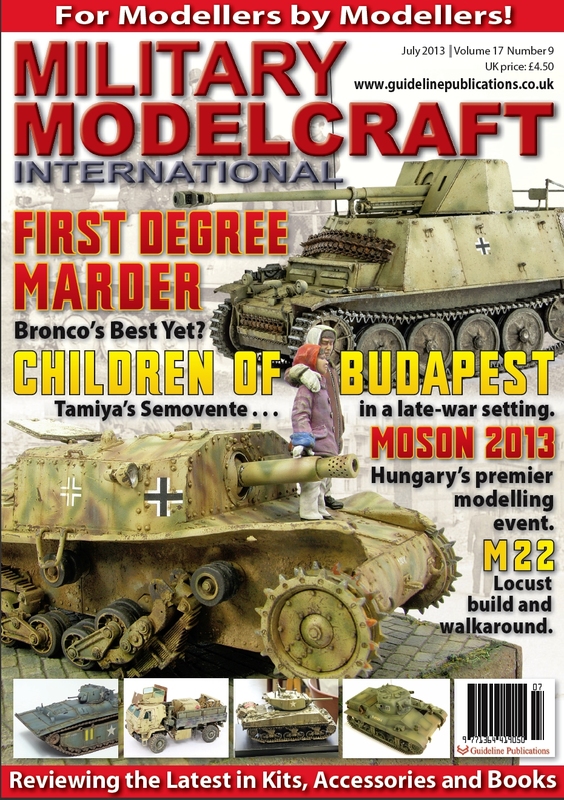 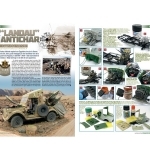 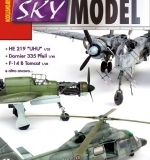 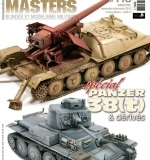 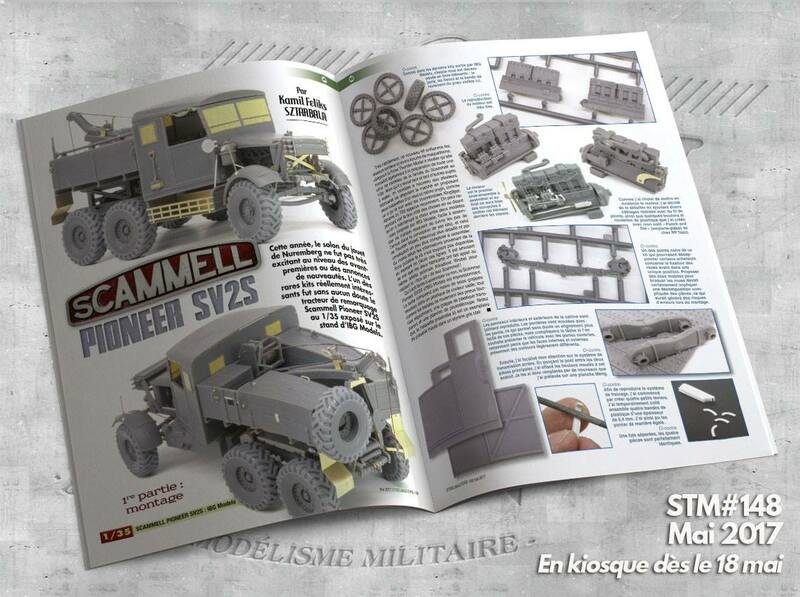 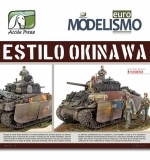 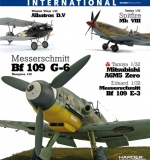 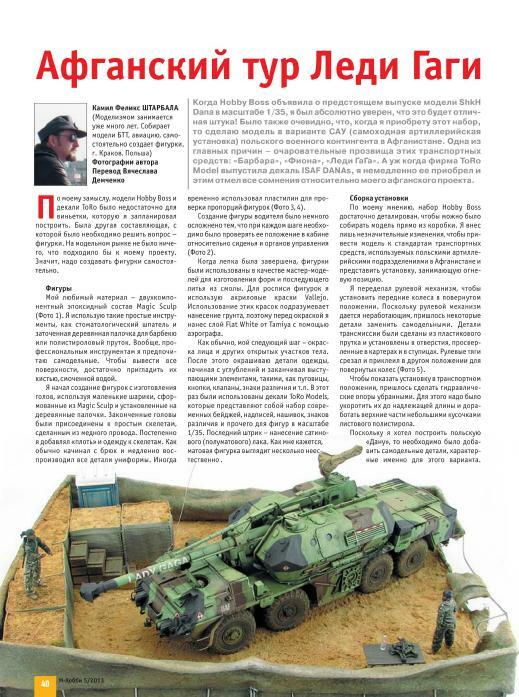 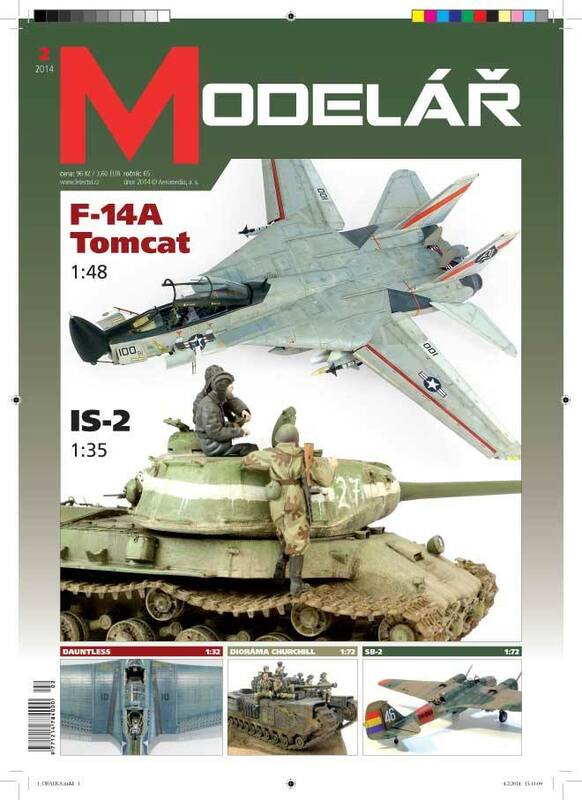 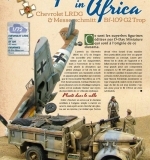 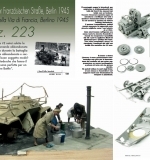 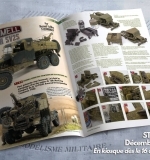 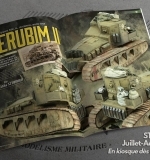 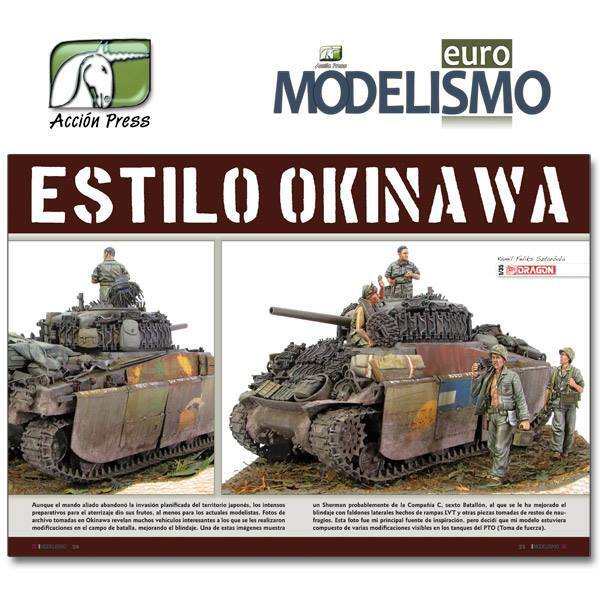 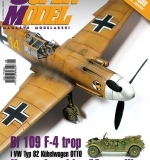 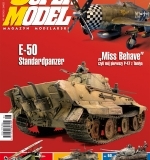 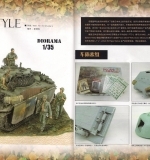 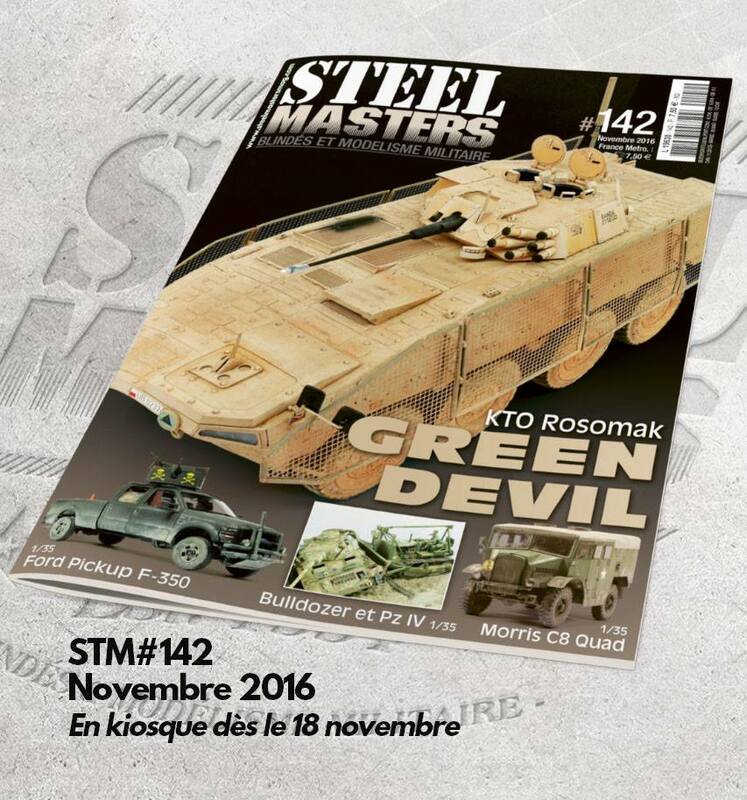 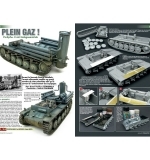 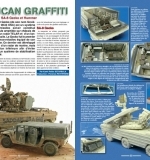 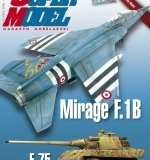 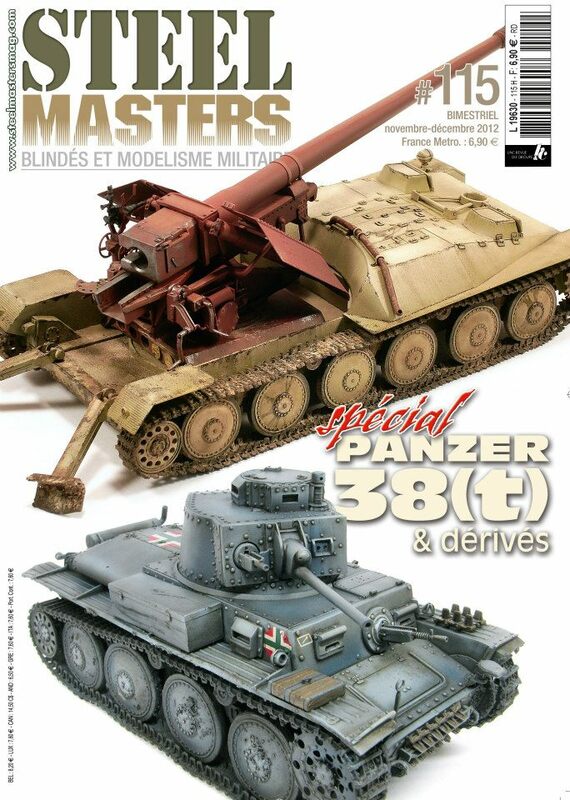 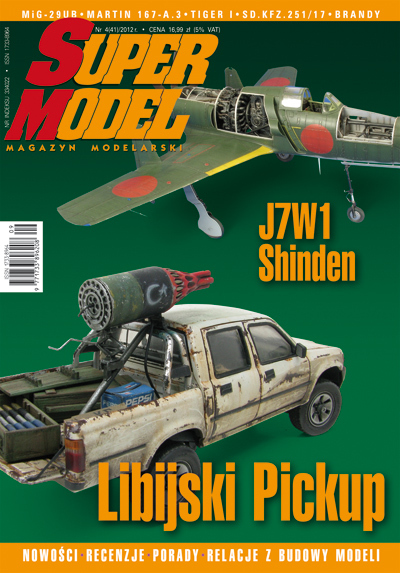 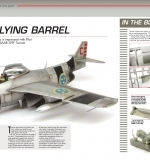 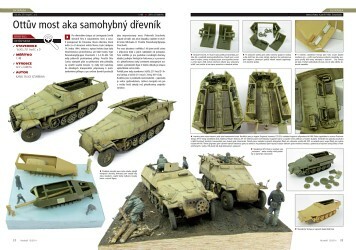 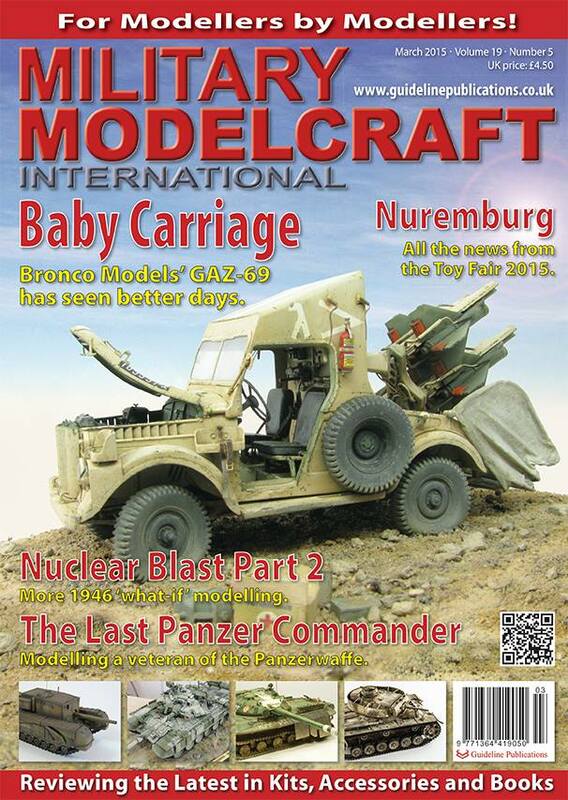 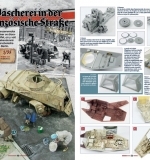 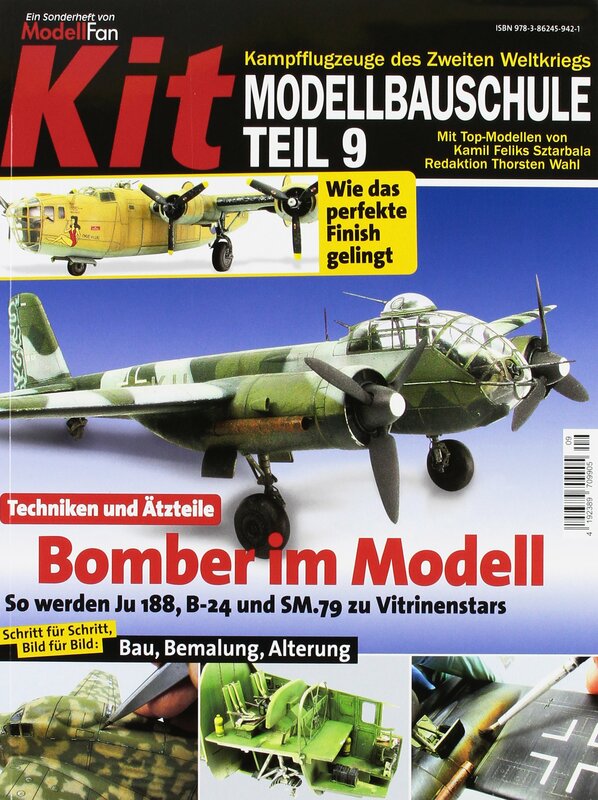 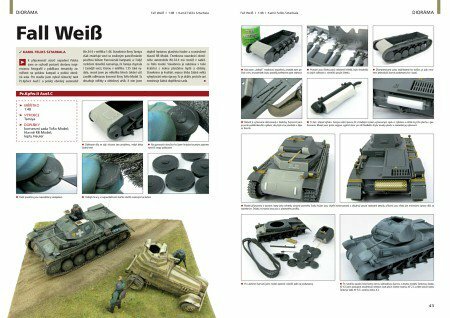 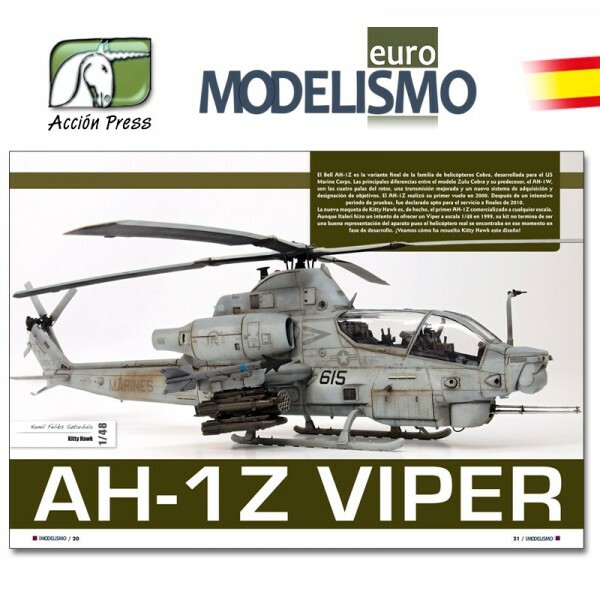 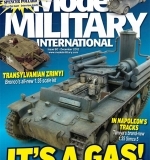 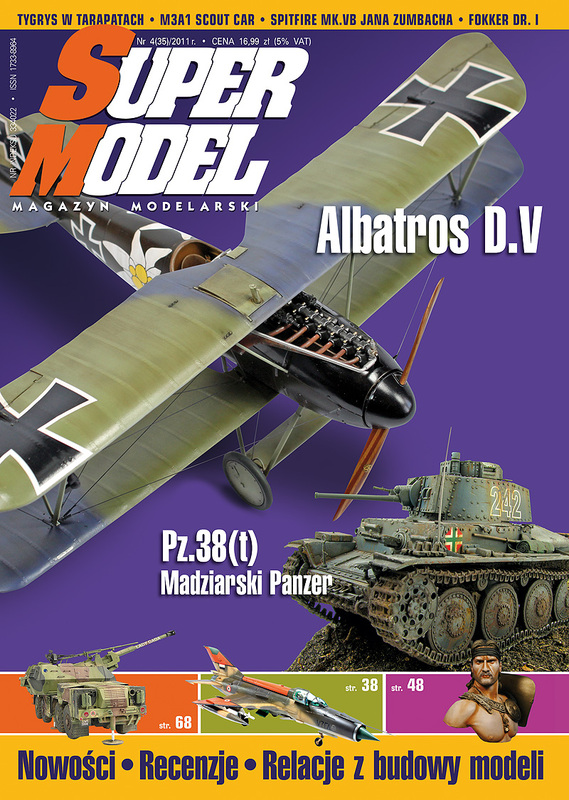 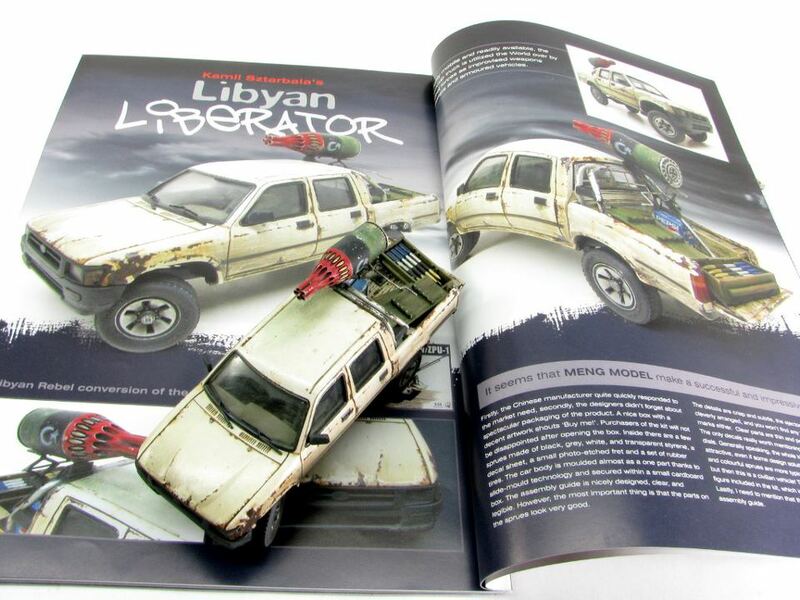 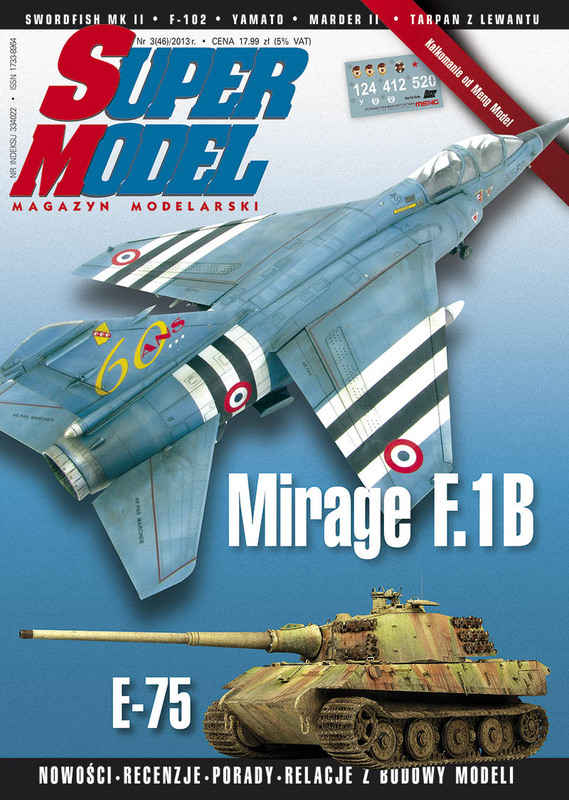 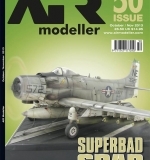 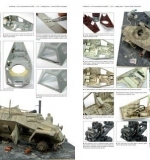 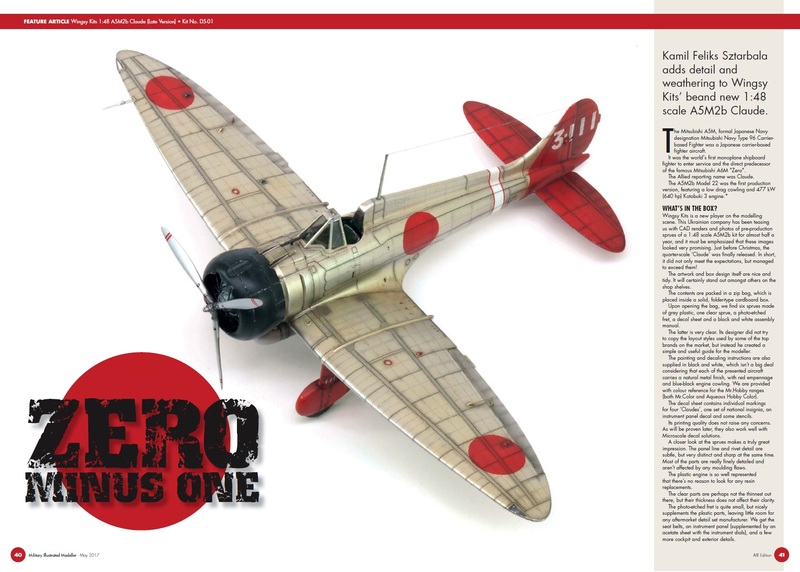 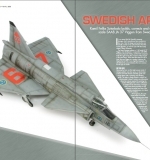 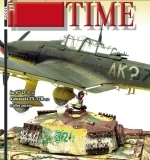 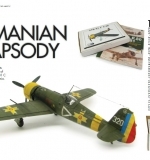 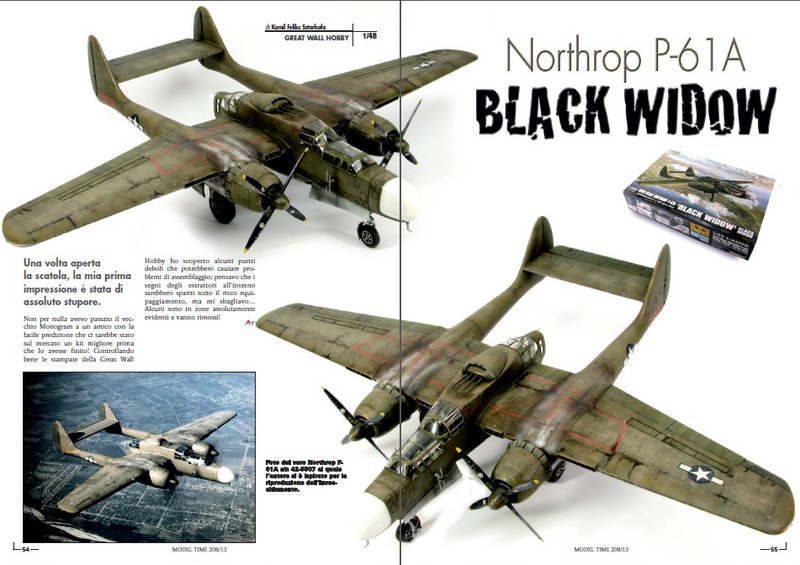 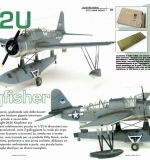 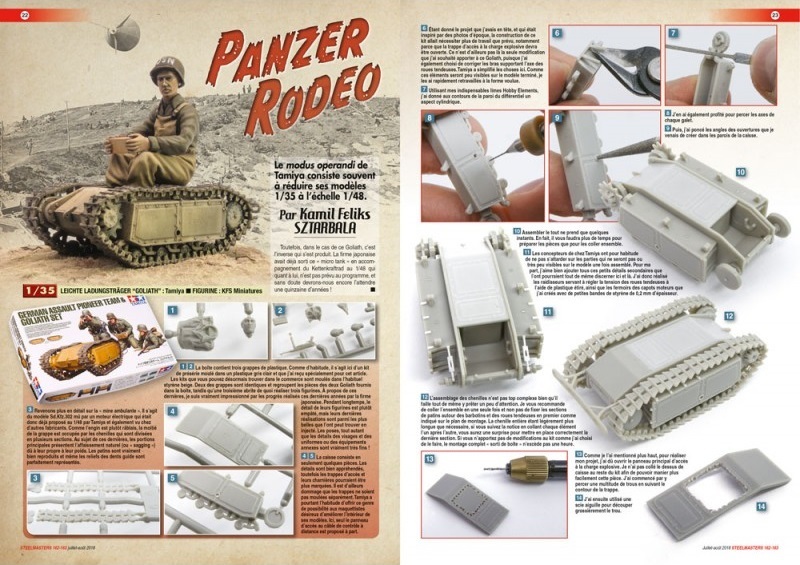 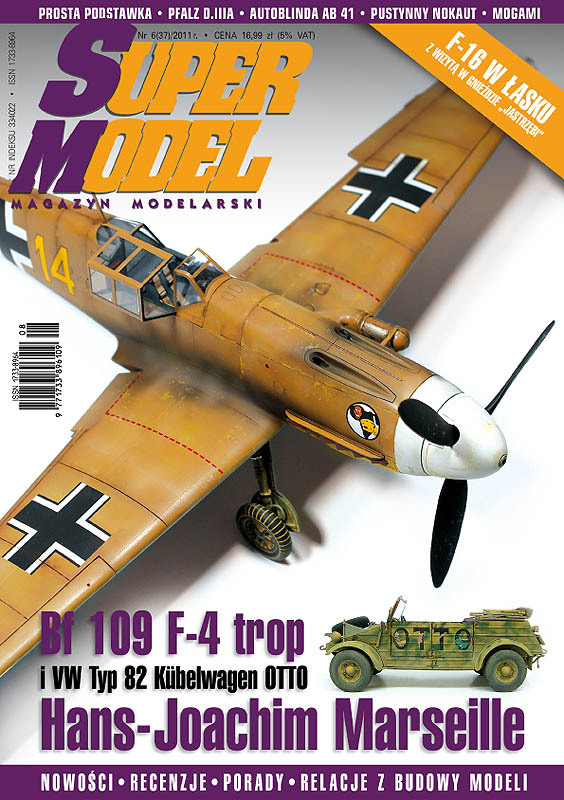 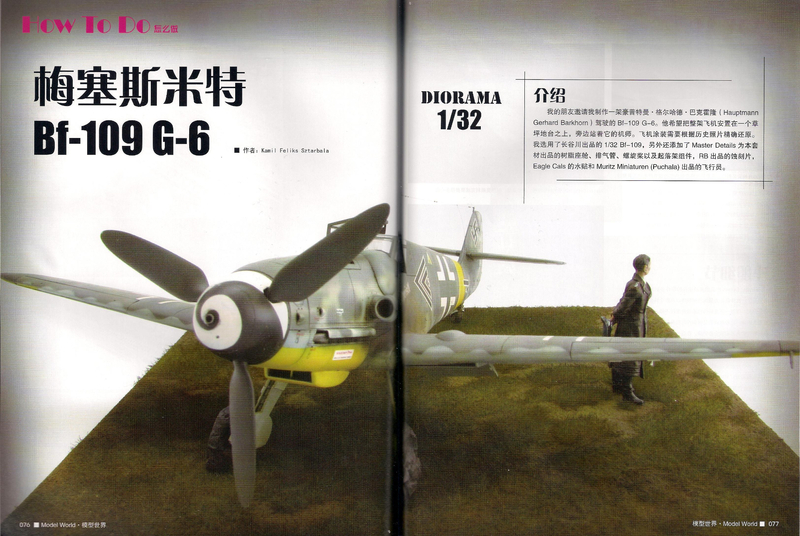 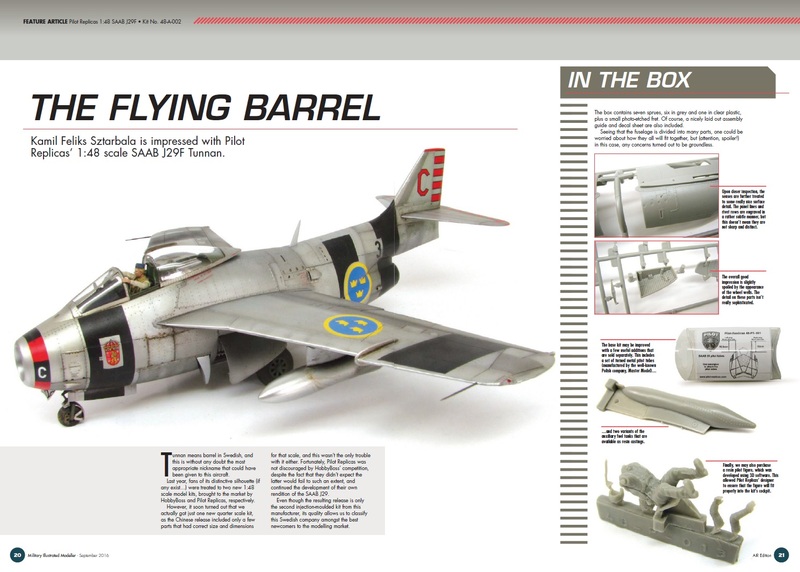 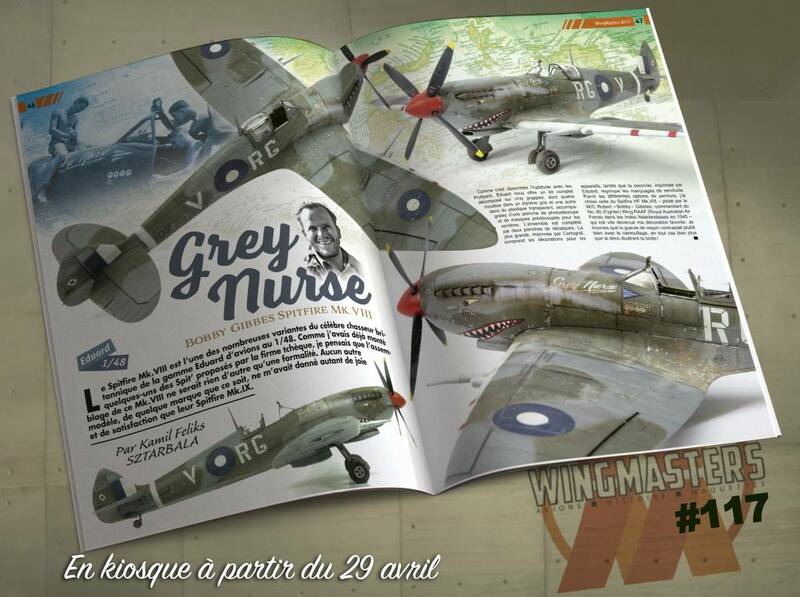 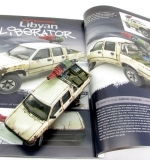 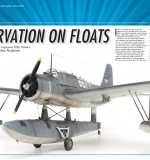 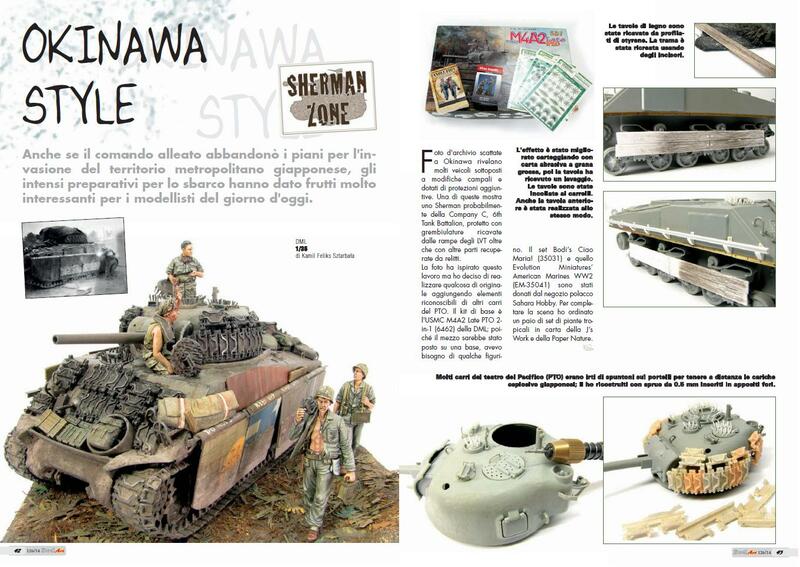 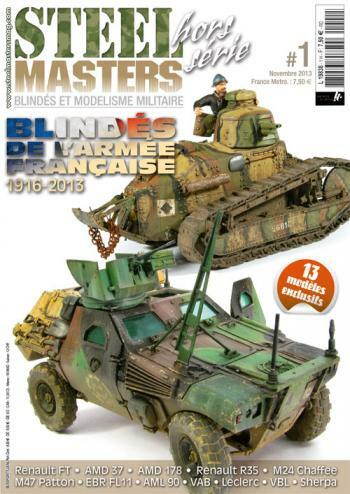 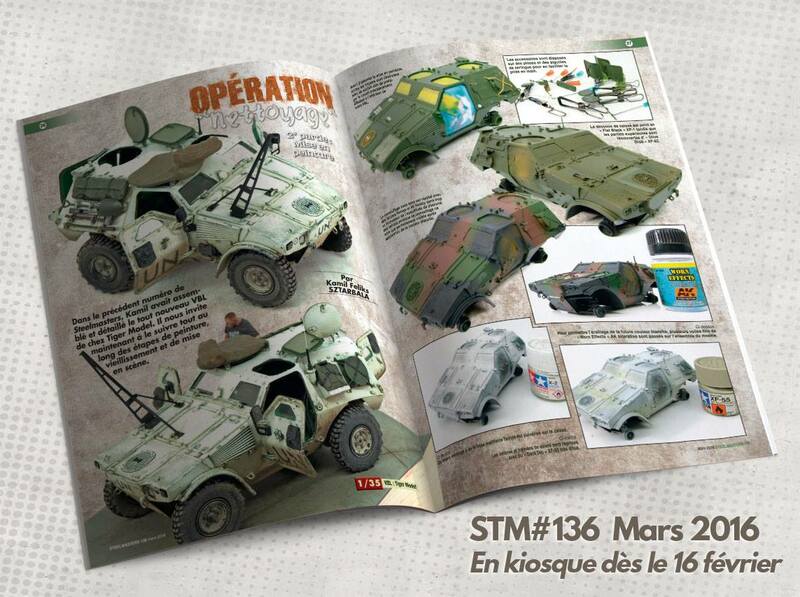 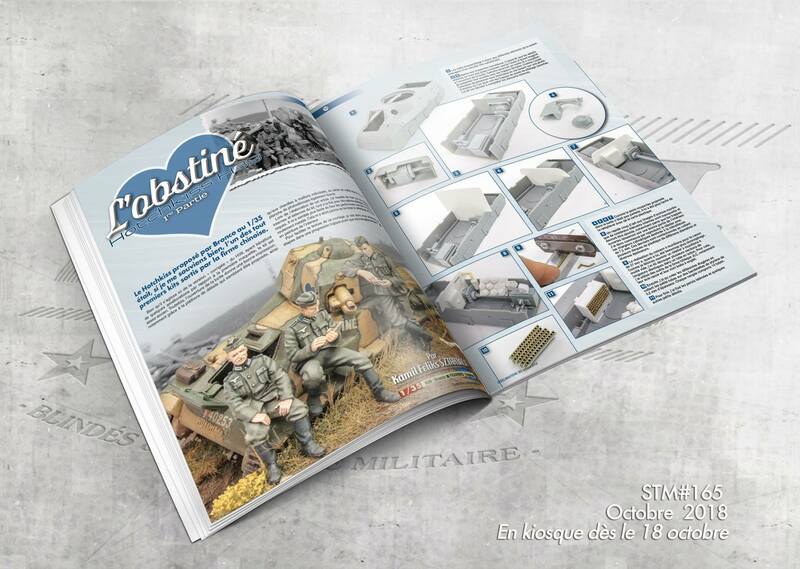 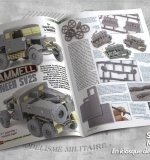 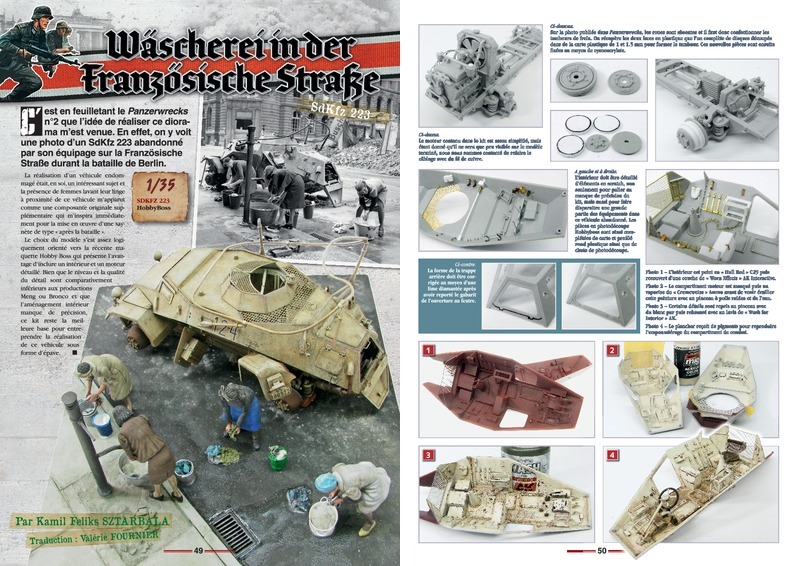 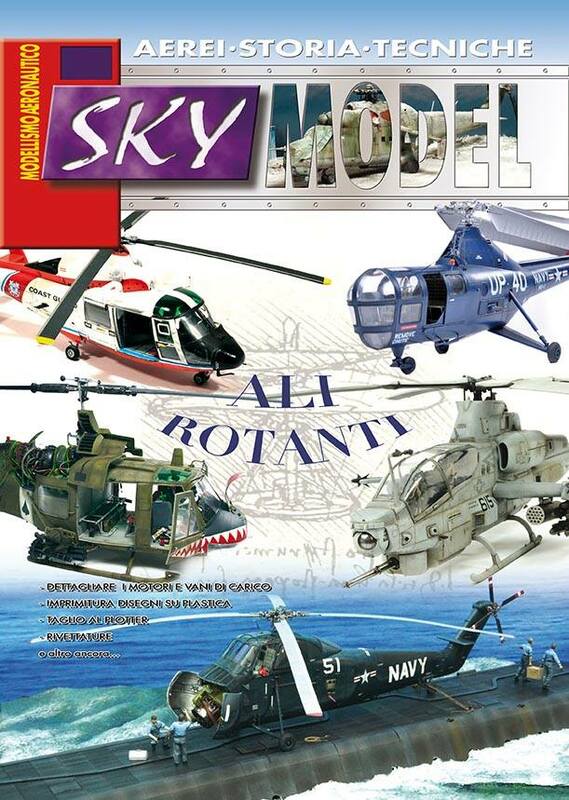 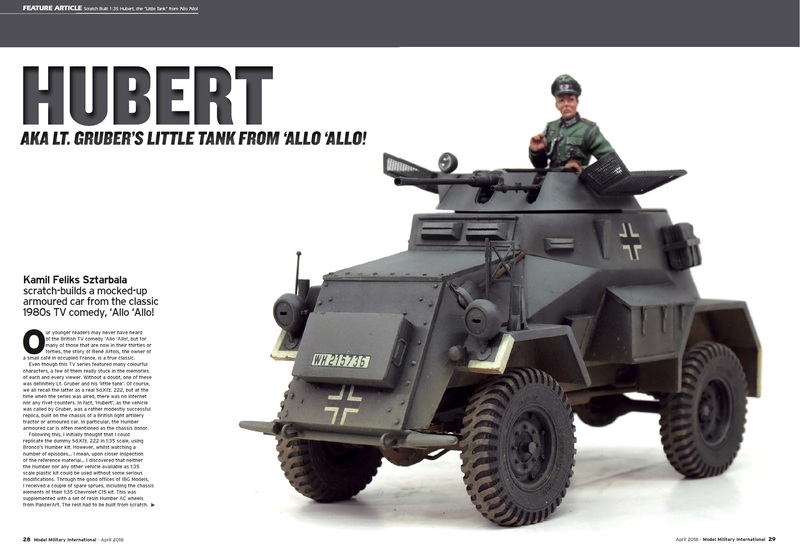 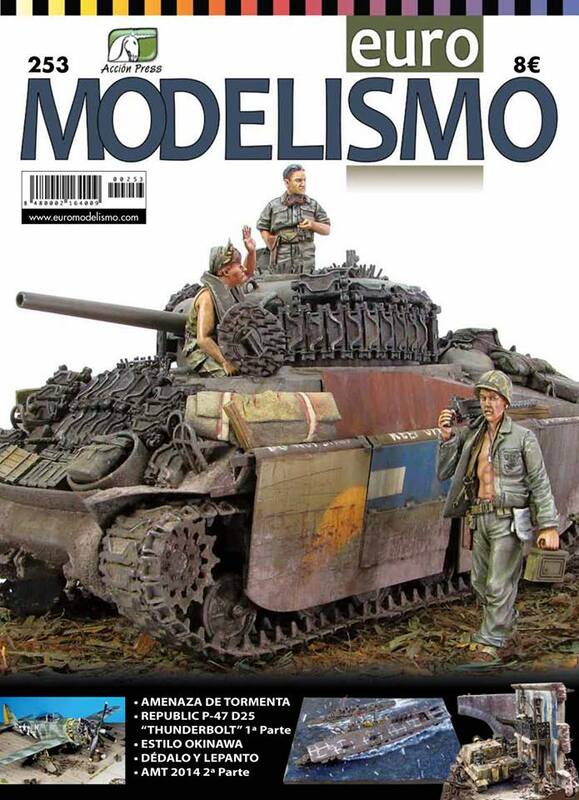 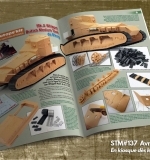 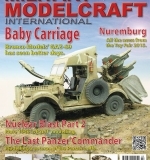 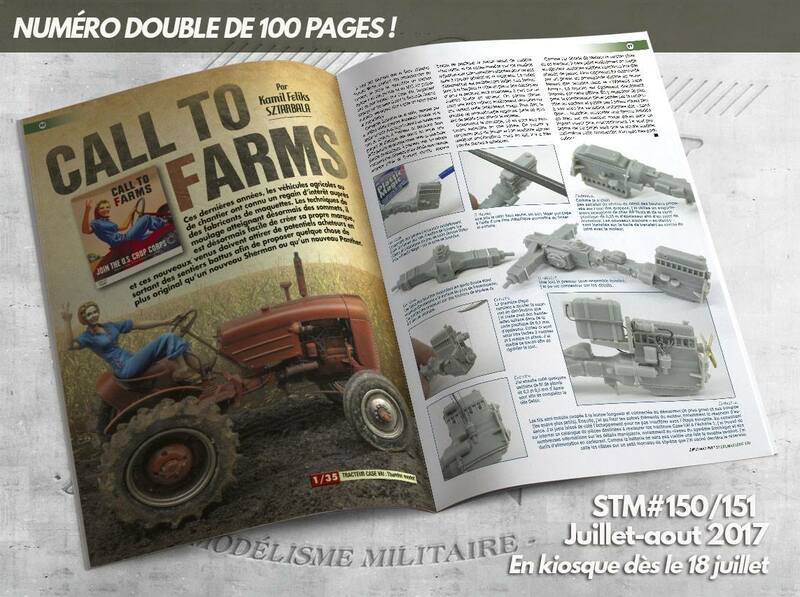 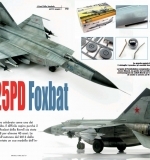 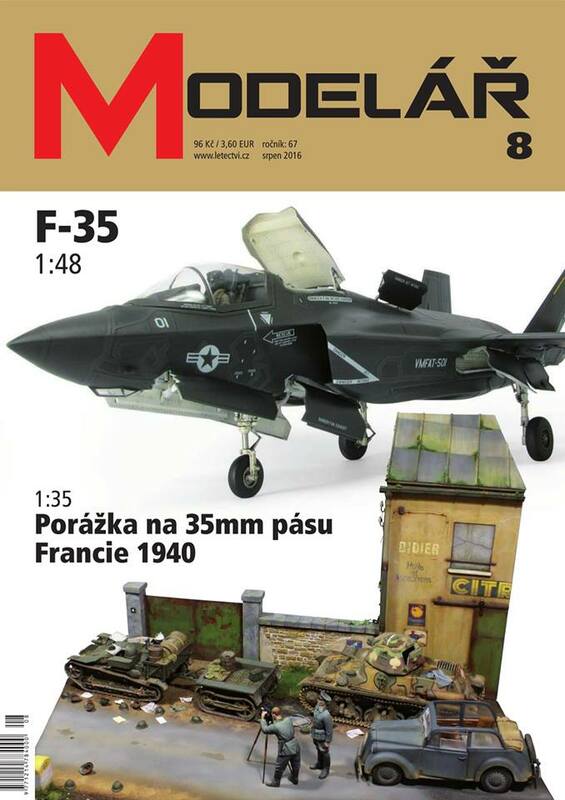 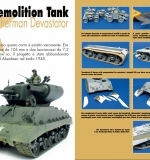 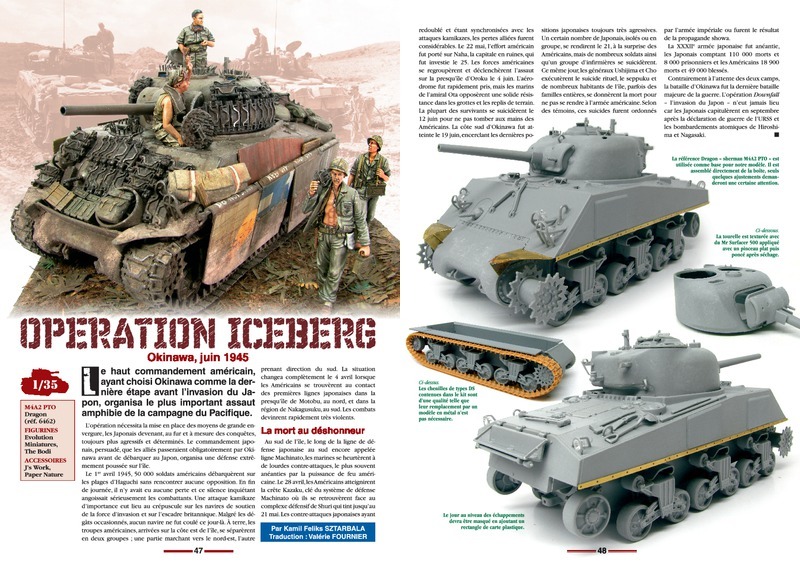 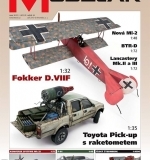 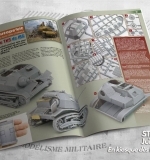 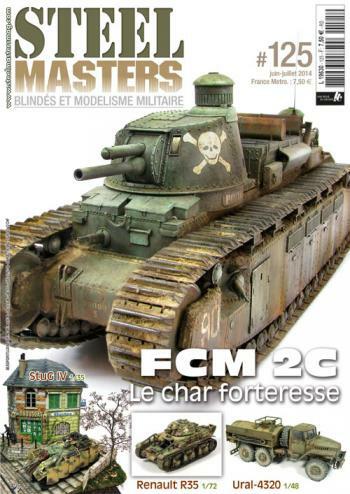 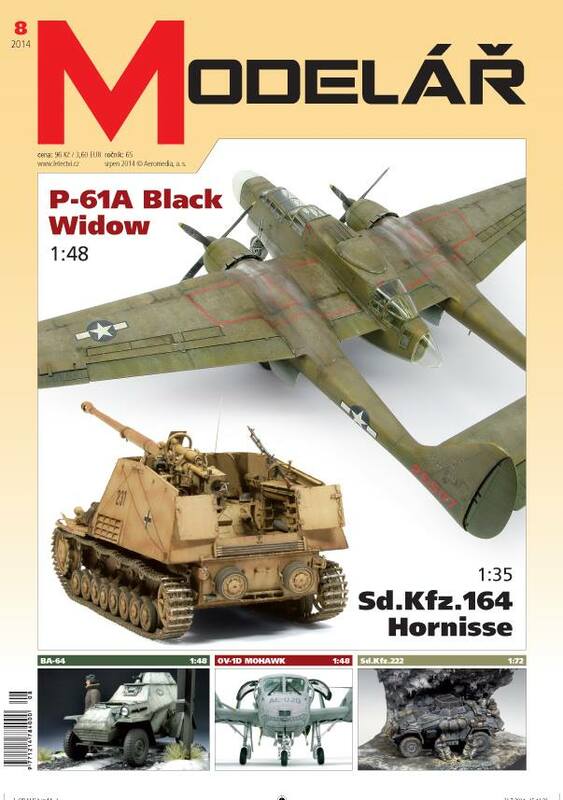 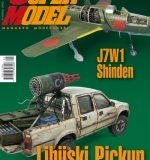 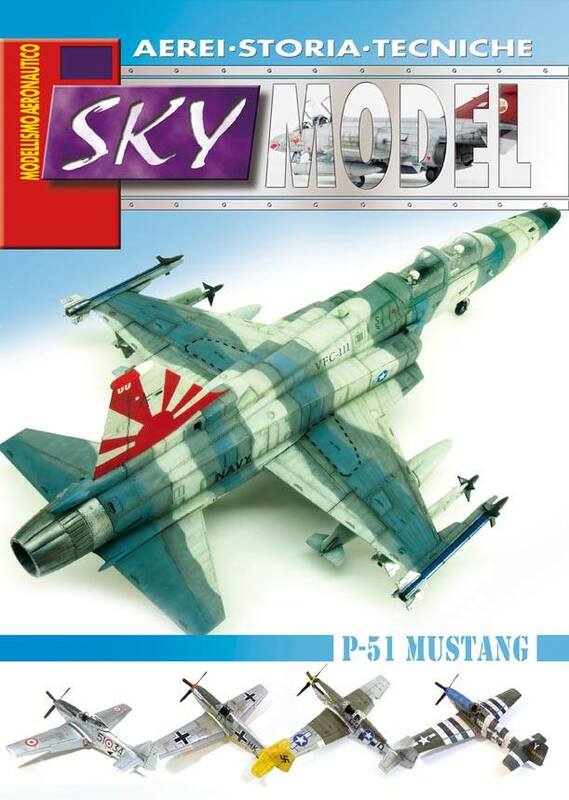 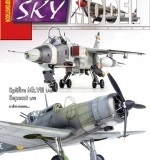 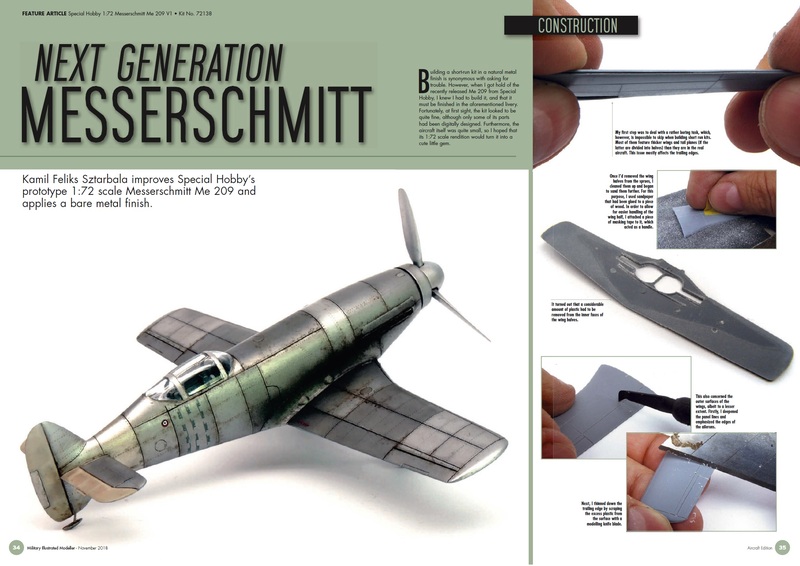 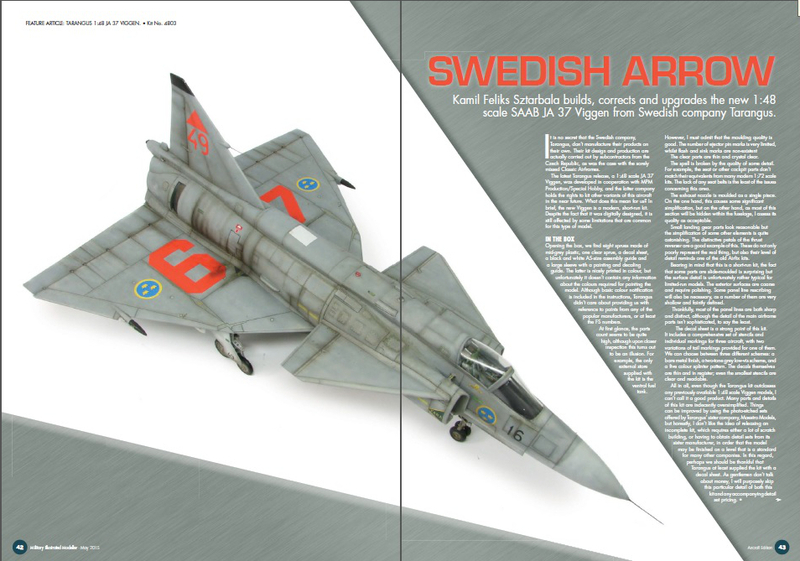 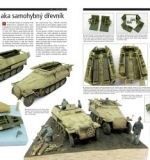 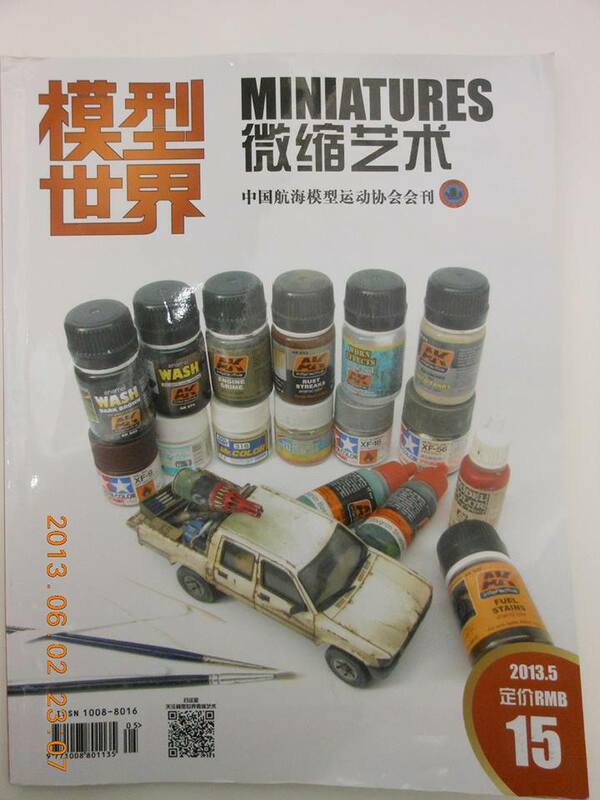 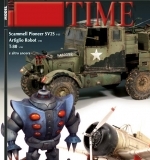 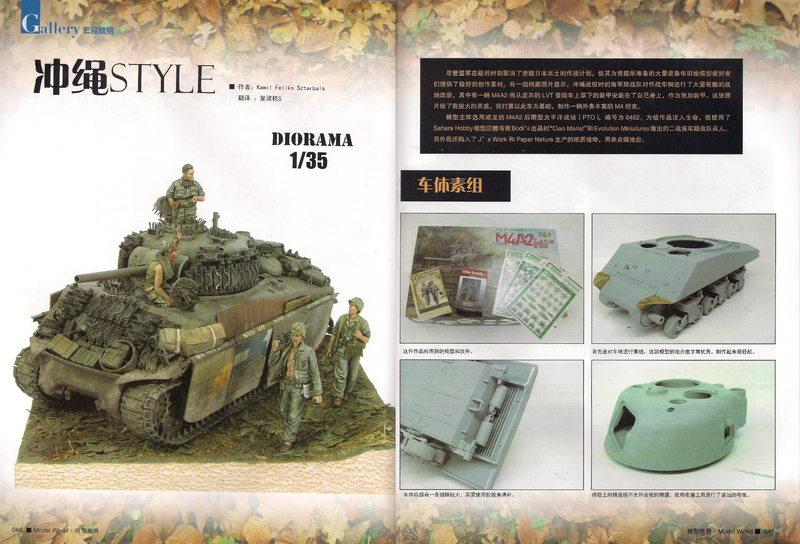 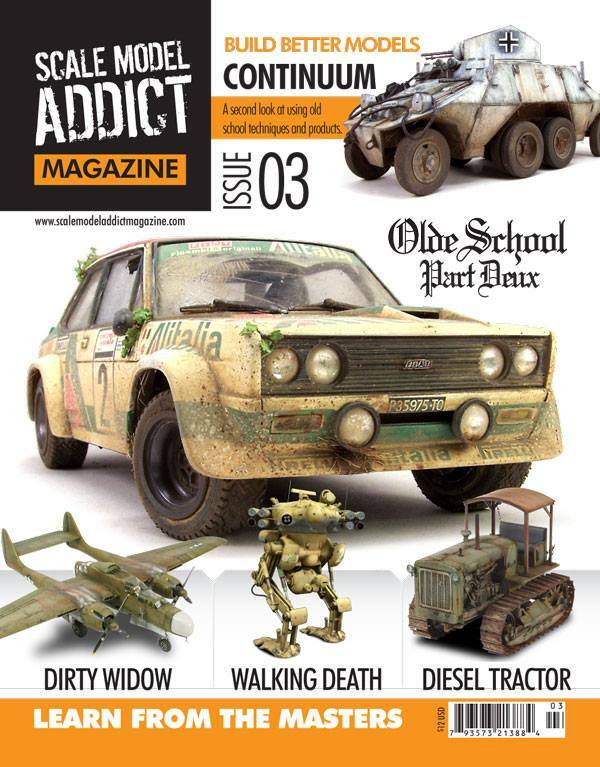 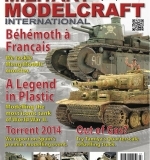 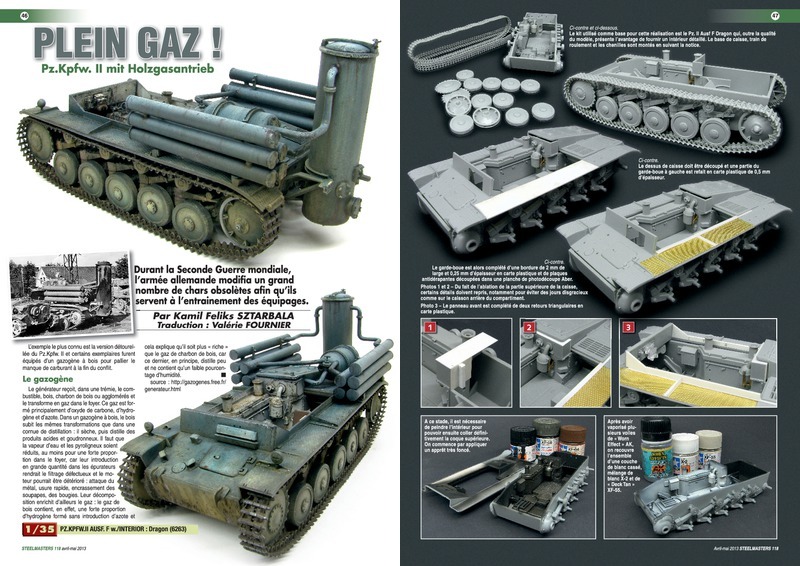 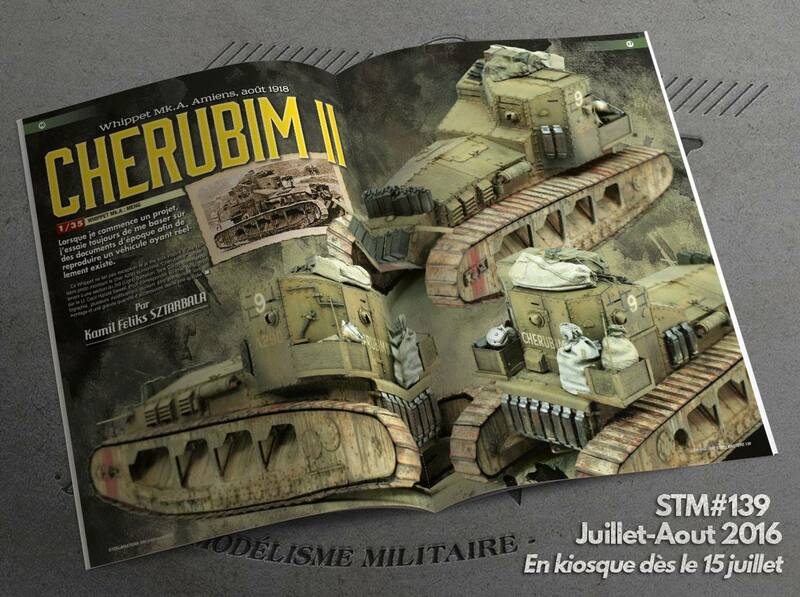 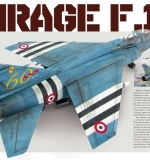 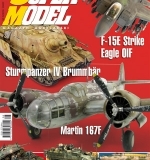 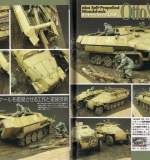 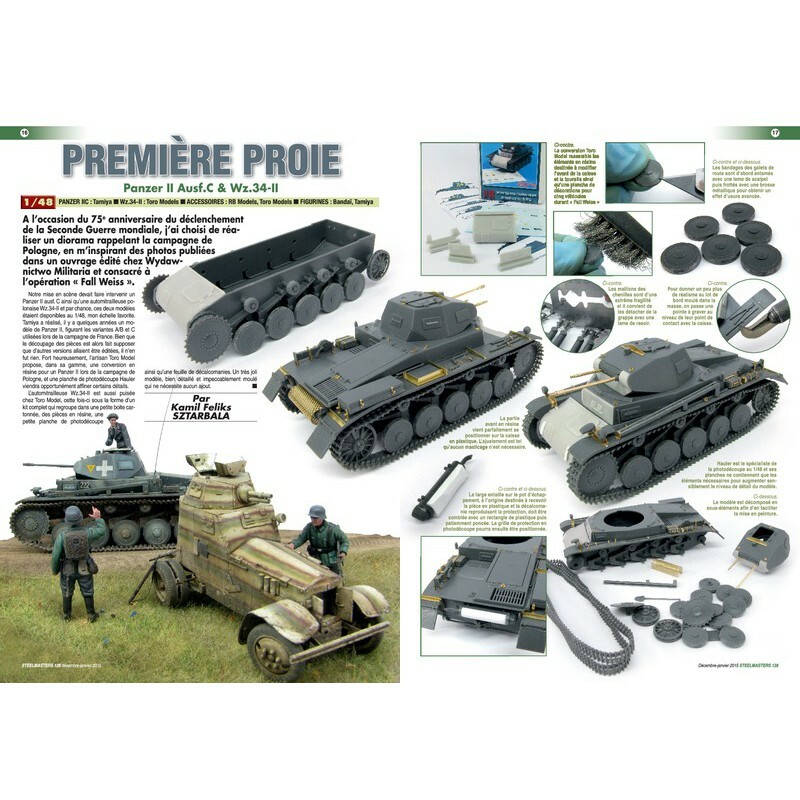 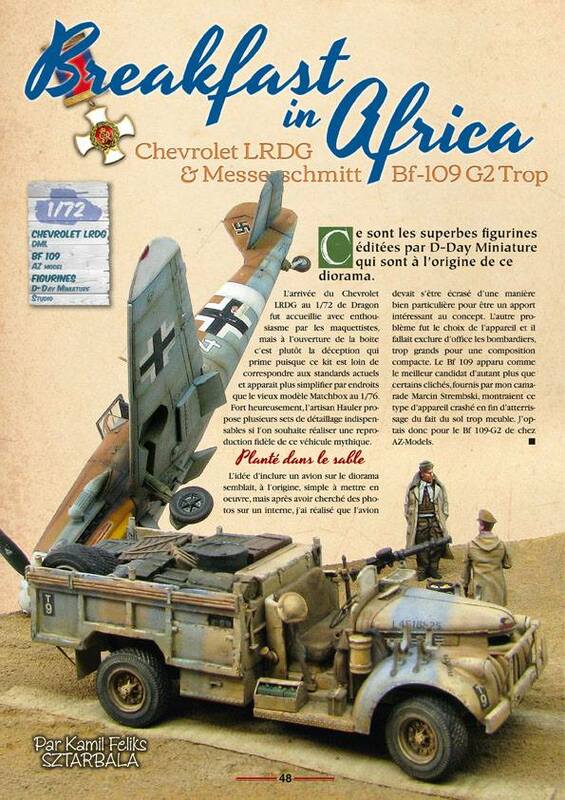 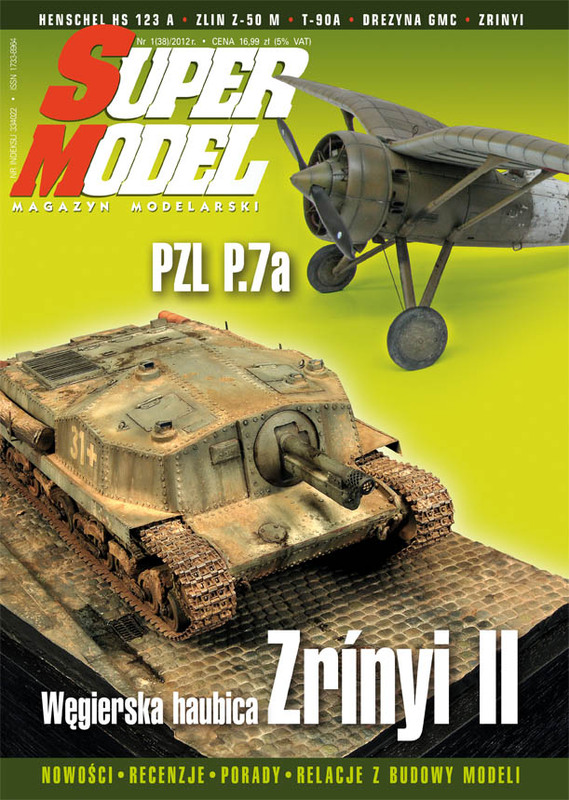 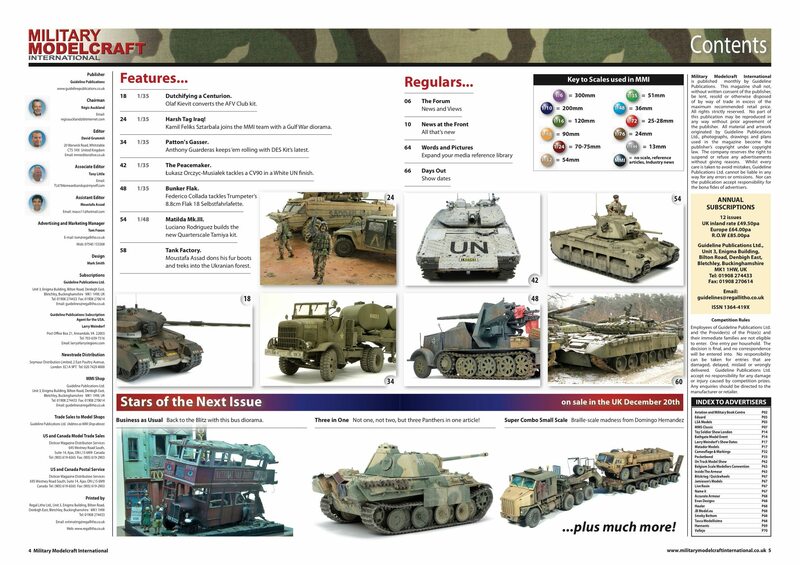 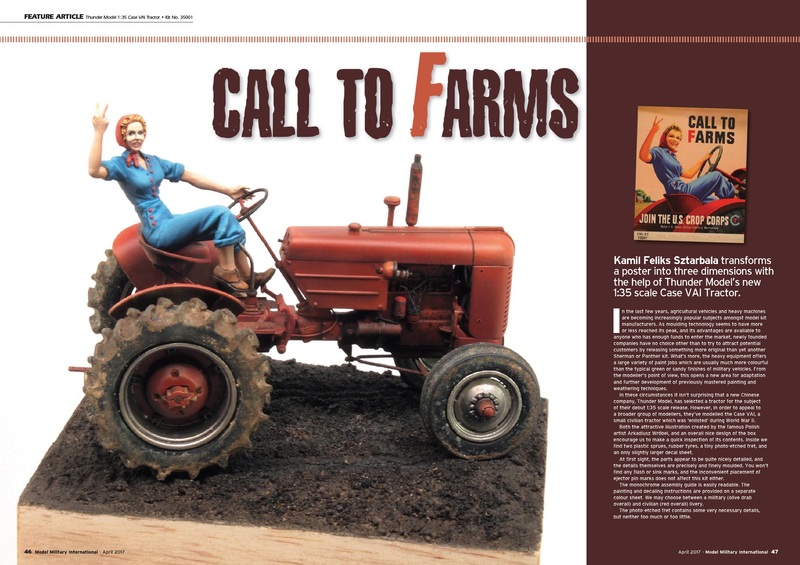 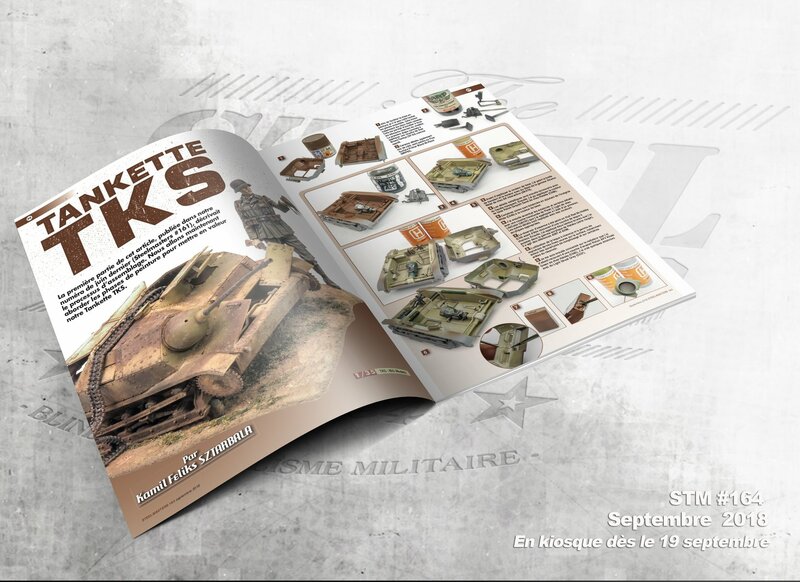 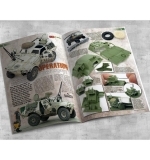 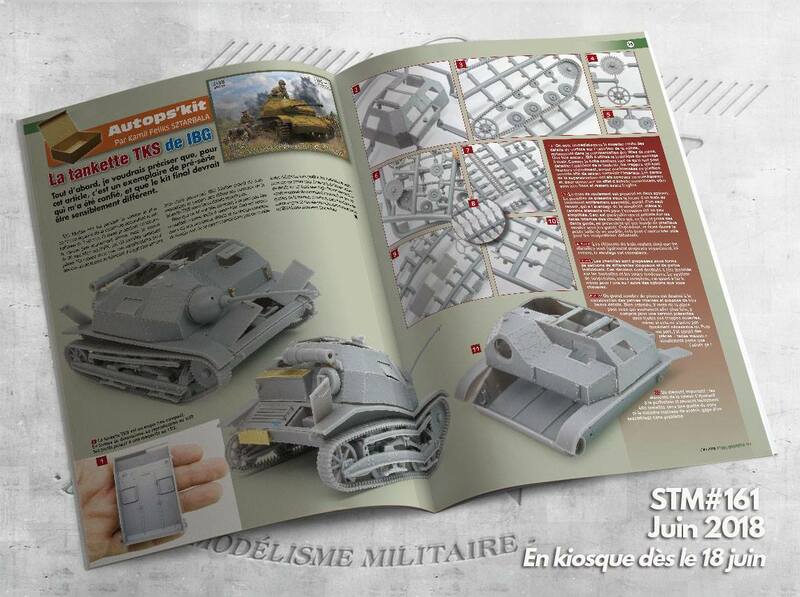 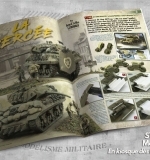 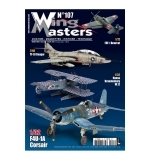 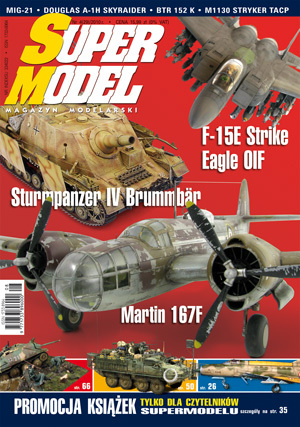 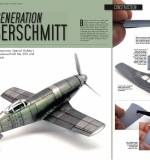 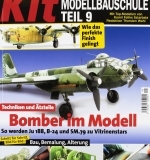 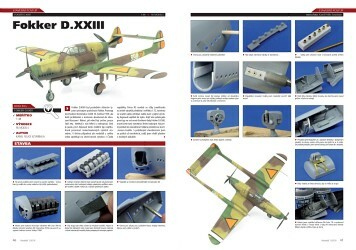 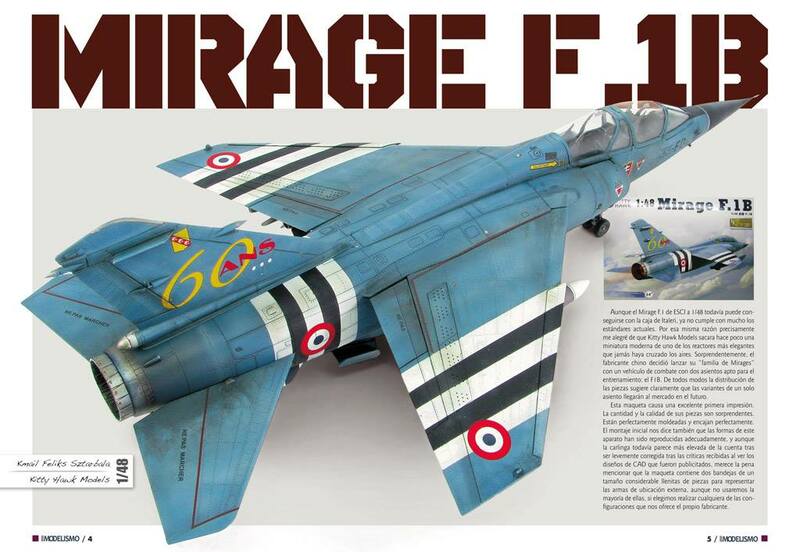 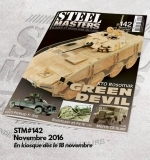 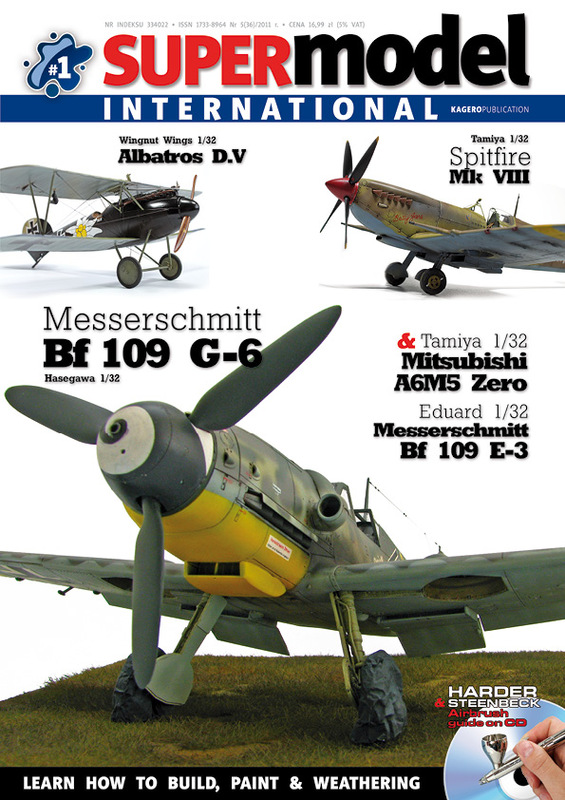 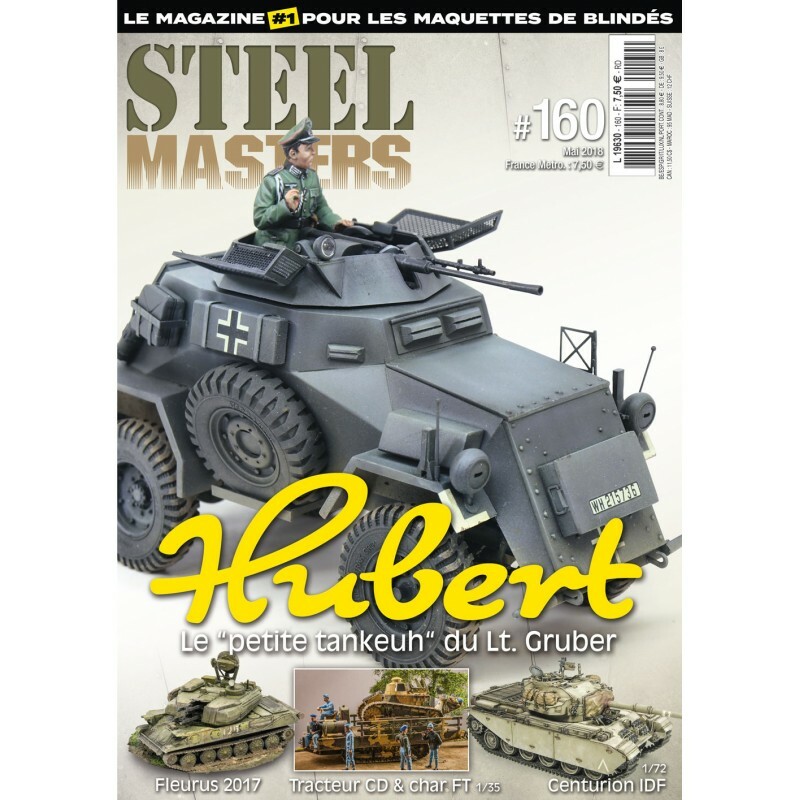 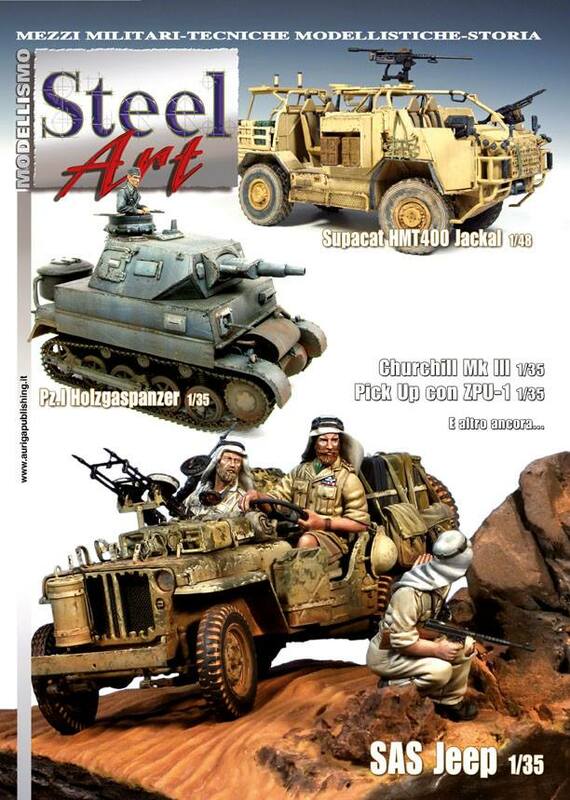 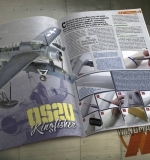 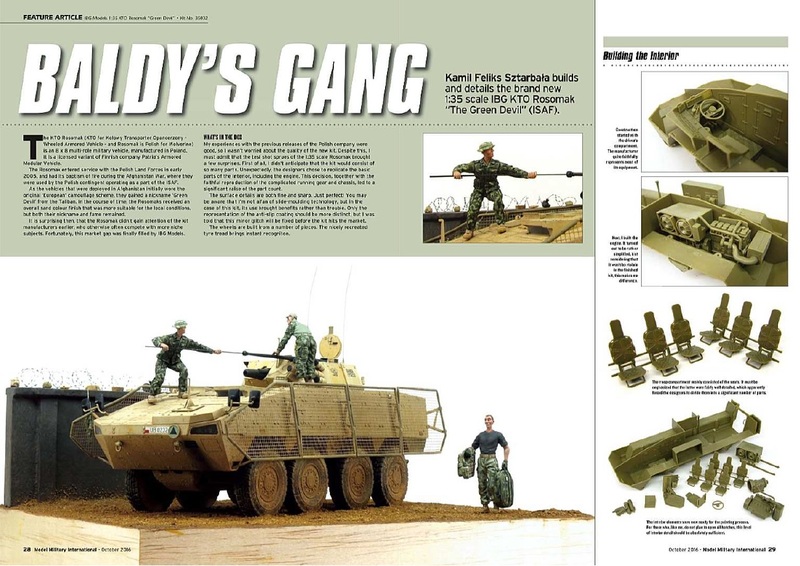 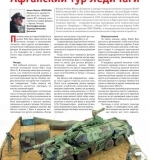 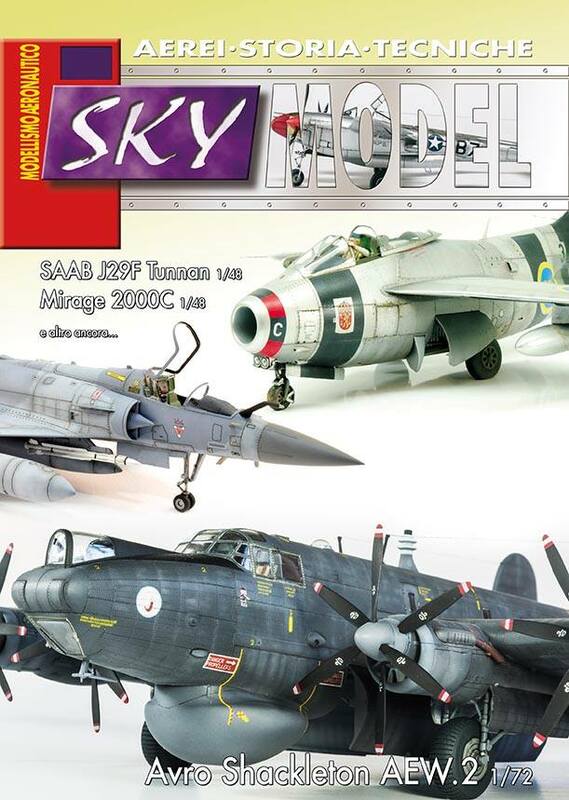 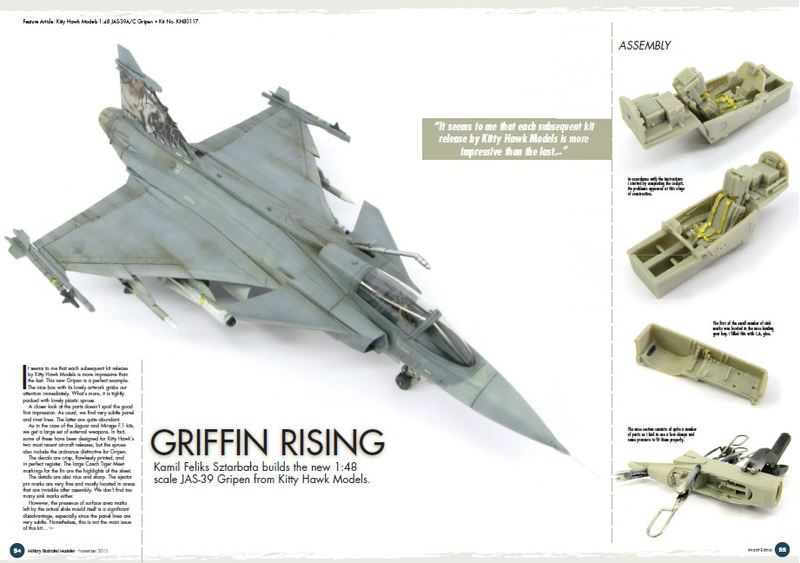 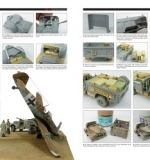 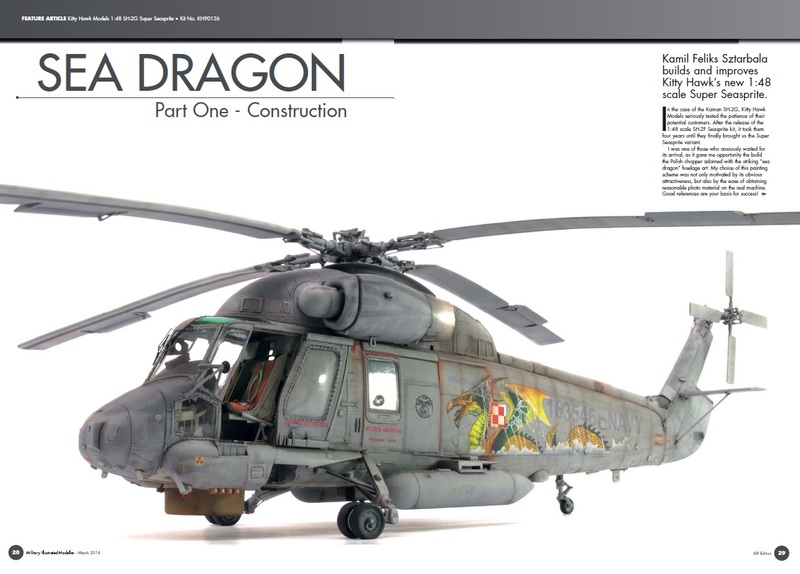 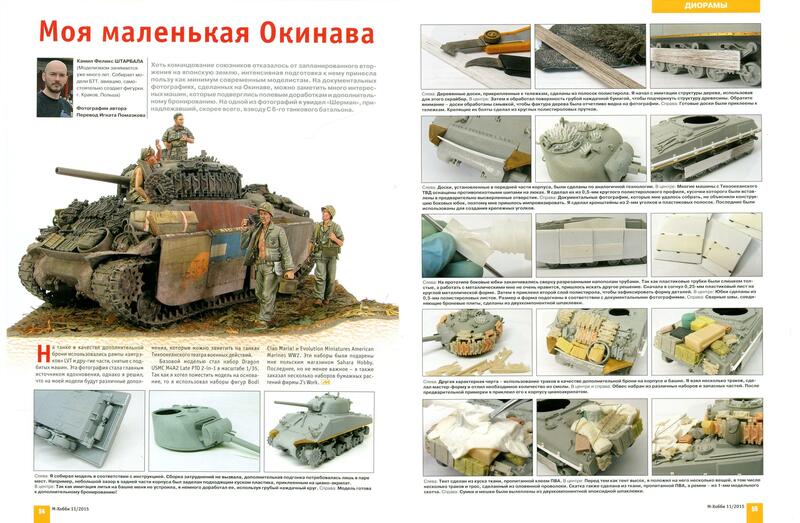 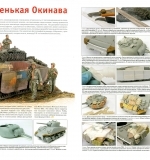 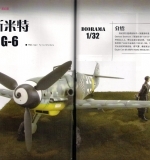 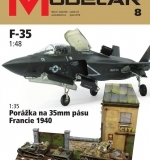 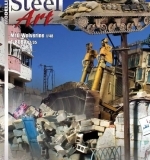 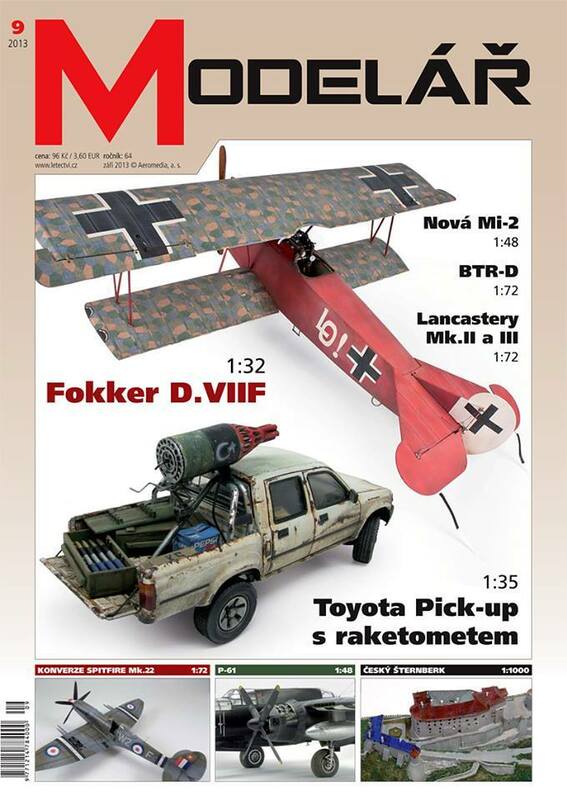 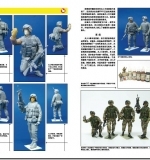 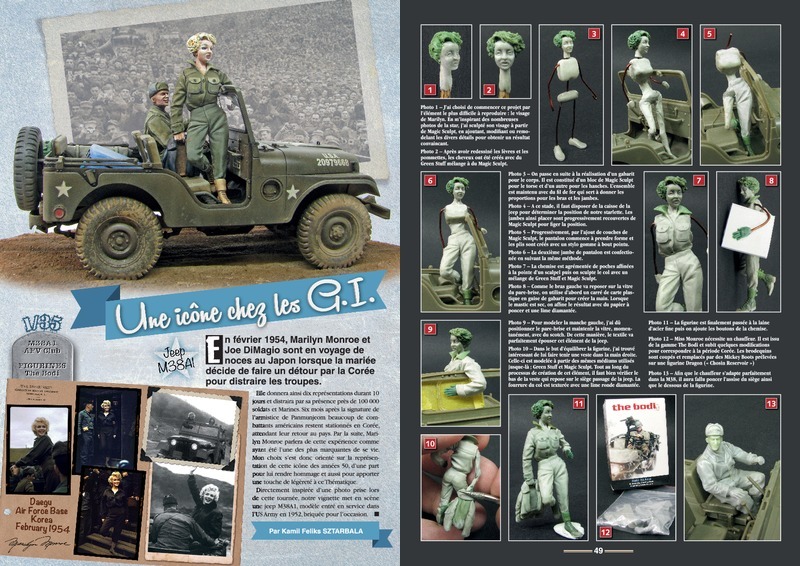 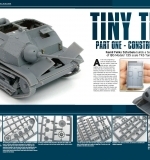 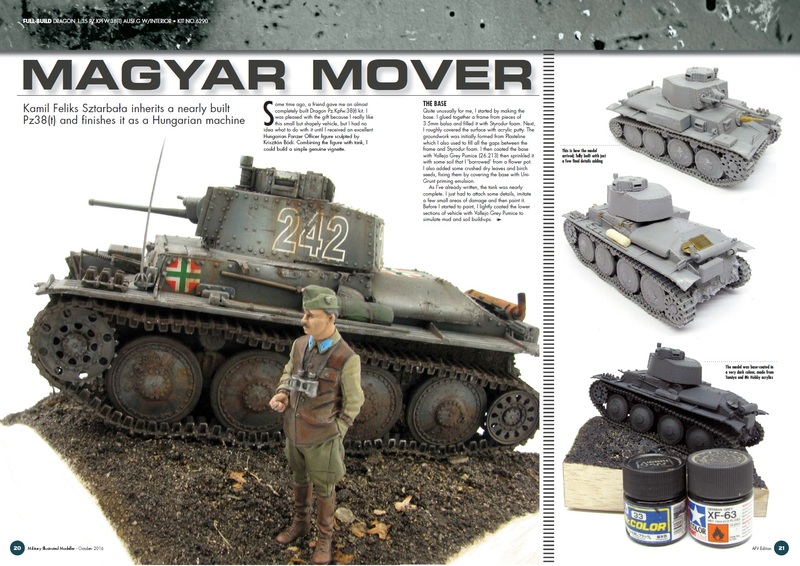 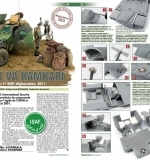 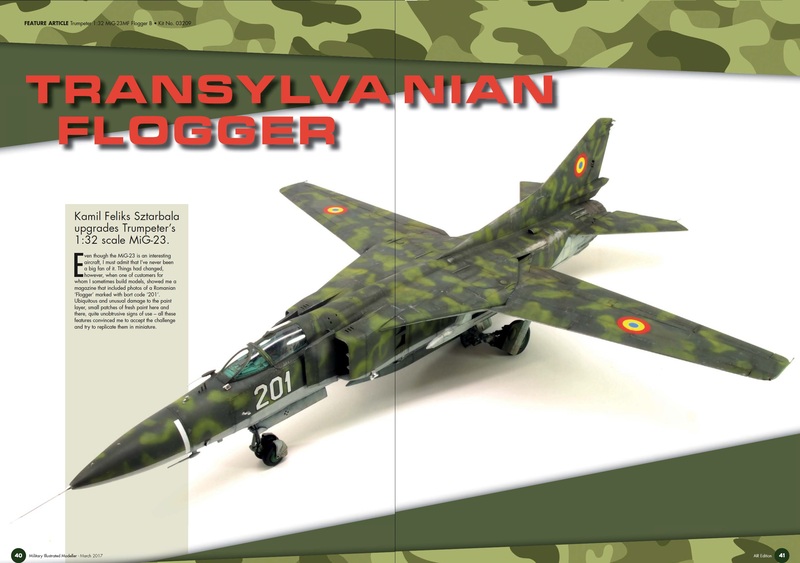 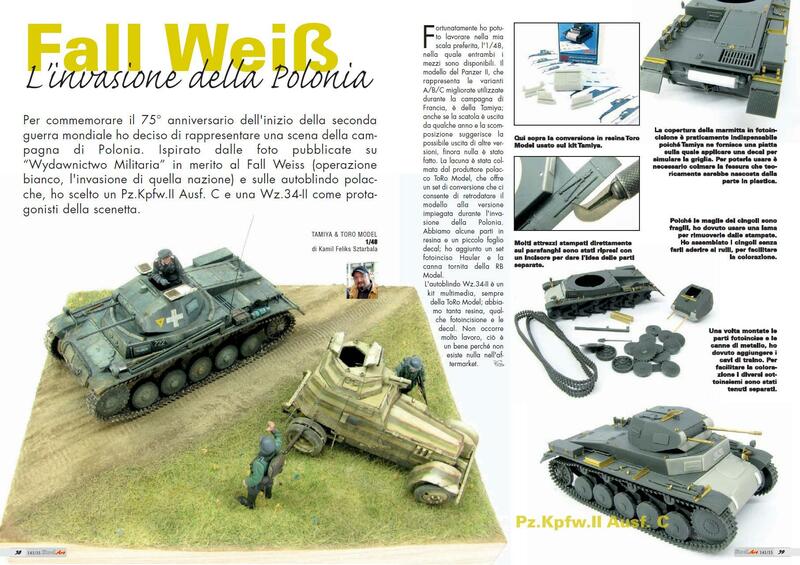 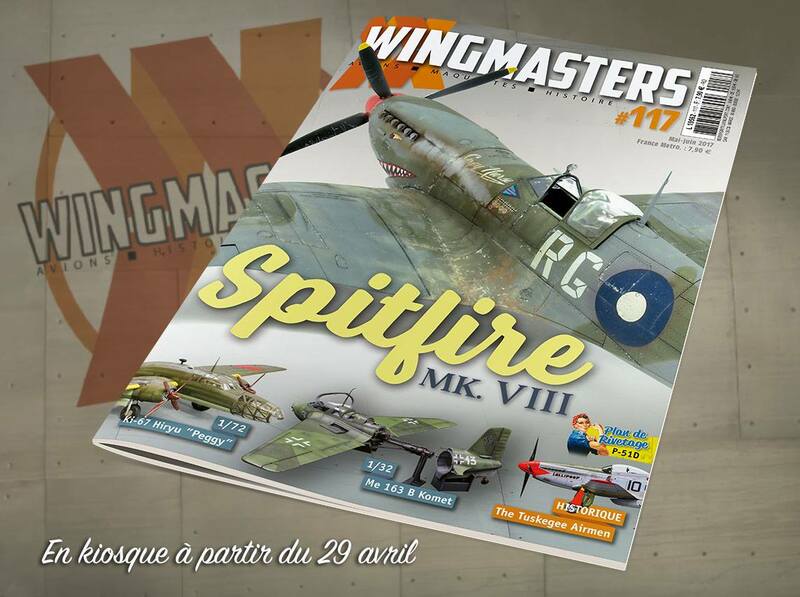 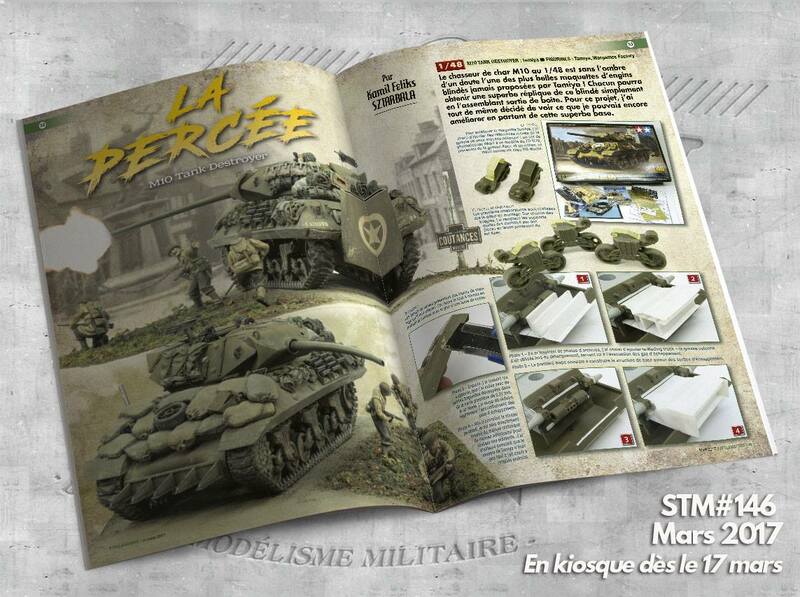 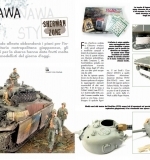 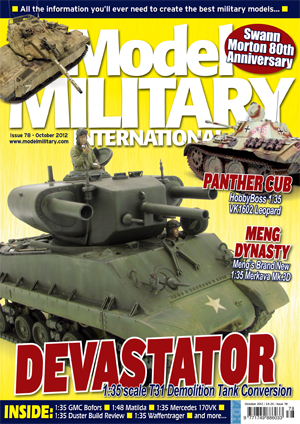 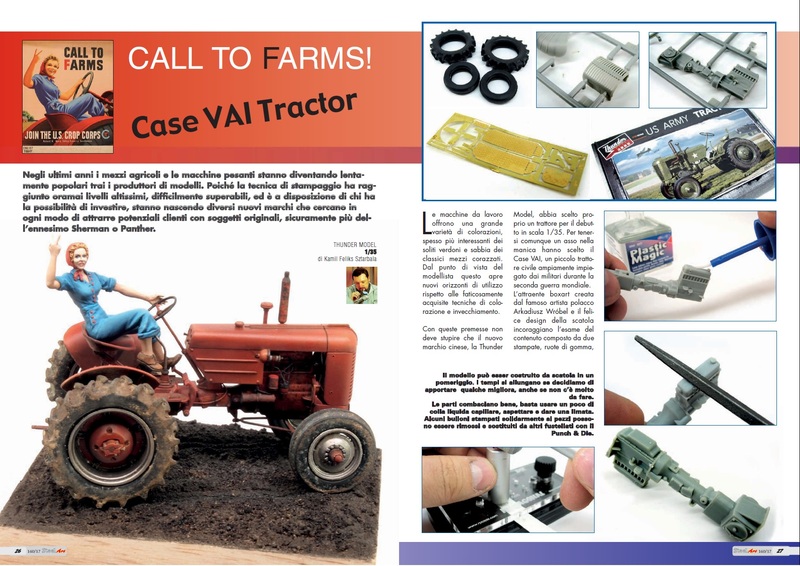 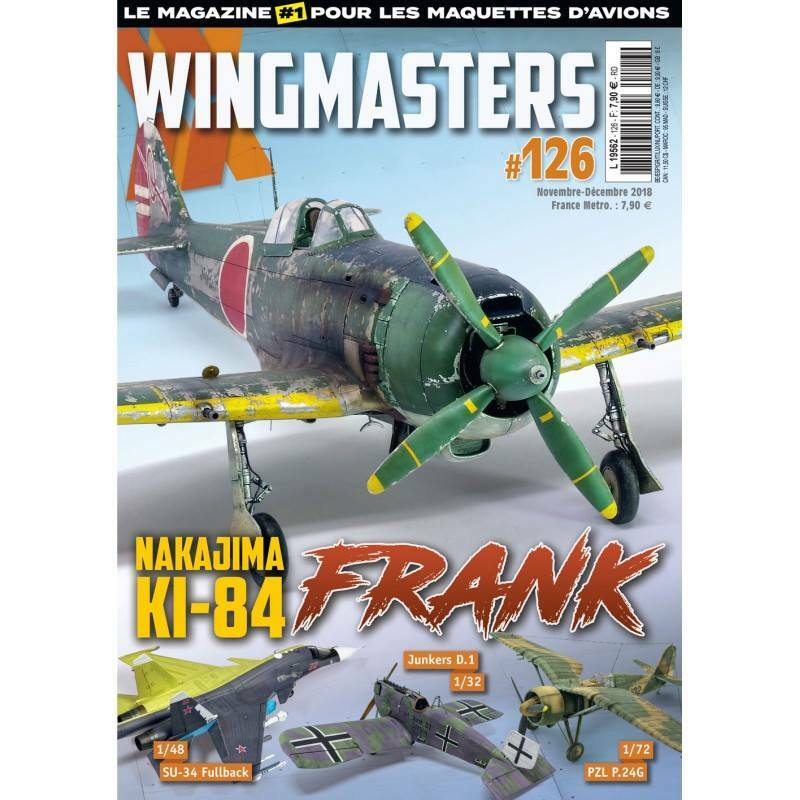 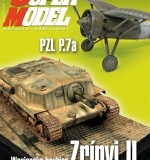 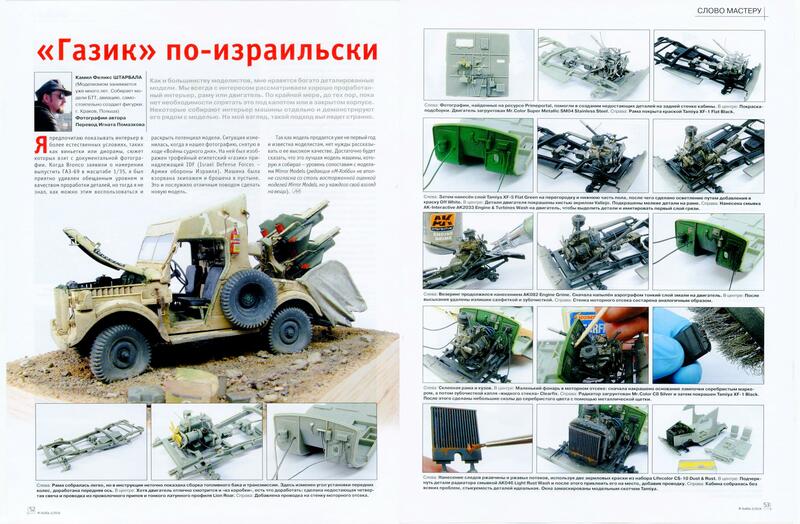 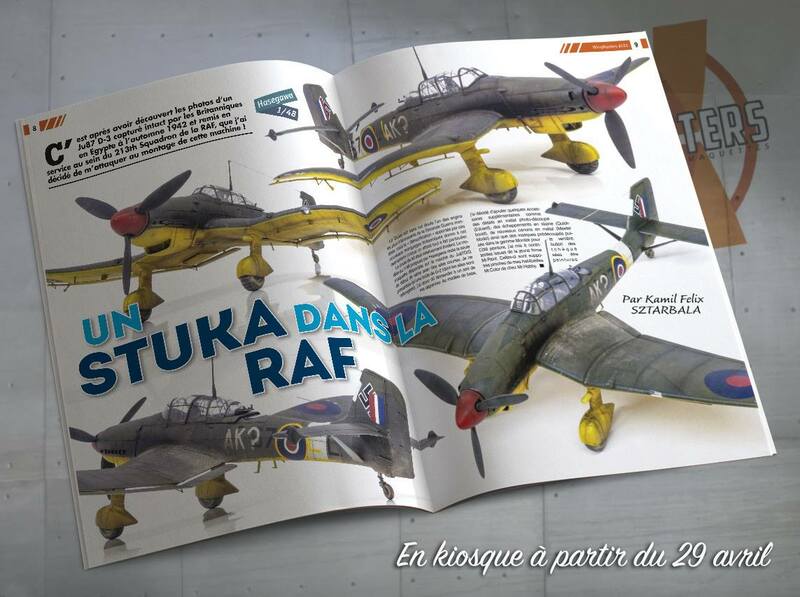 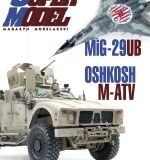 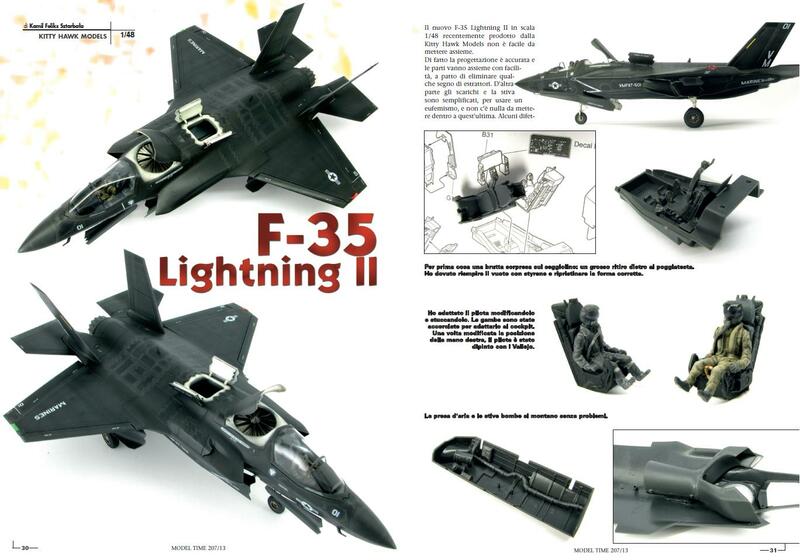 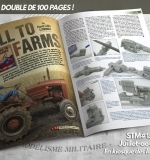 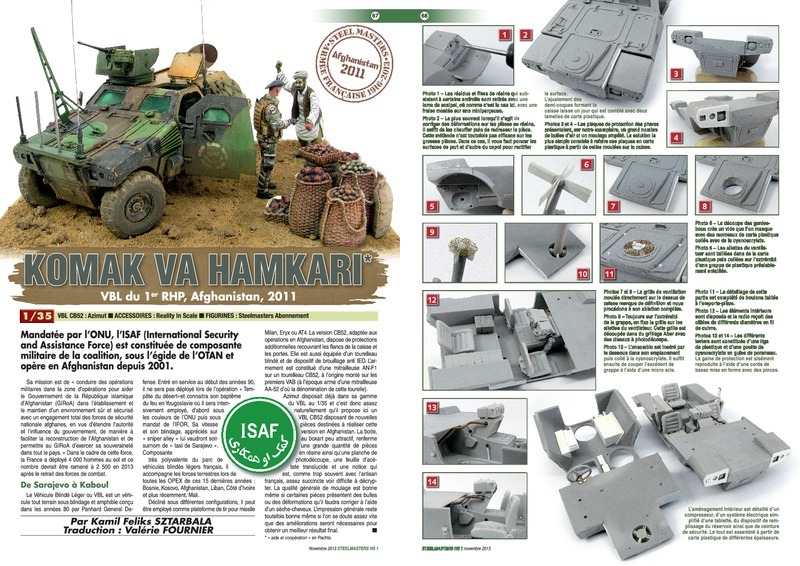 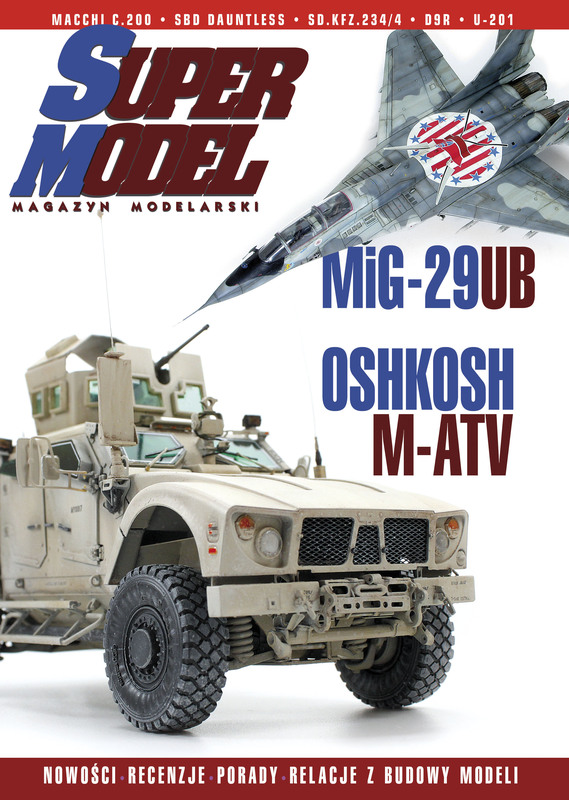 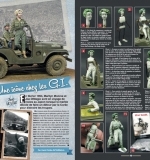 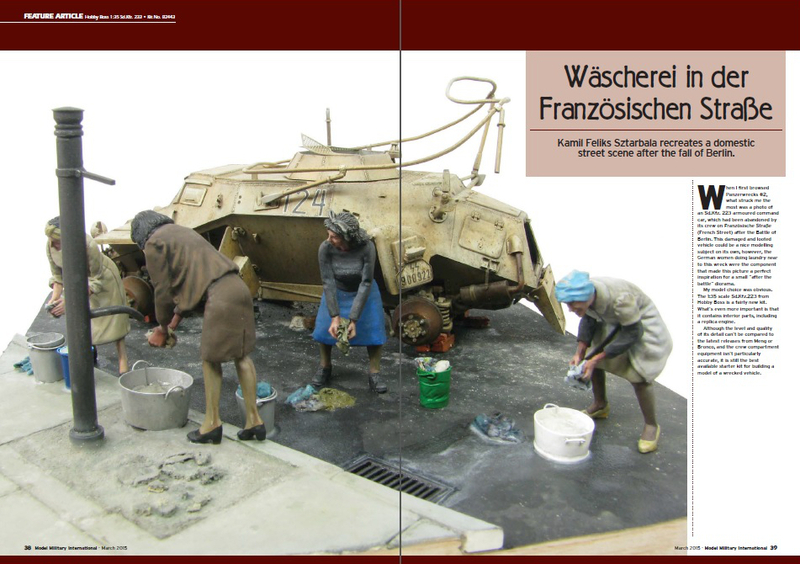 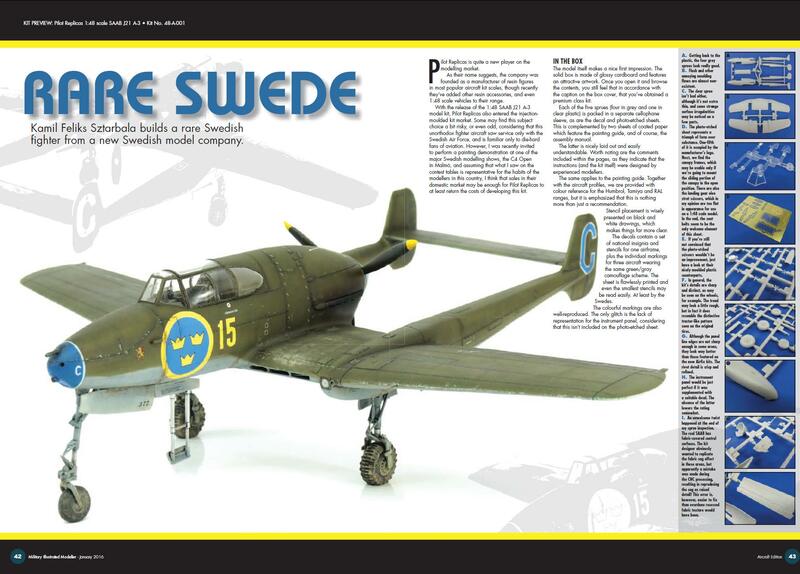 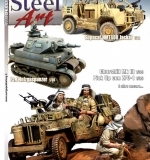 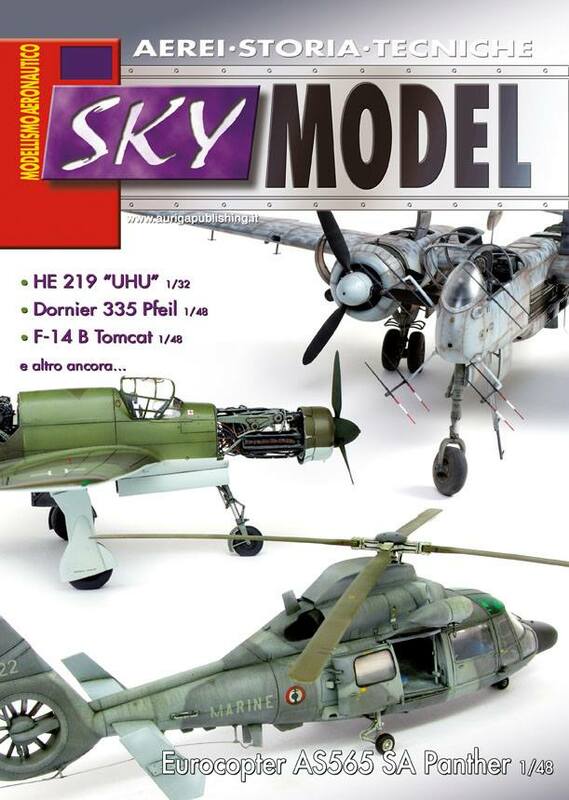 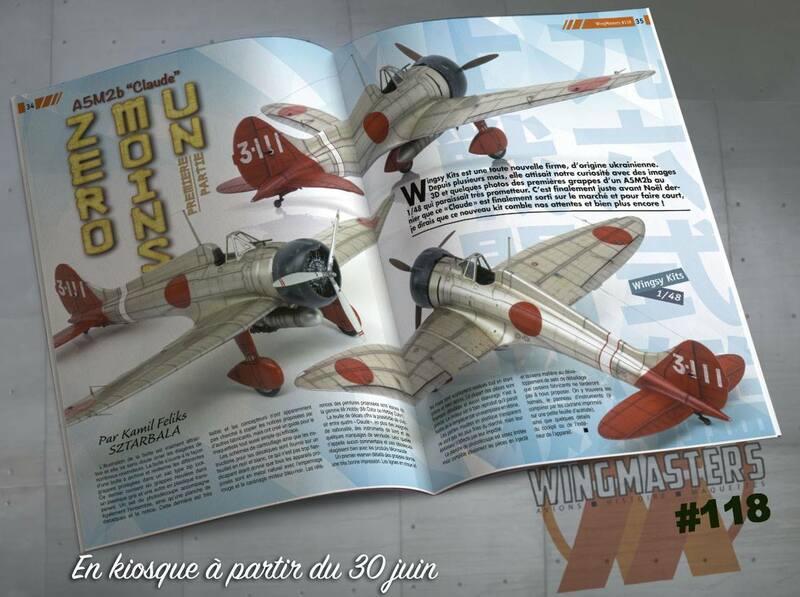 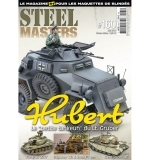 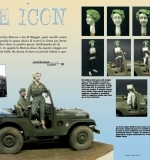 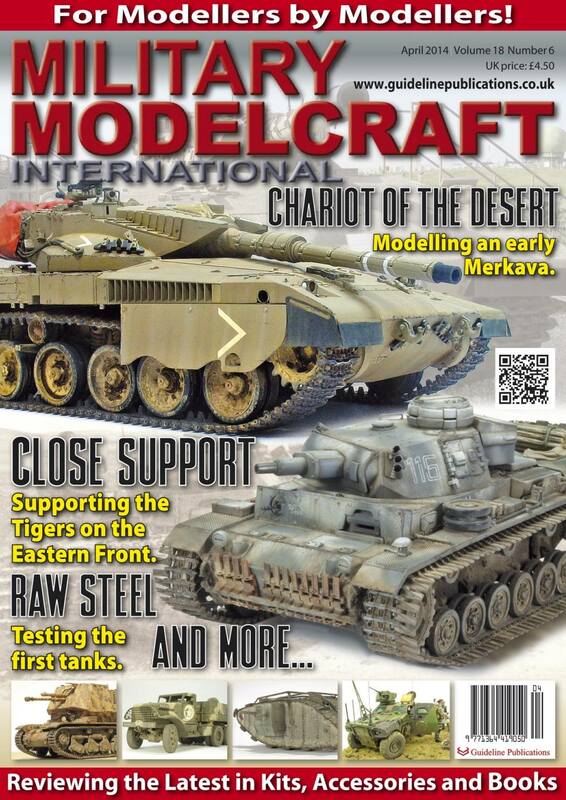 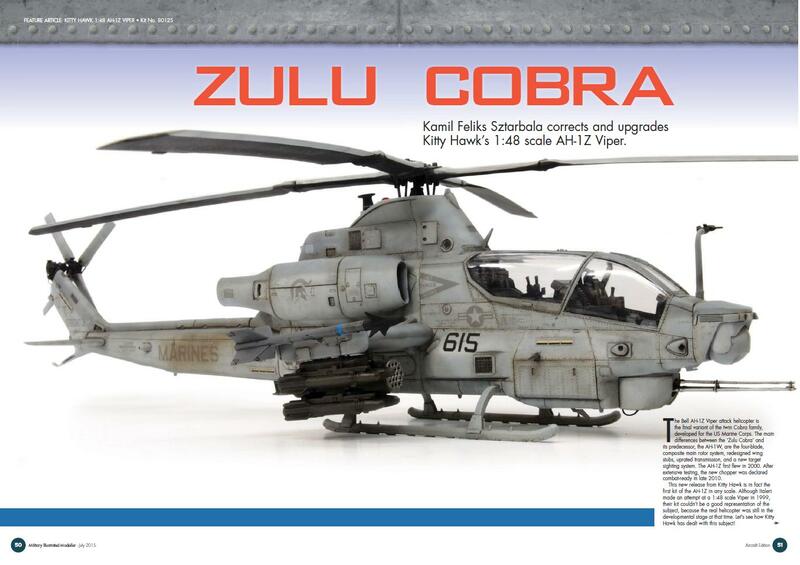 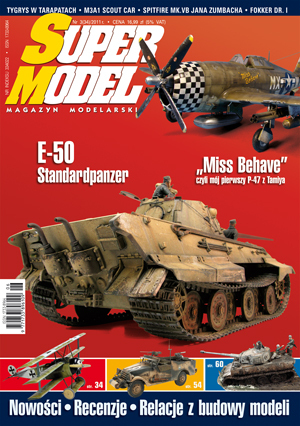 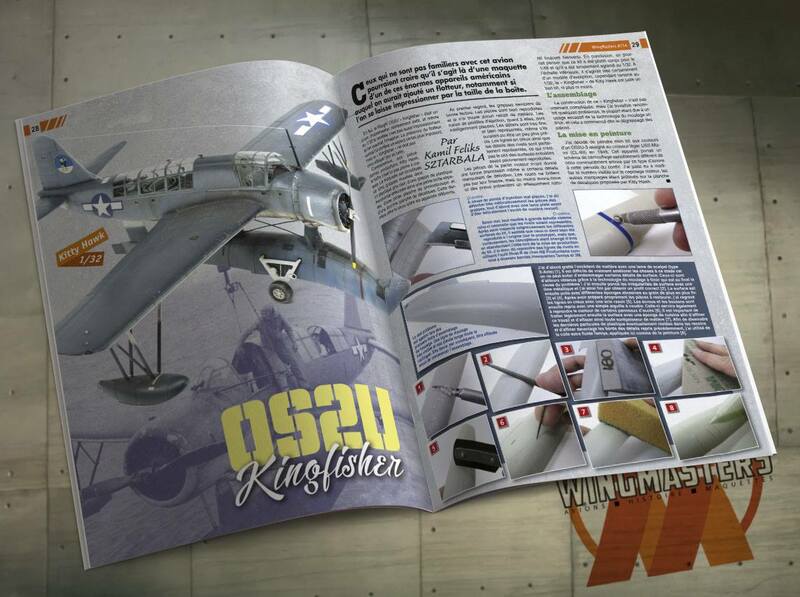 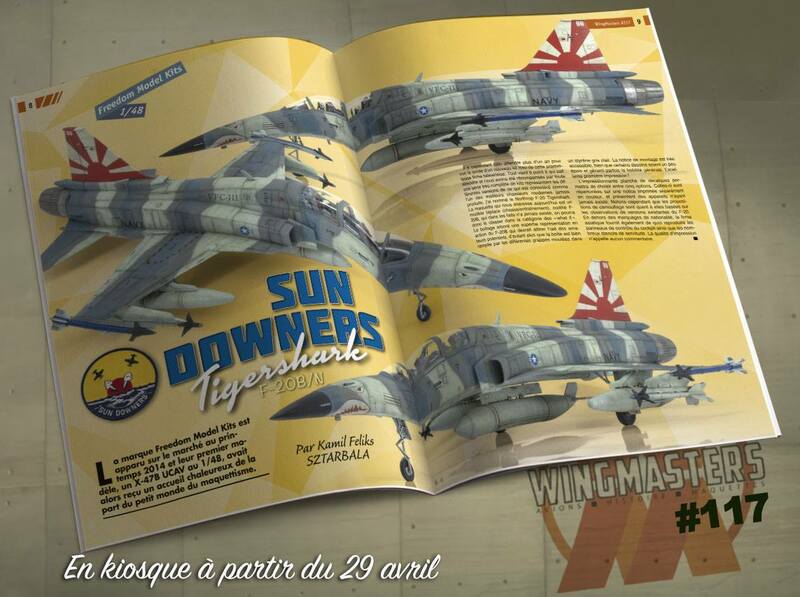 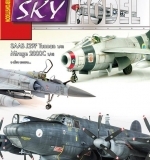 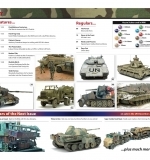 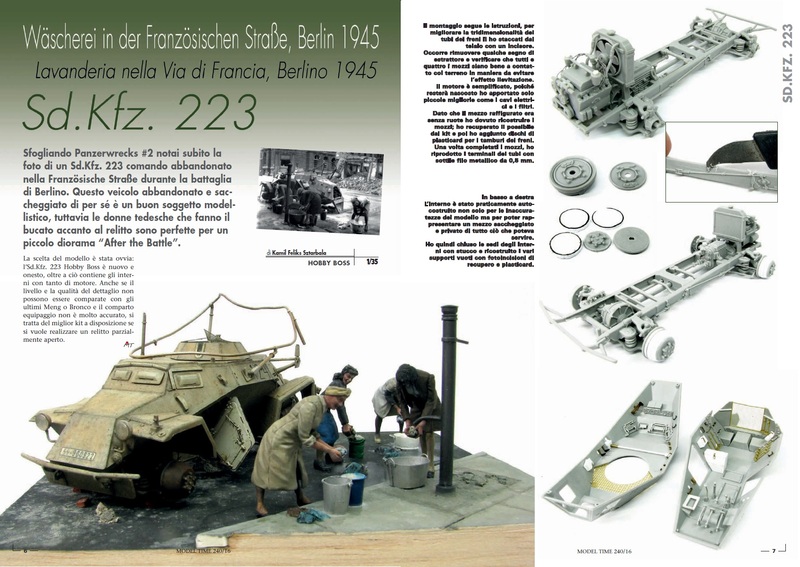 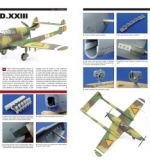 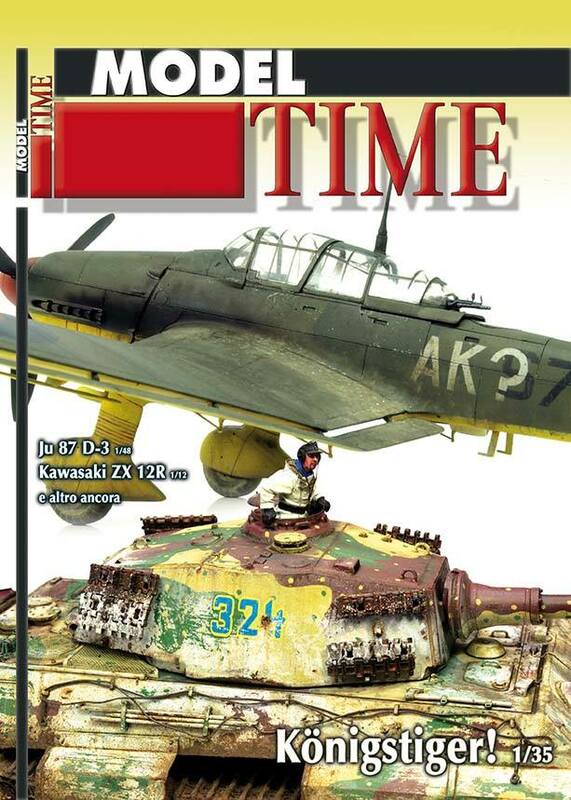 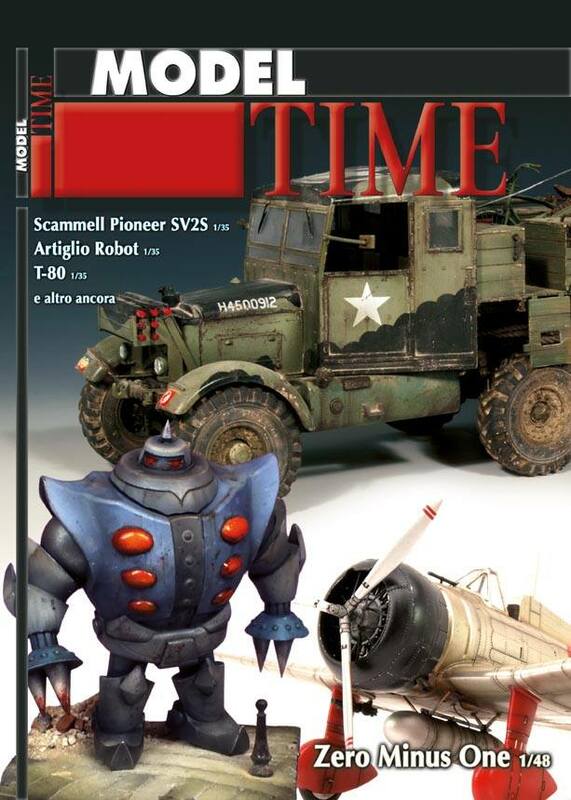 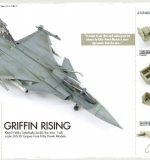 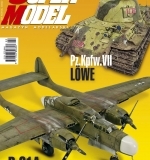 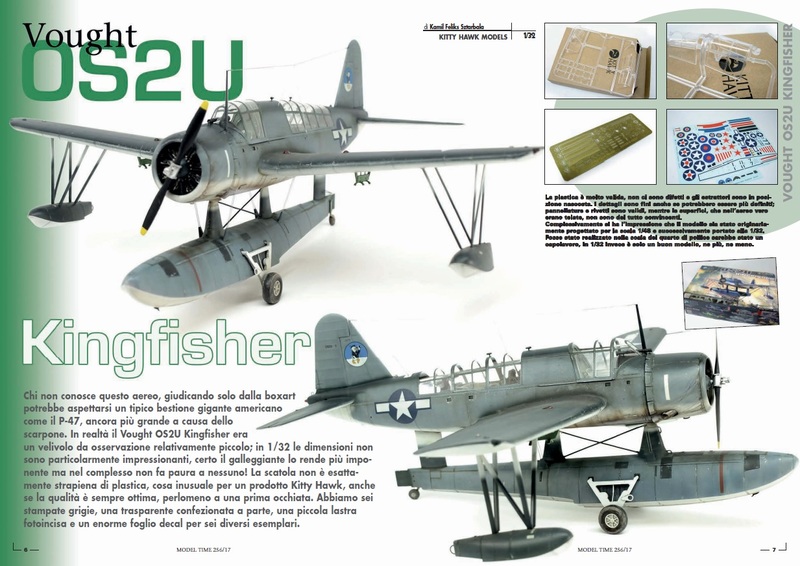 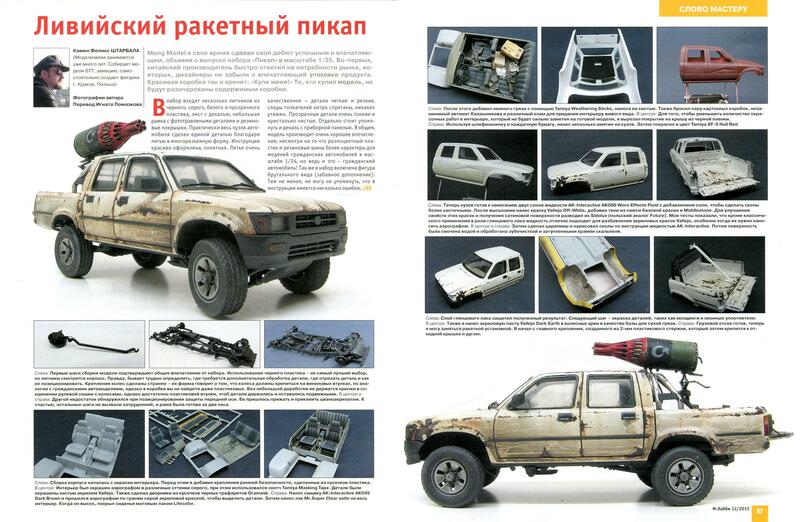 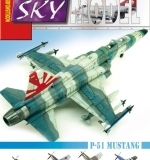 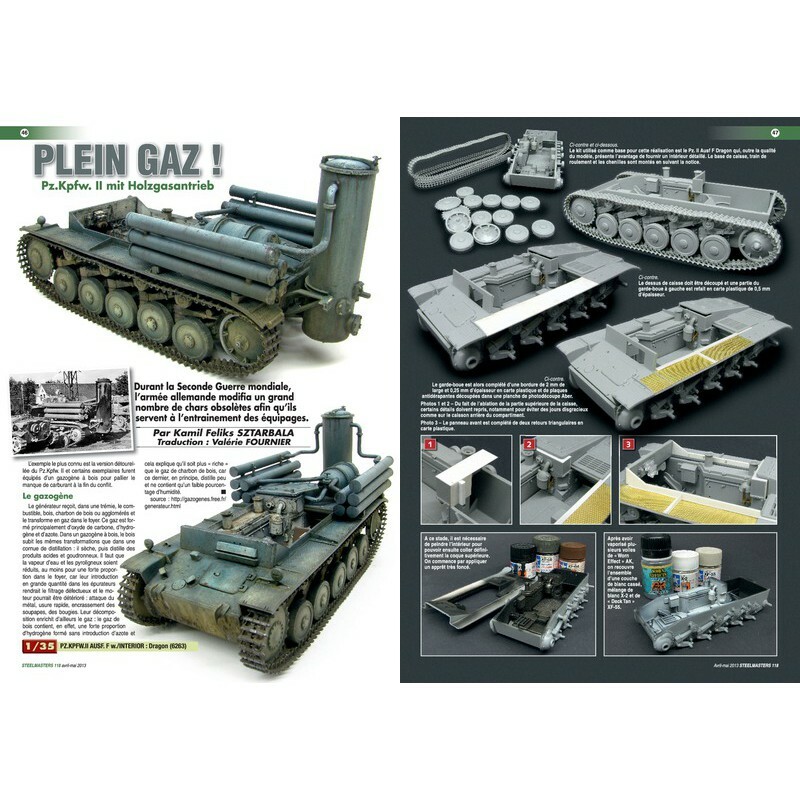 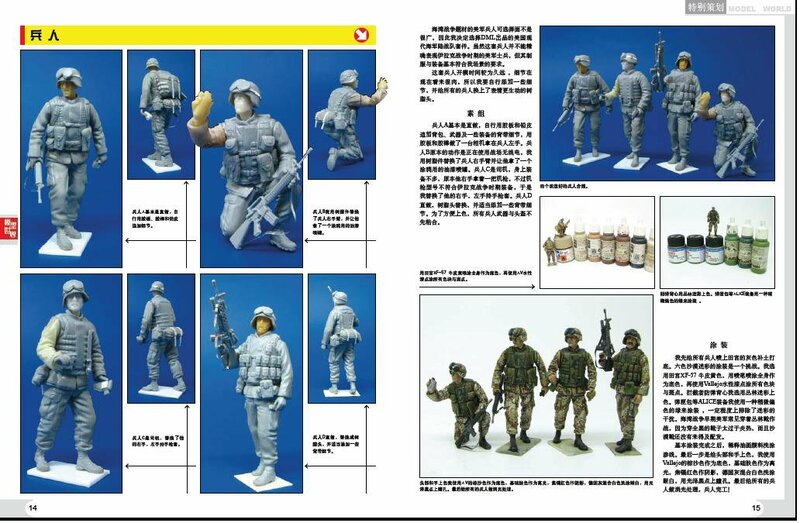 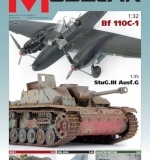 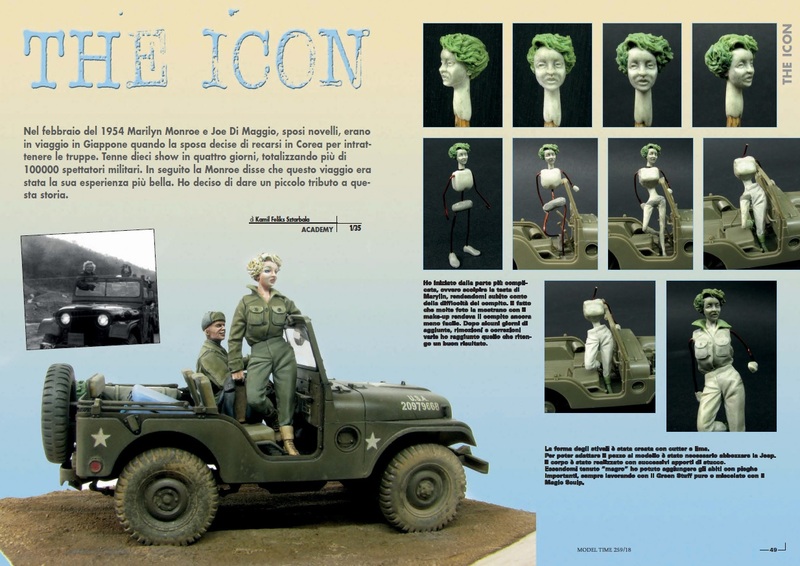 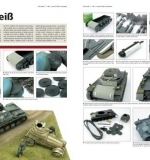 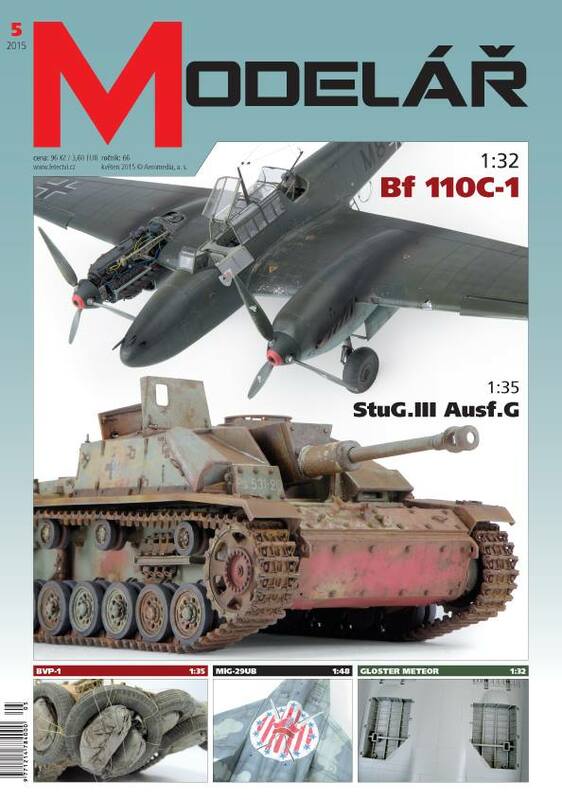 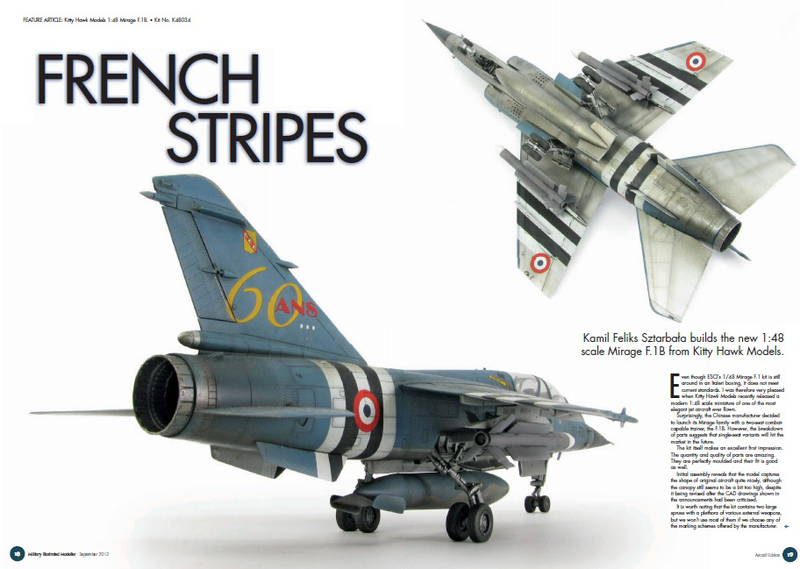 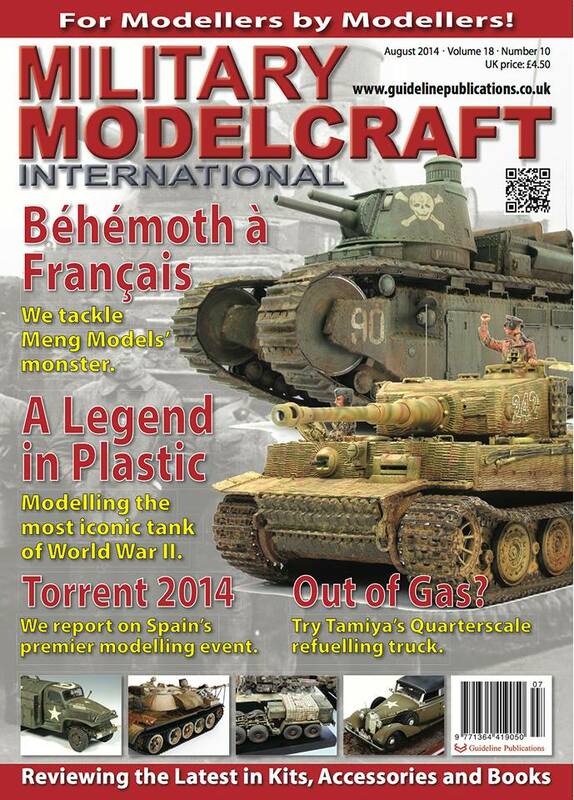 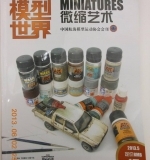 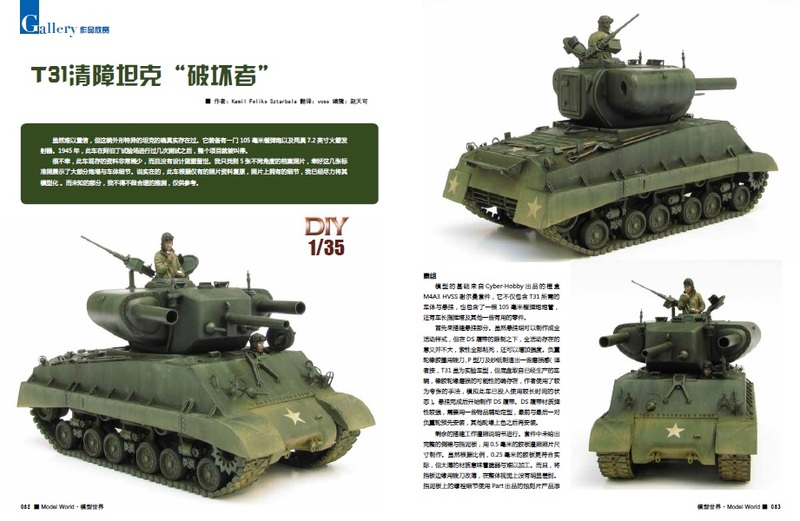 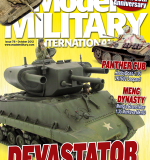 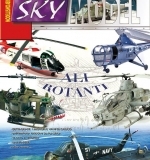 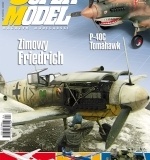 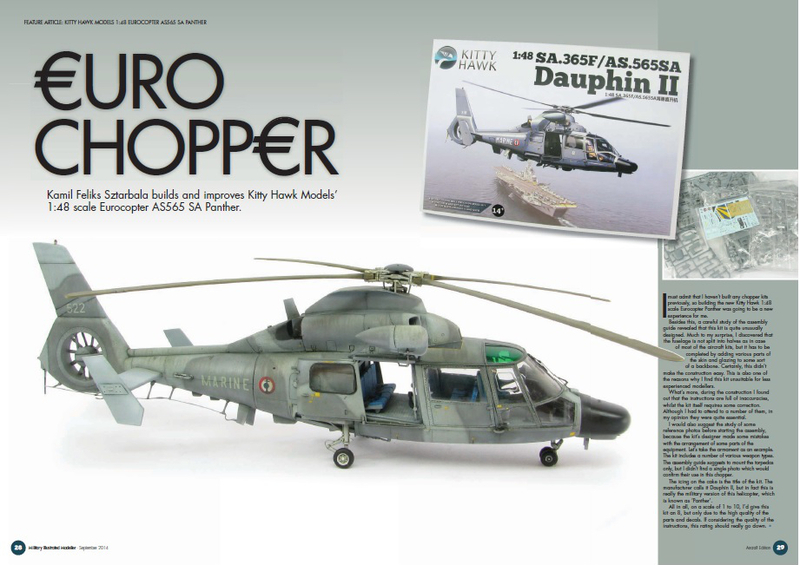 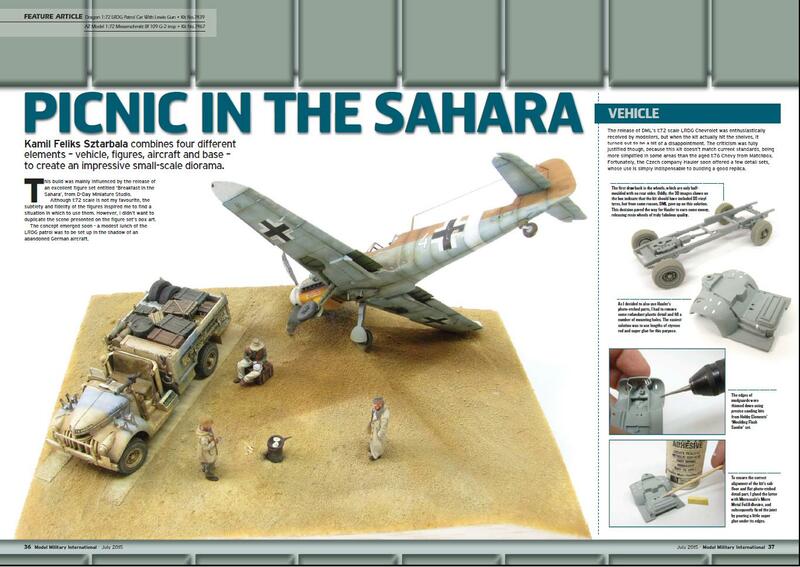 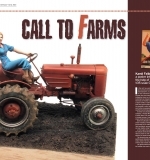 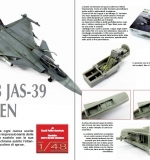 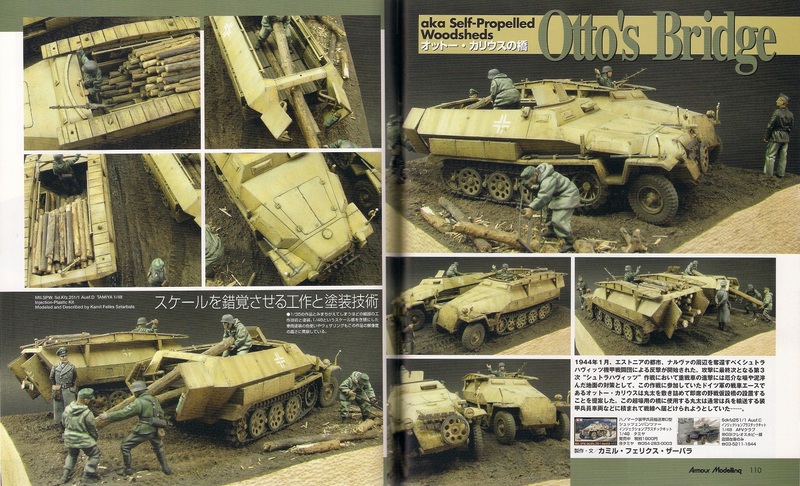 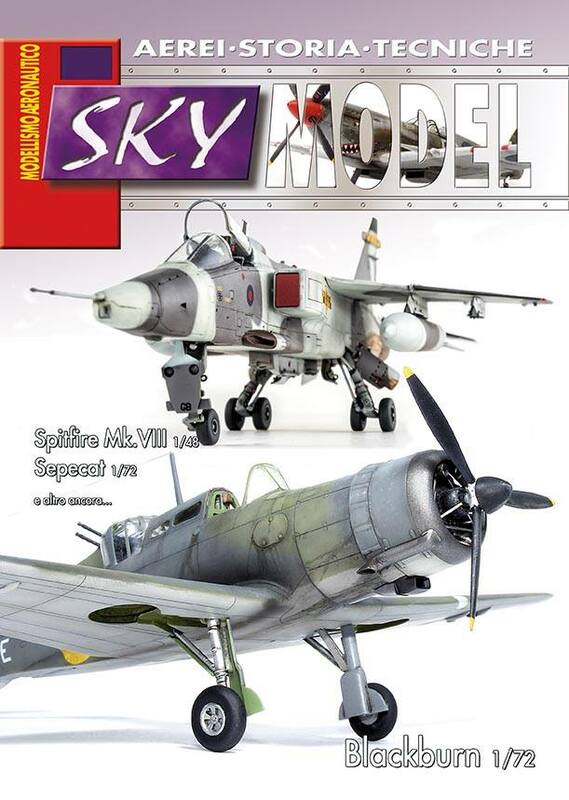 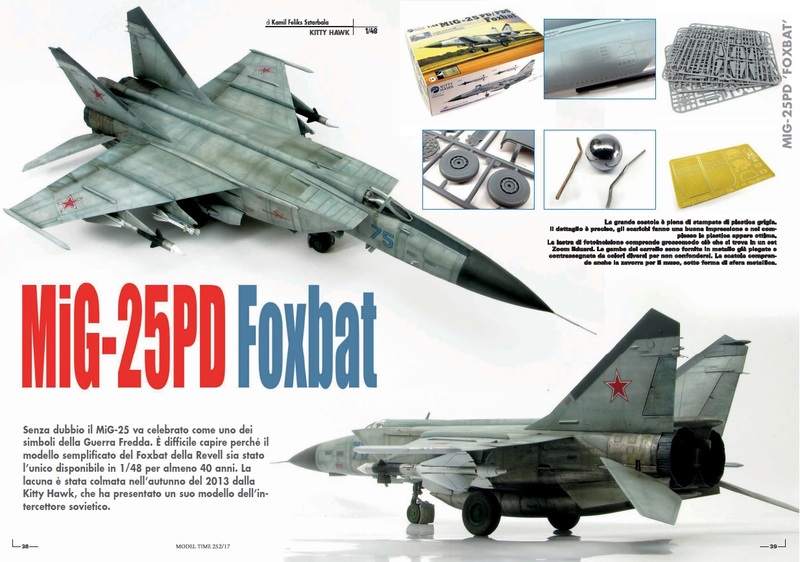 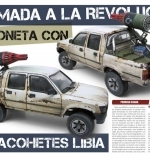 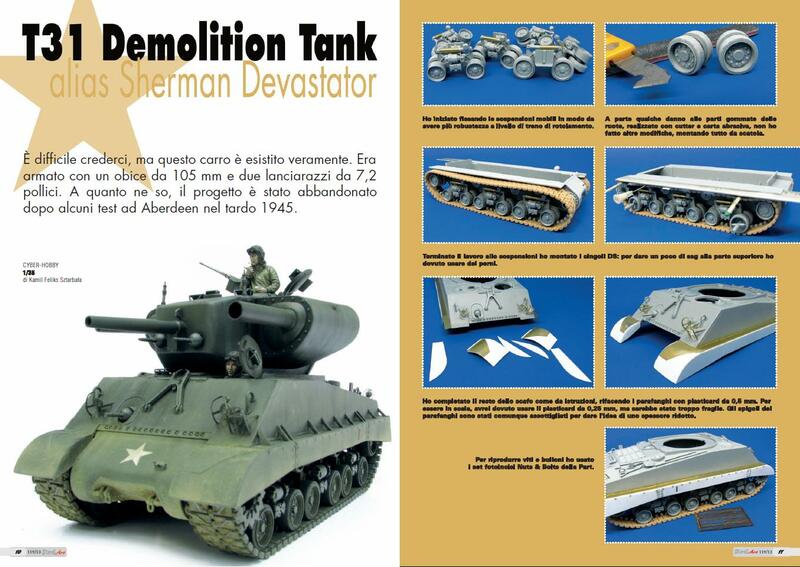 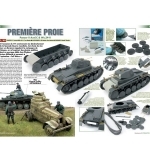 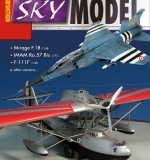 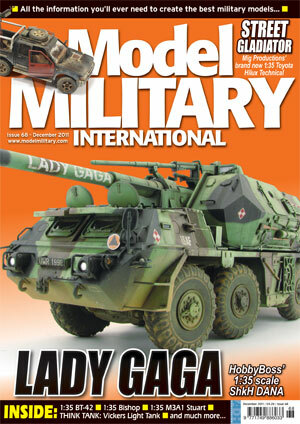 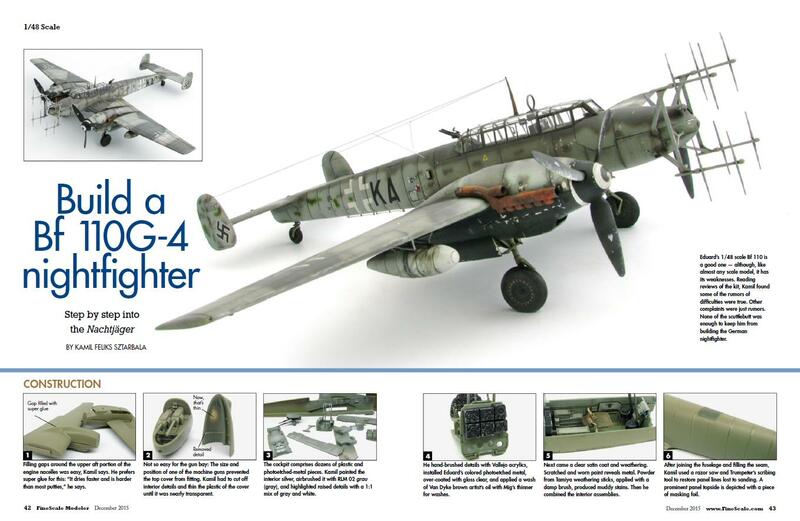 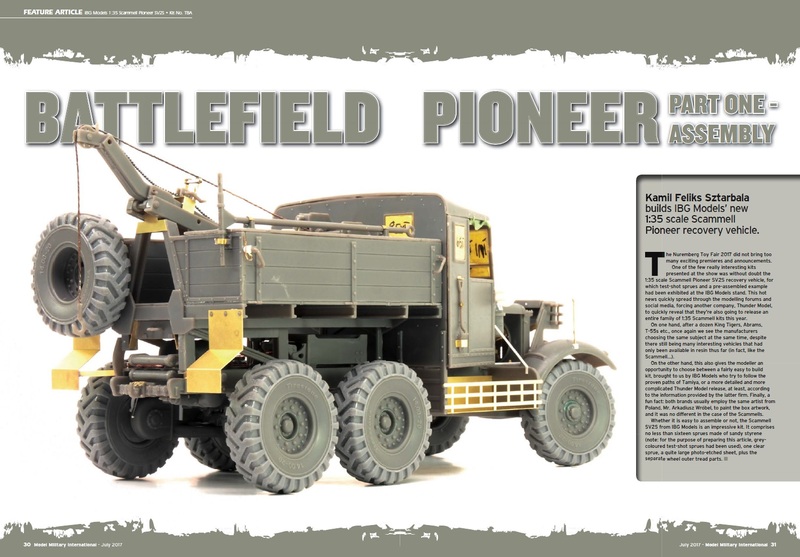 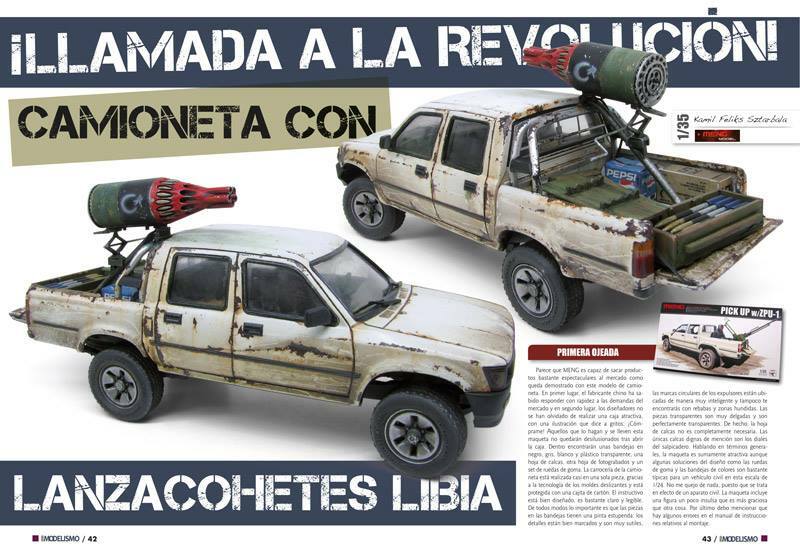 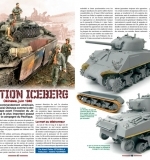 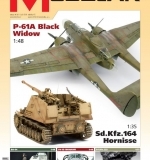 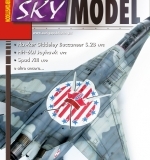 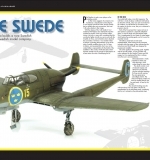 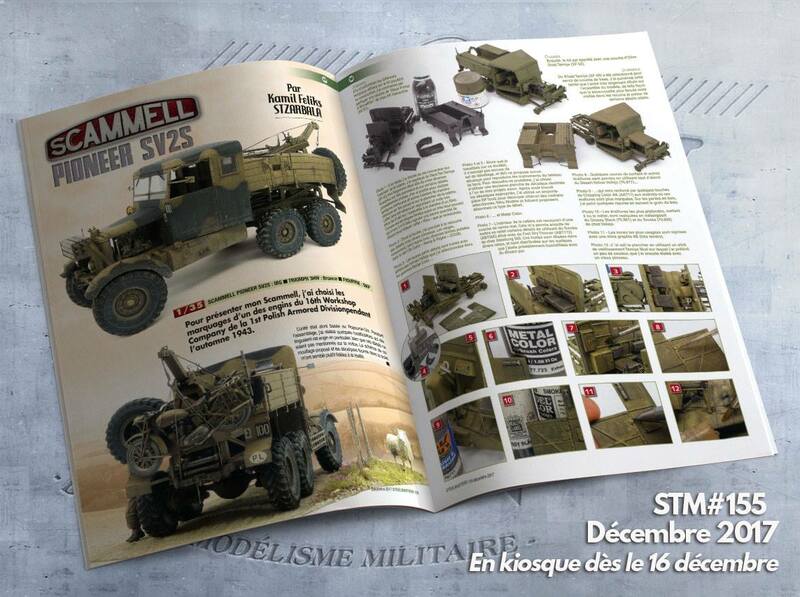 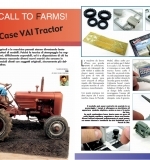 It is a honor for me that many of my builds have, and continue, to be published in distinguished modelling magazines. 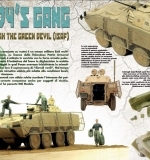 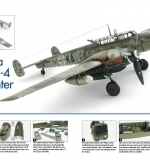 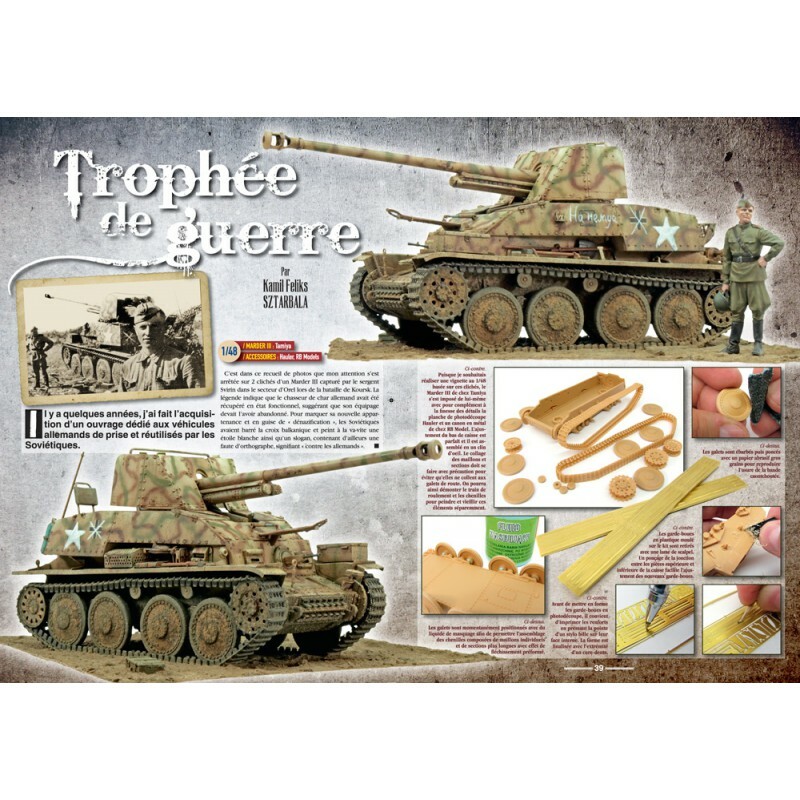 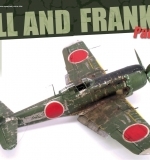 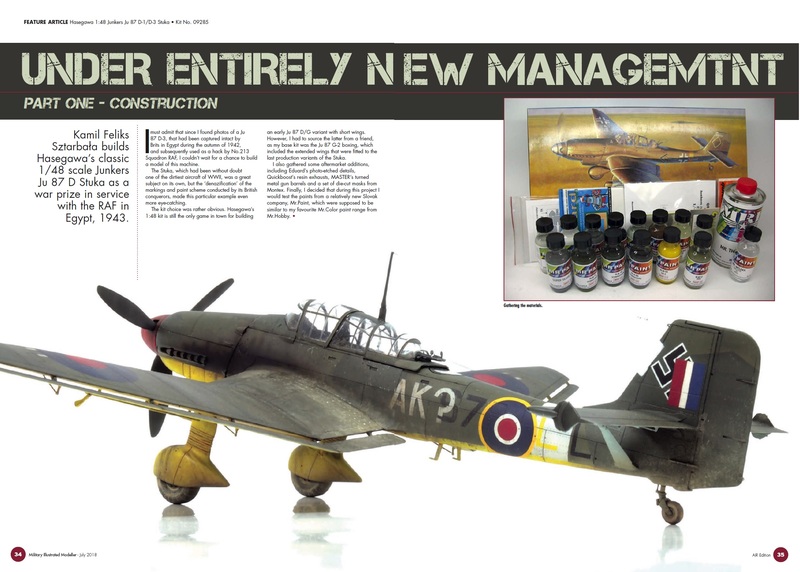 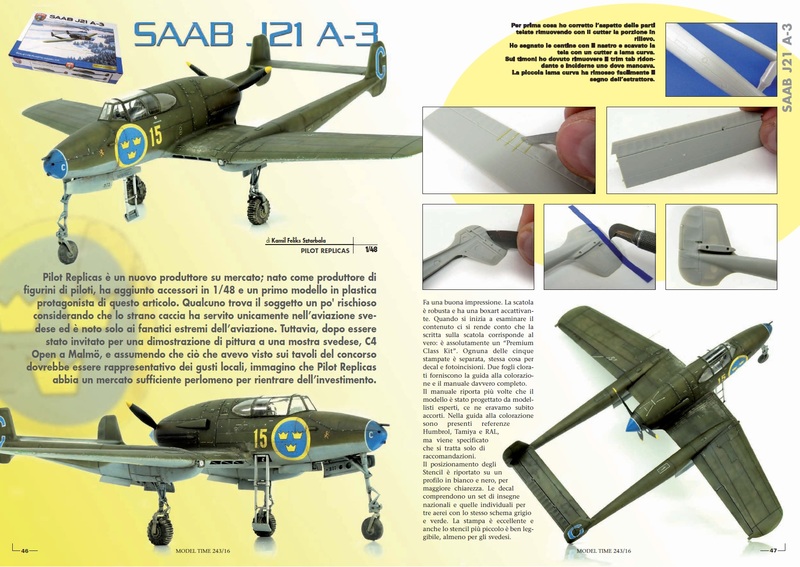 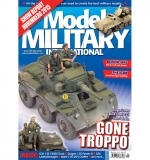 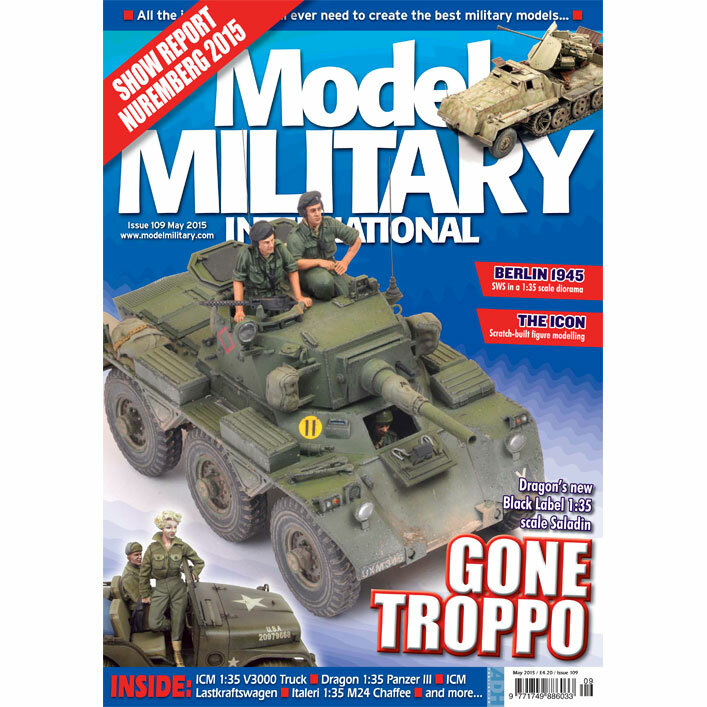 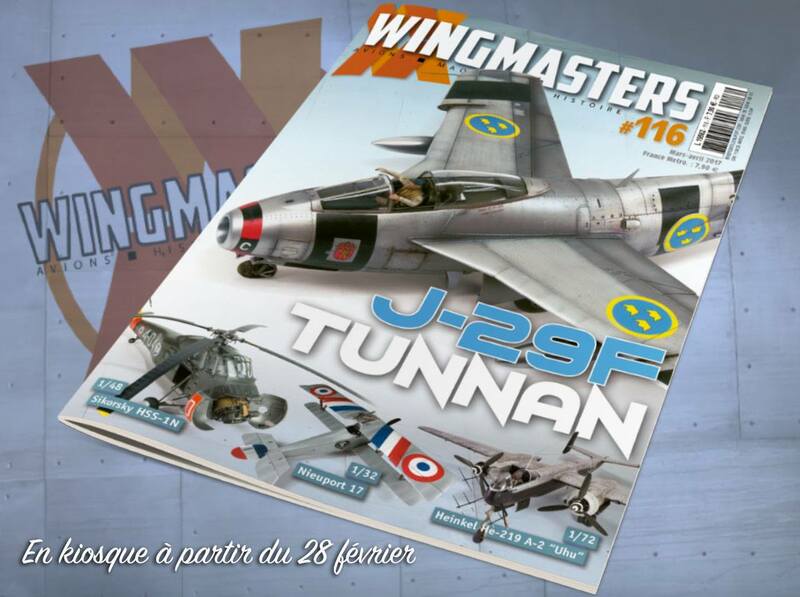 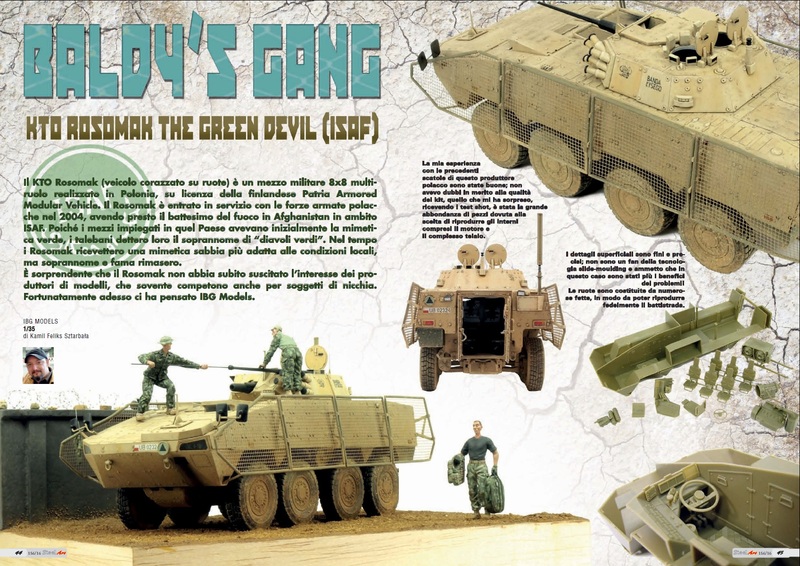 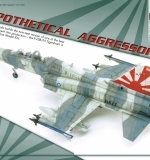 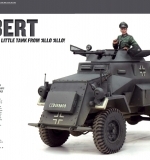 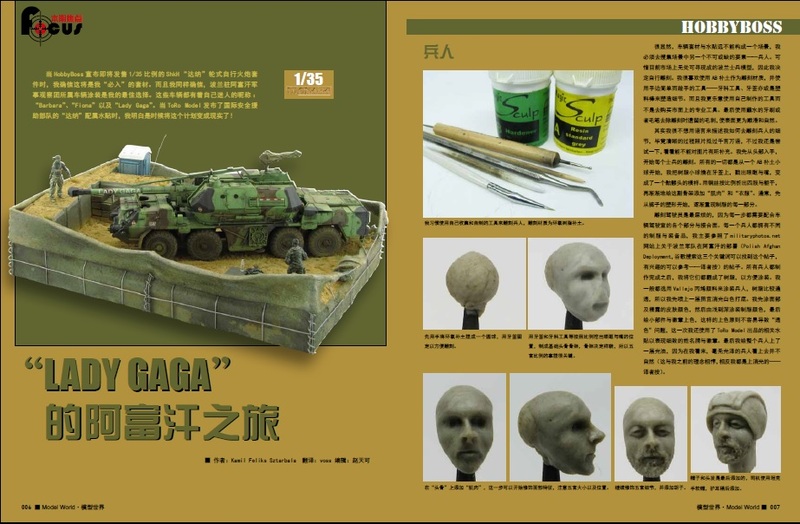 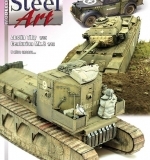 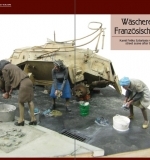 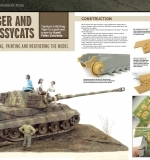 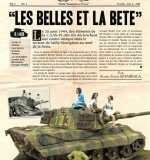 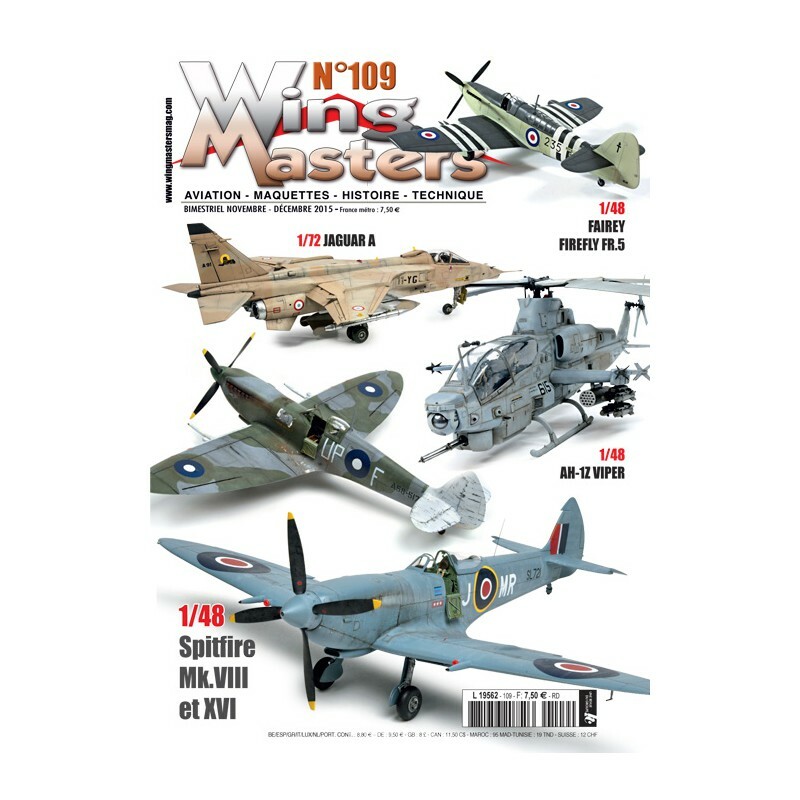 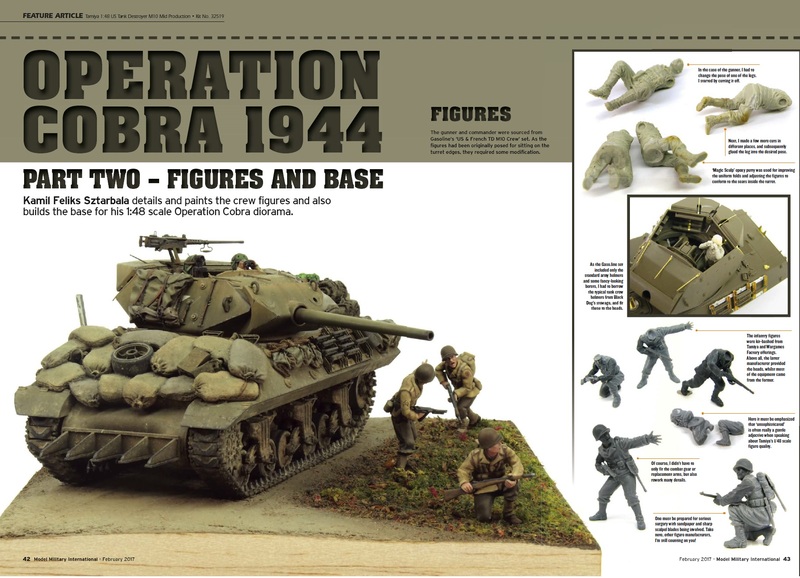 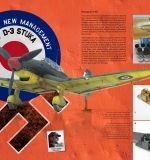 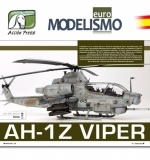 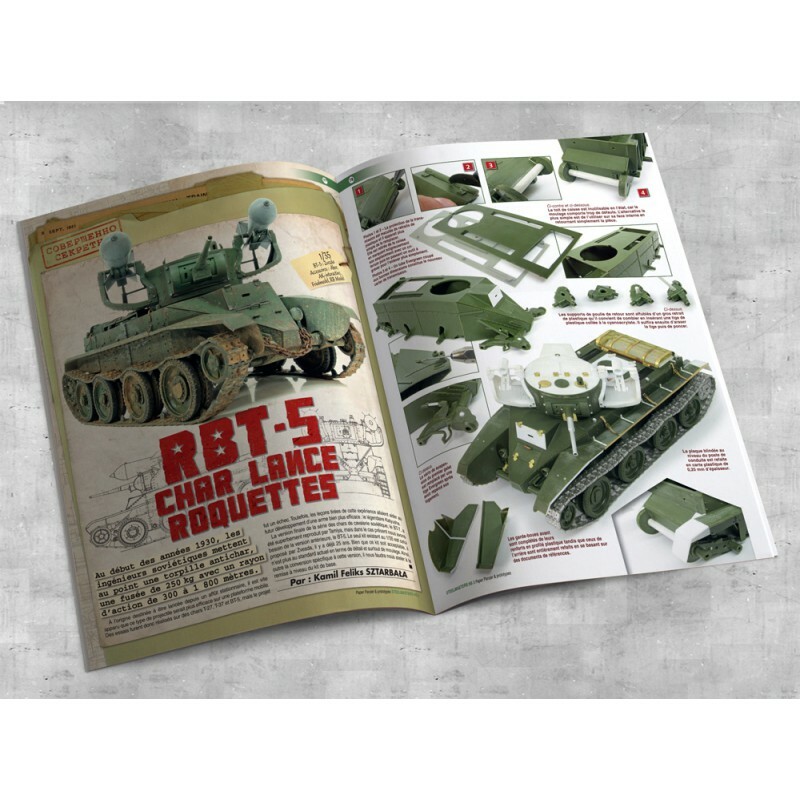 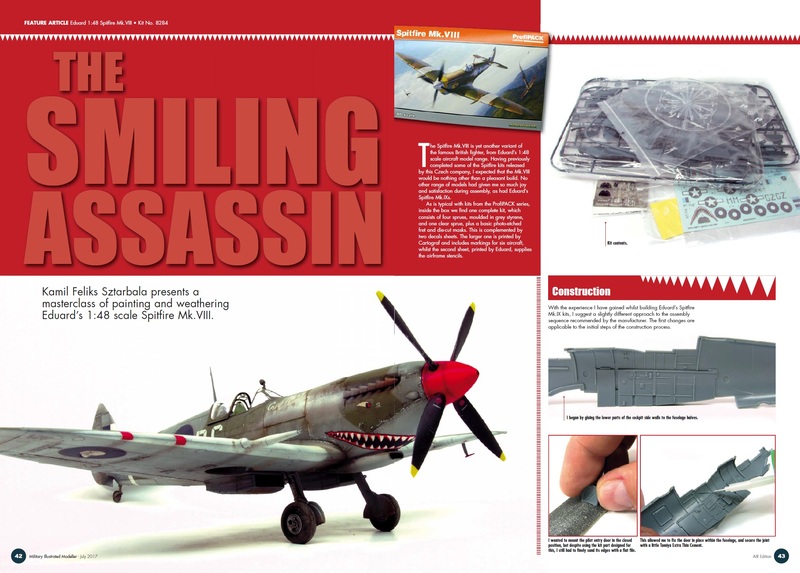 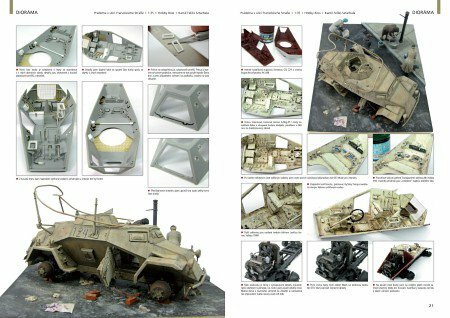 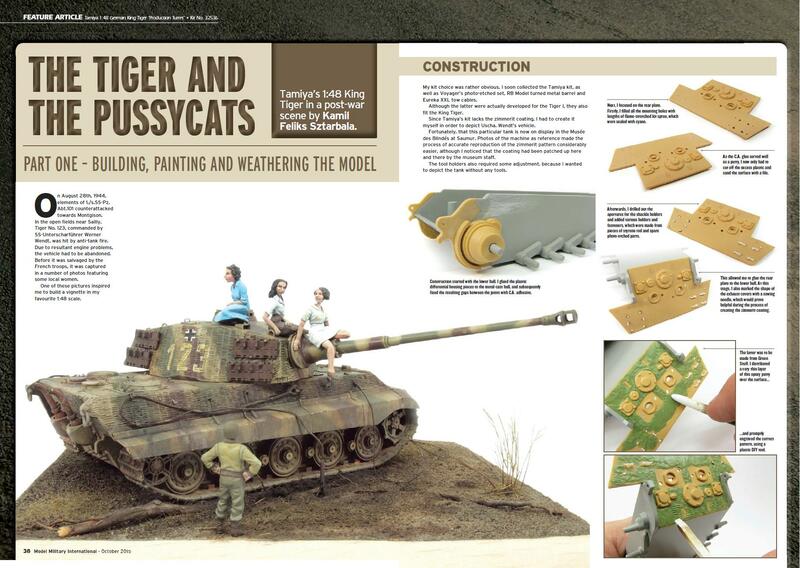 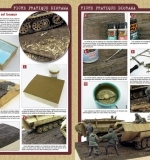 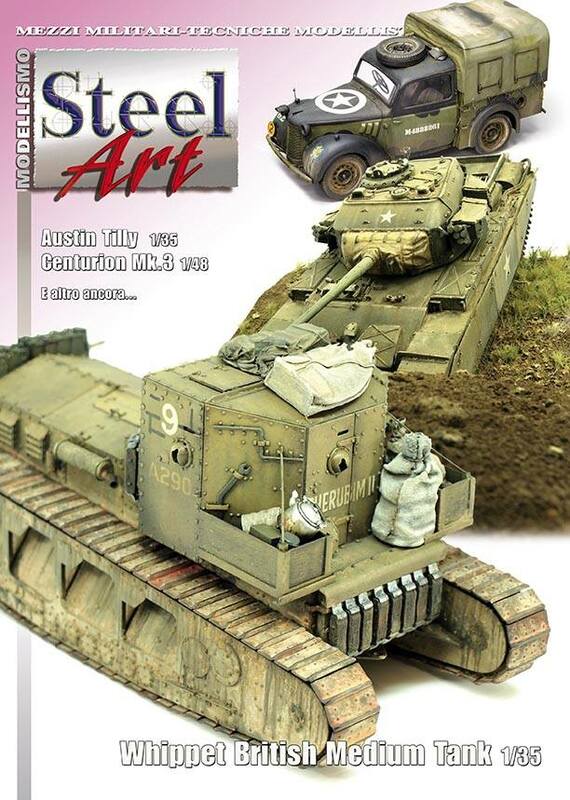 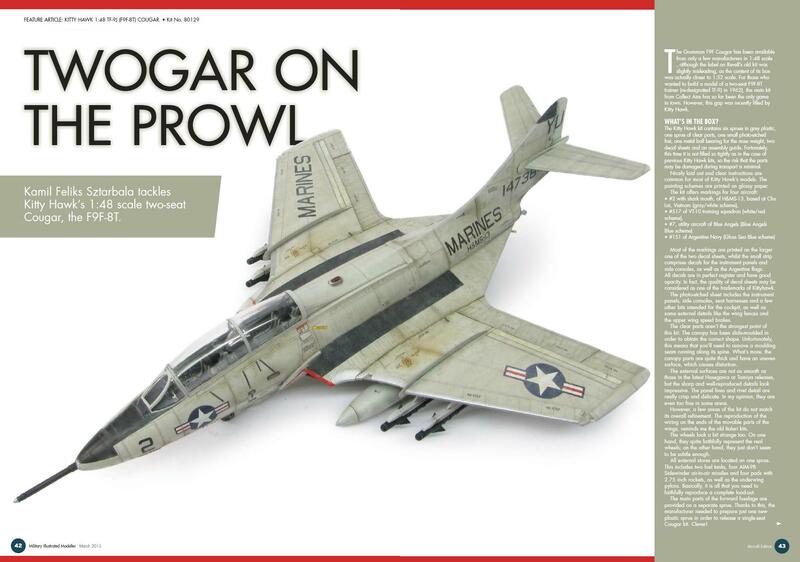 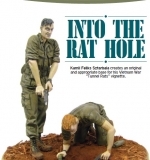 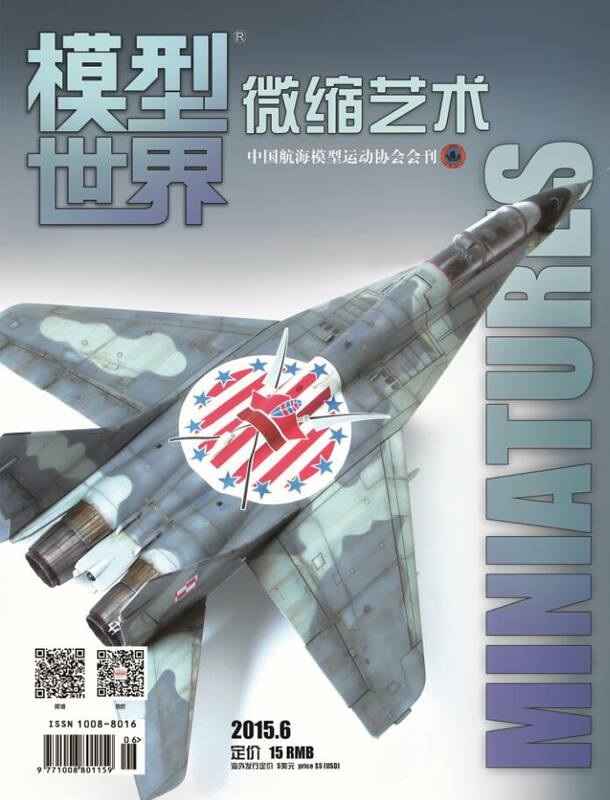 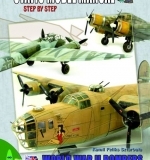 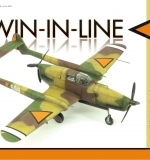 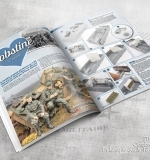 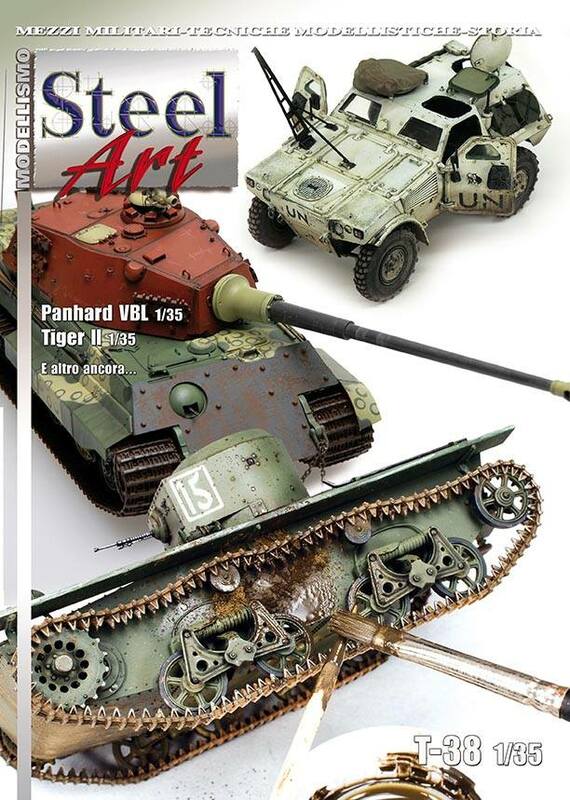 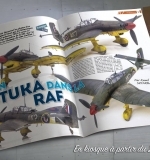 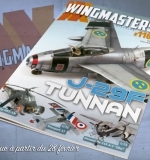 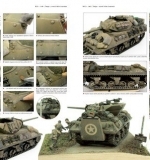 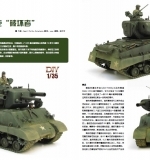 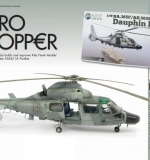 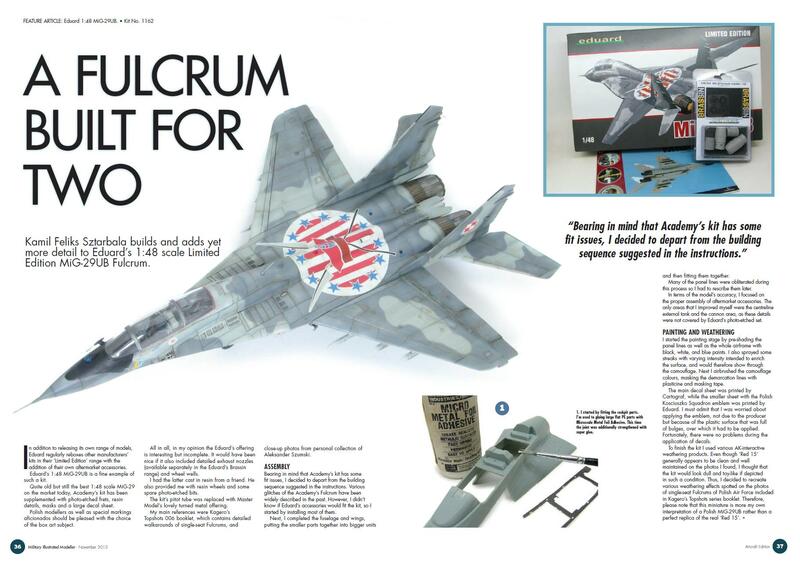 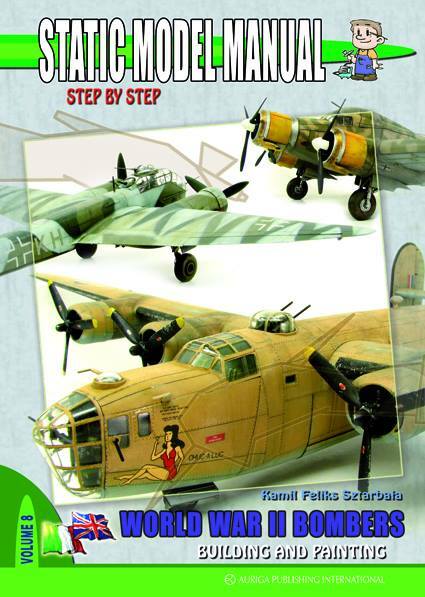 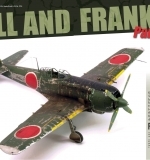 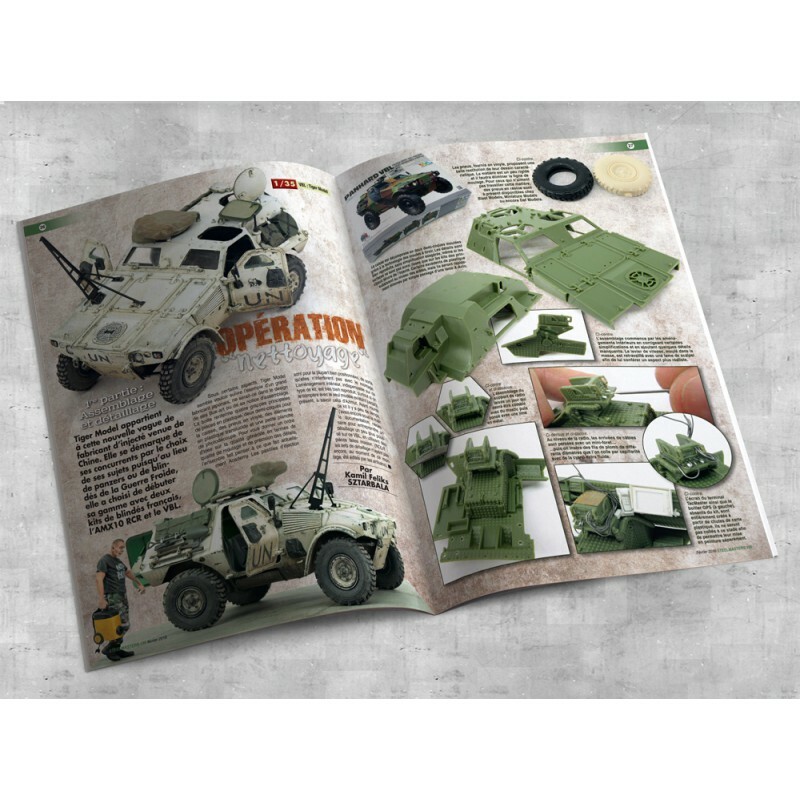 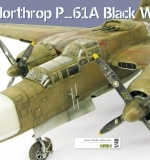 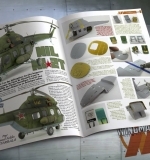 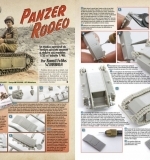 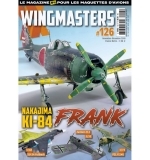 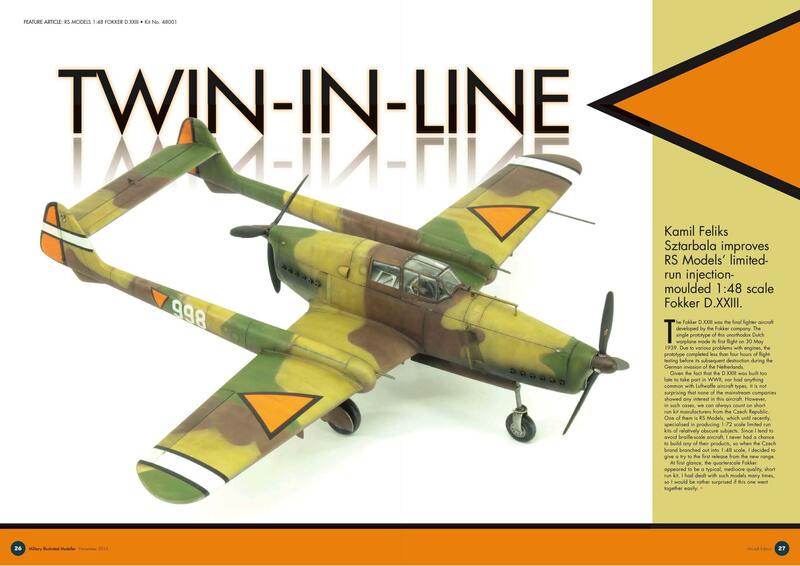 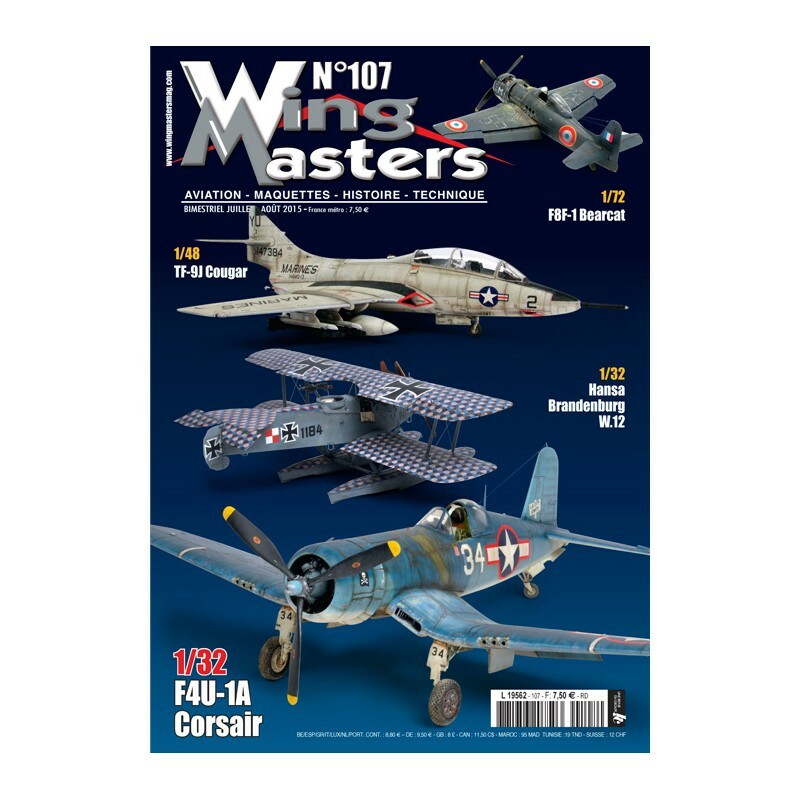 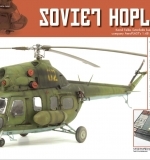 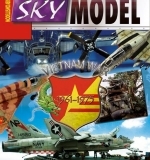 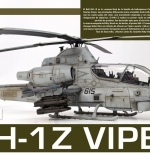 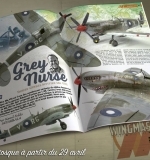 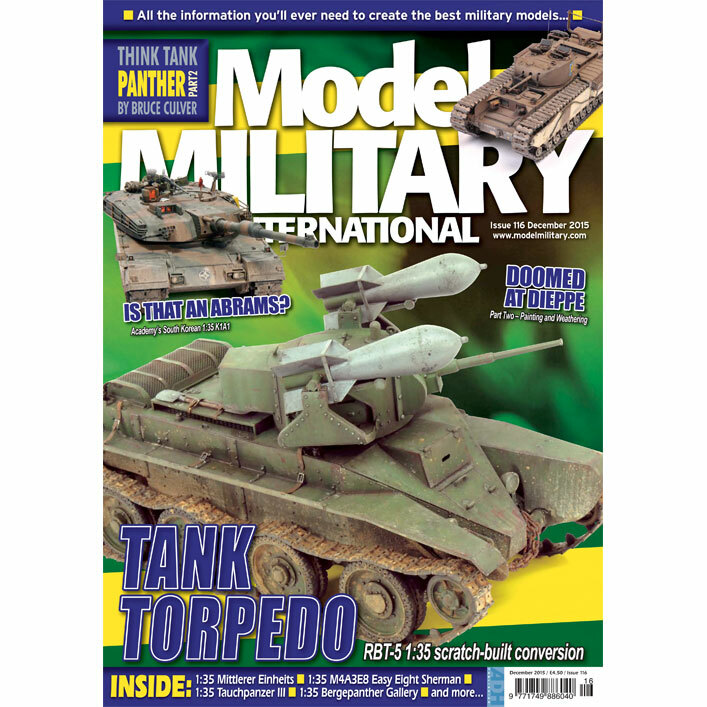 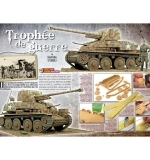 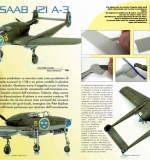 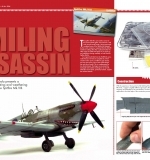 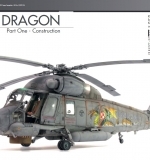 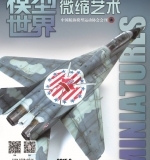 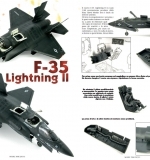 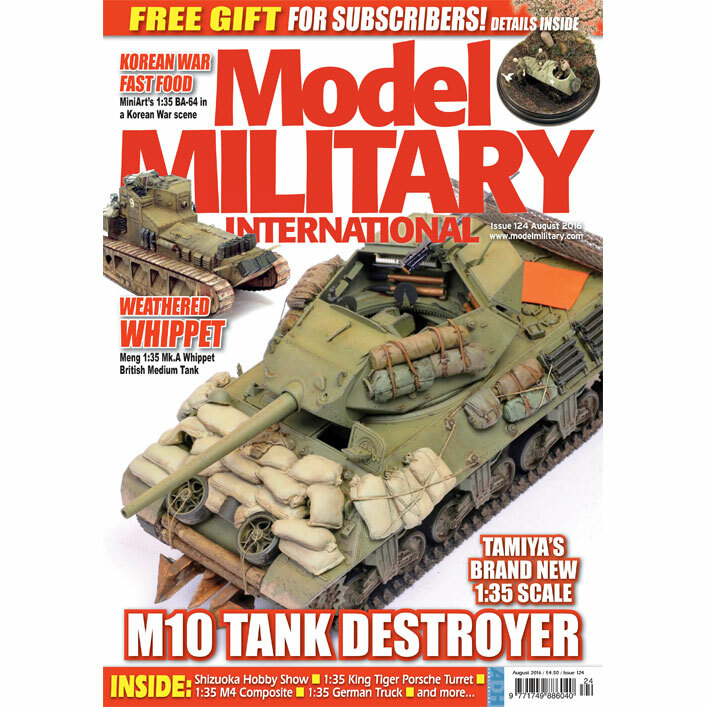 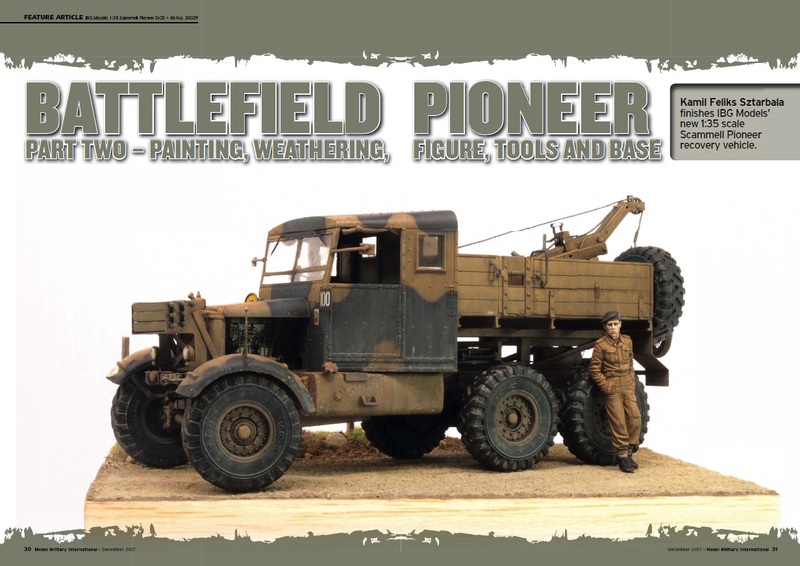 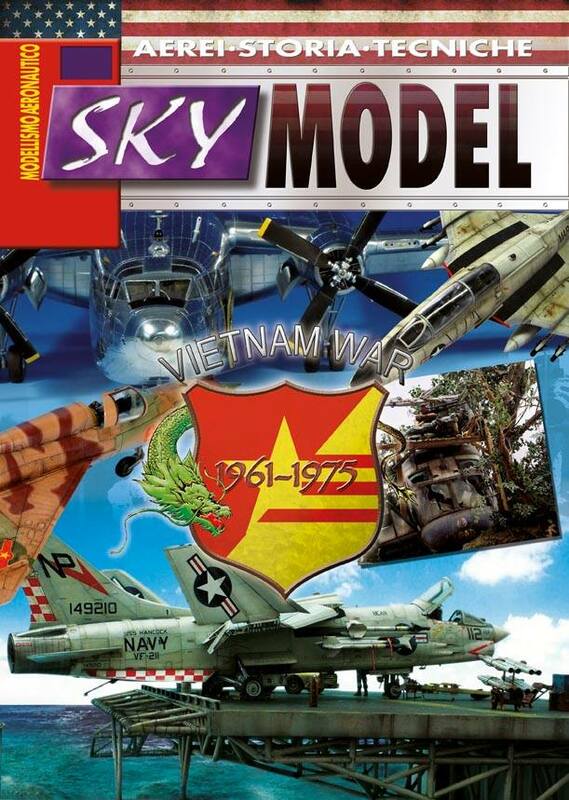 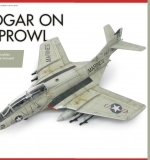 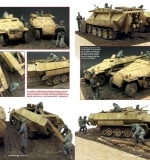 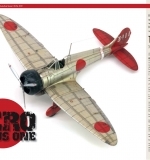 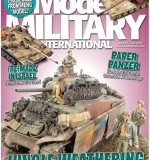 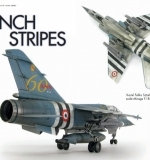 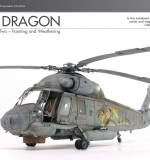 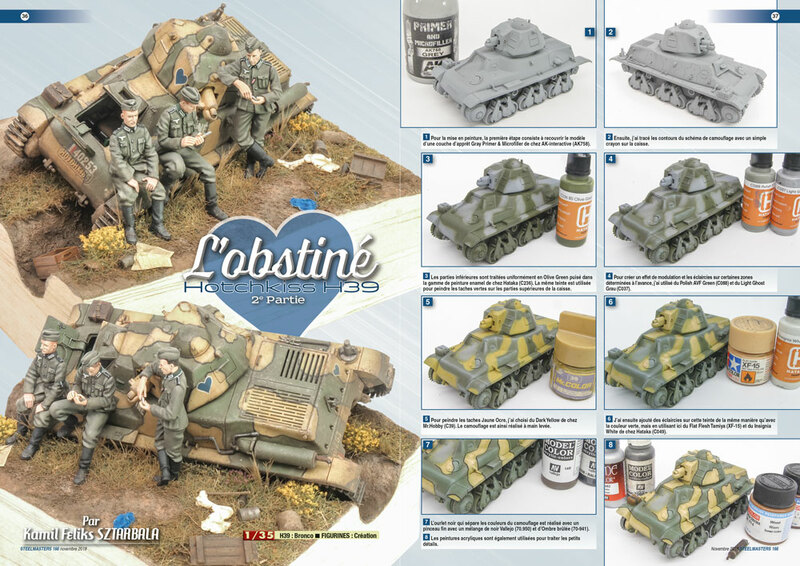 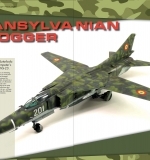 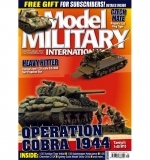 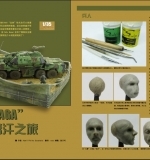 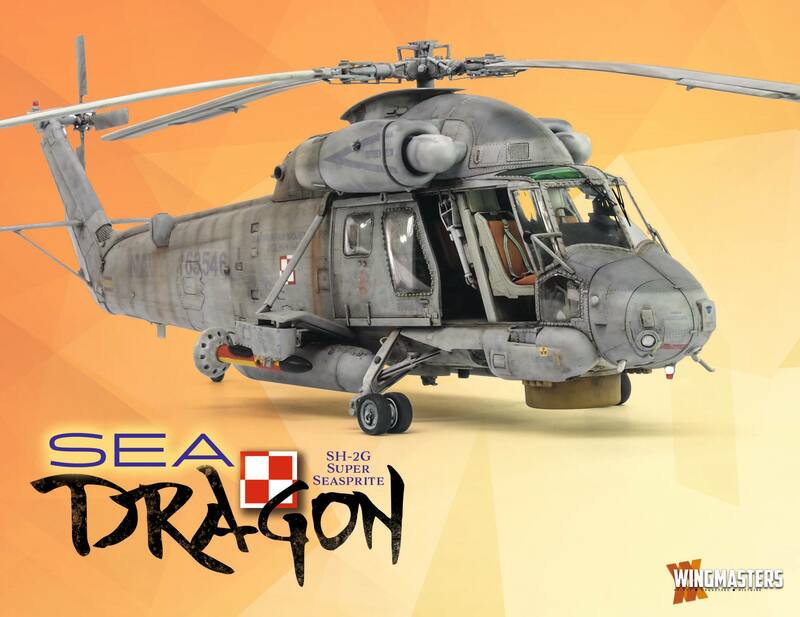 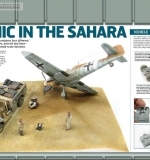 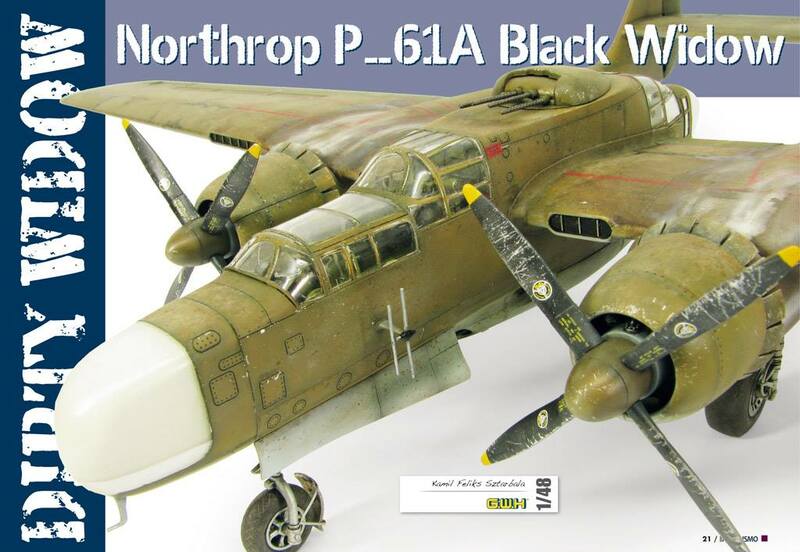 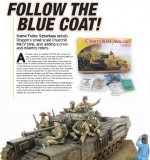 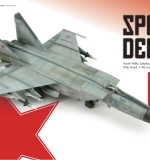 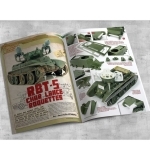 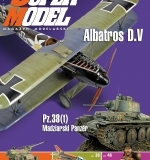 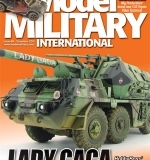 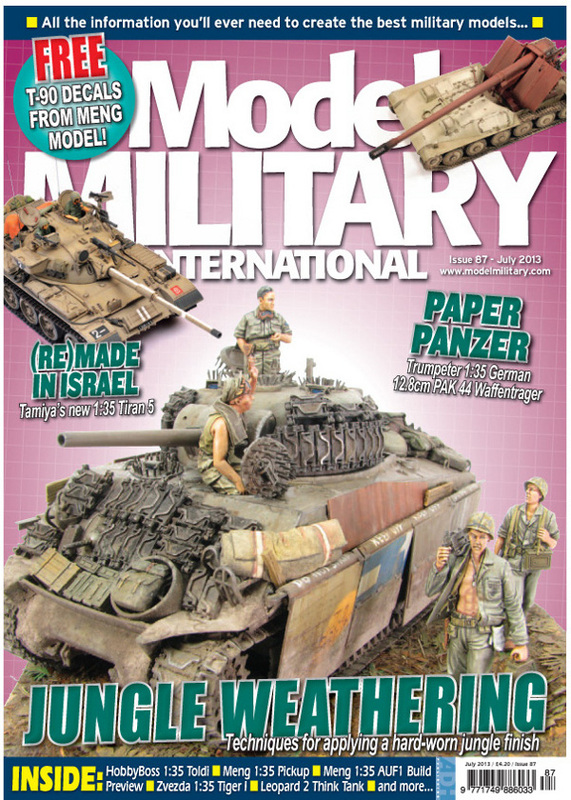 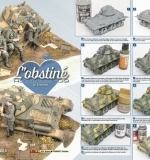 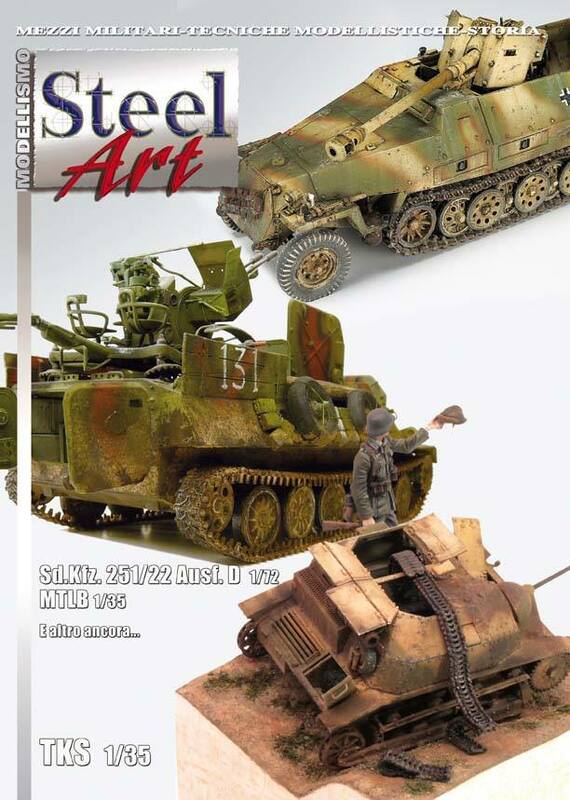 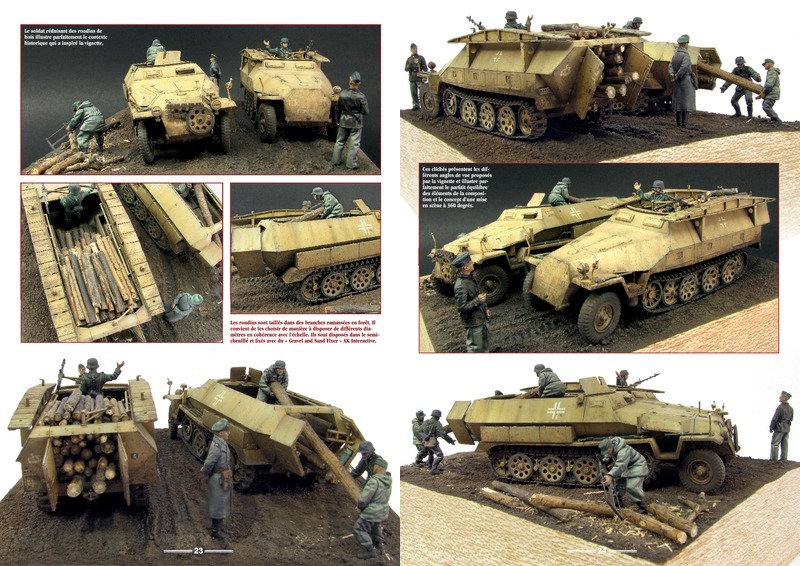 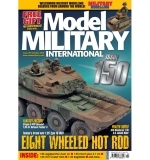 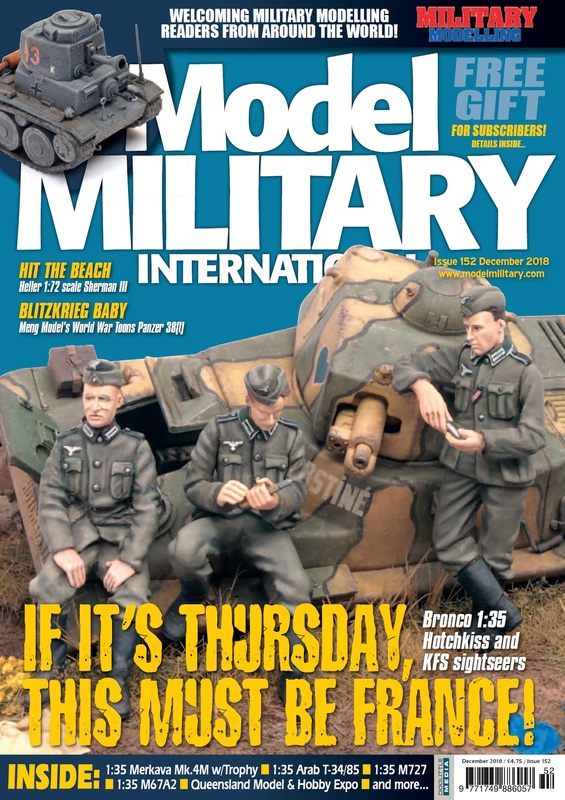 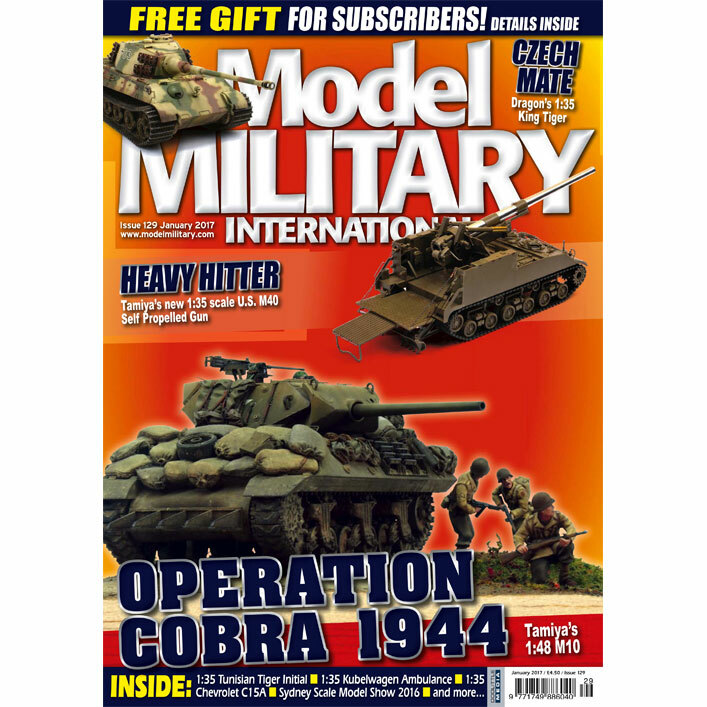 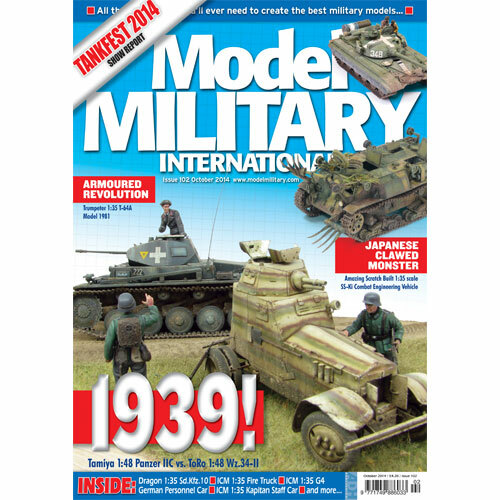 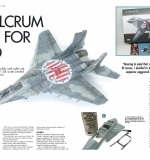 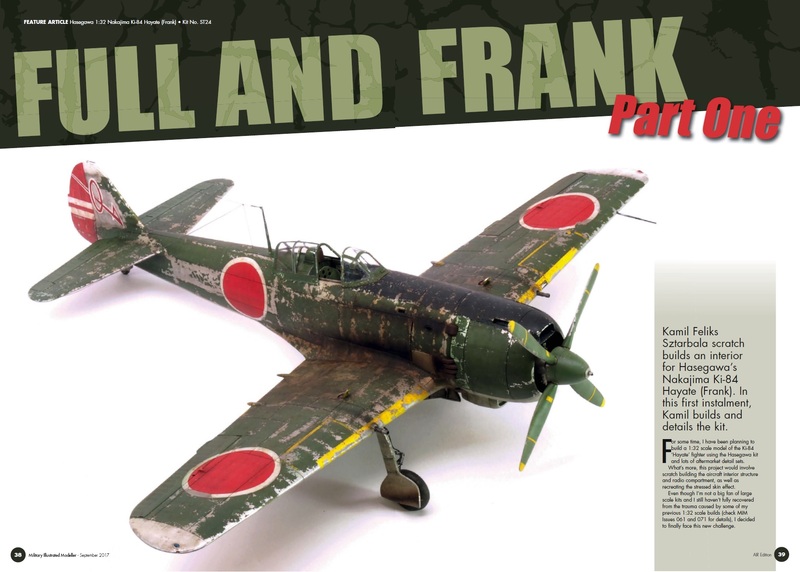 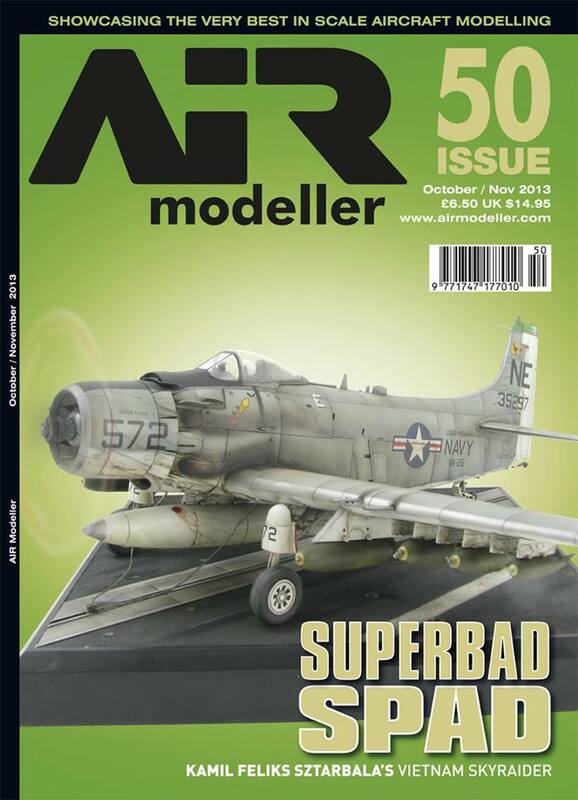 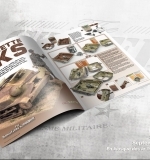 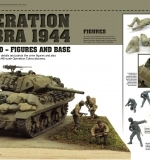 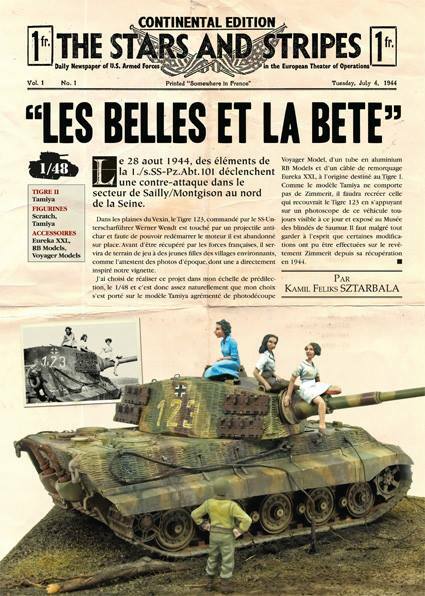 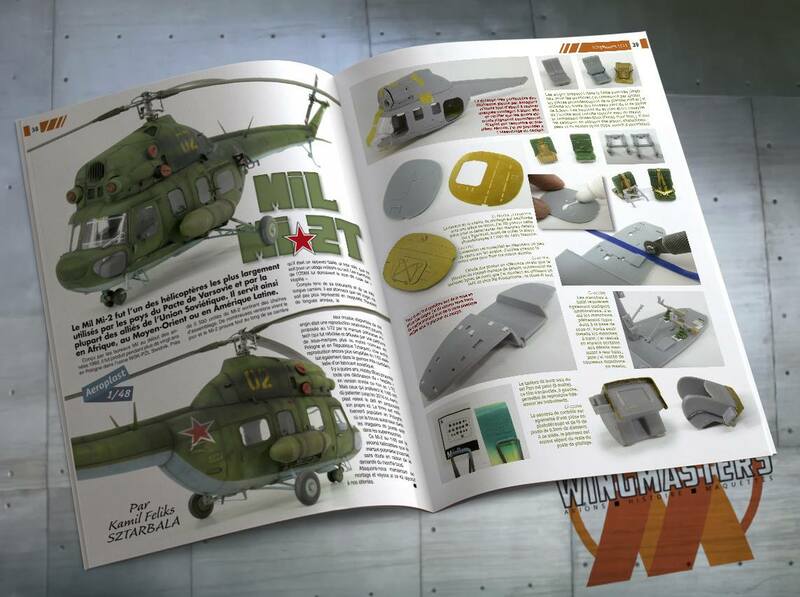 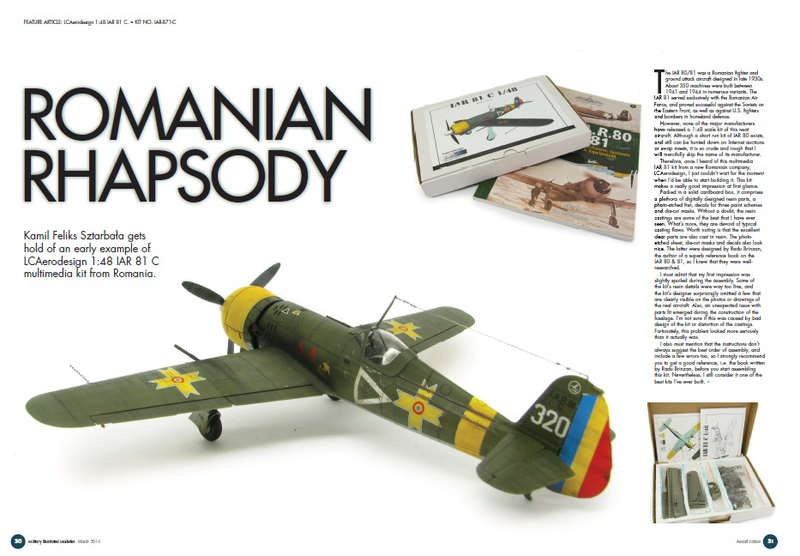 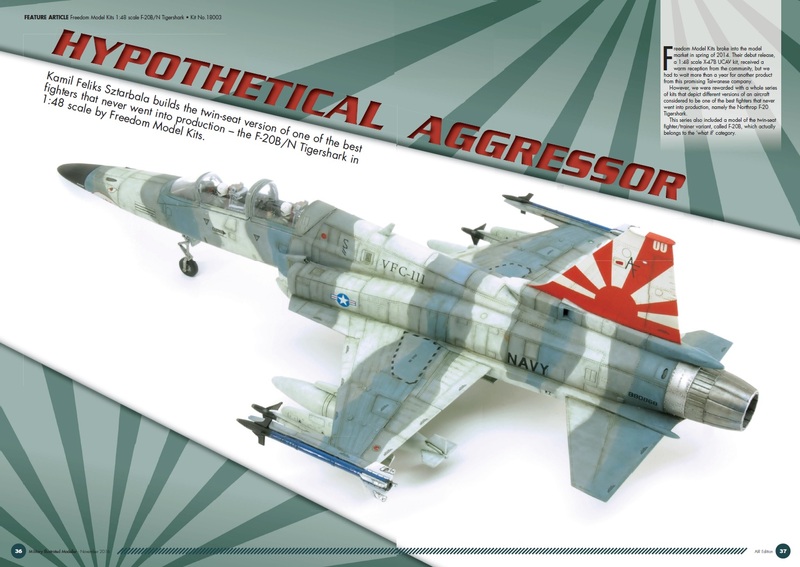 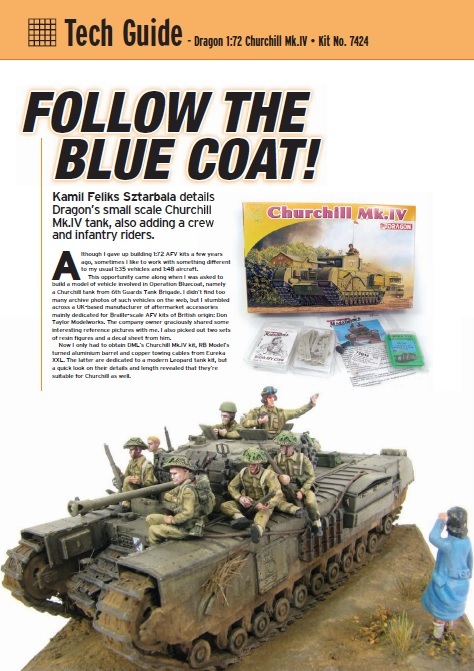 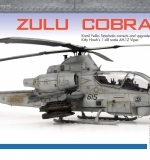 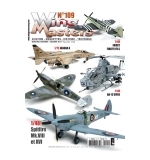 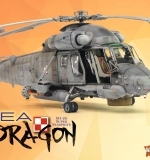 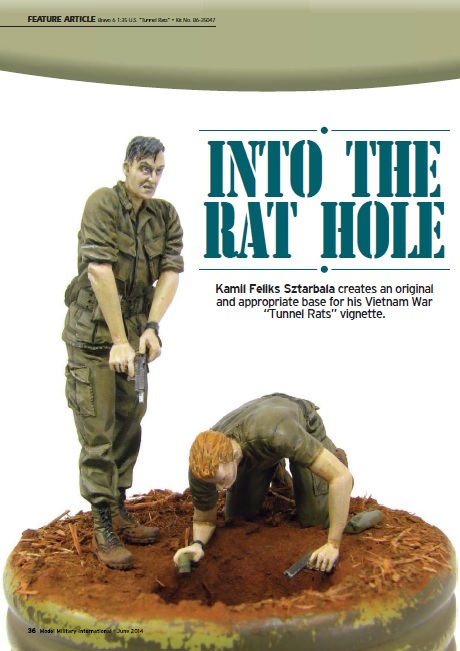 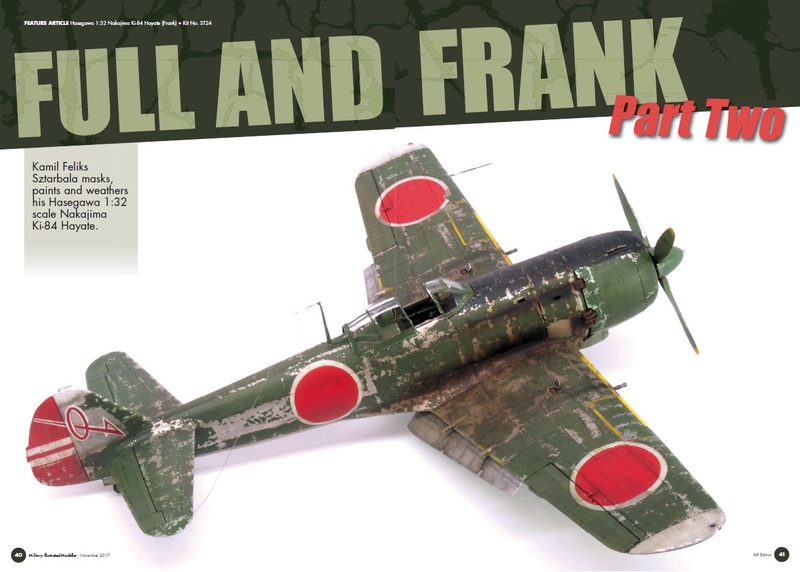 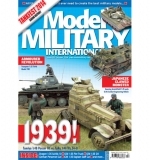 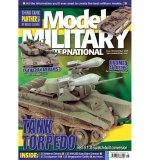 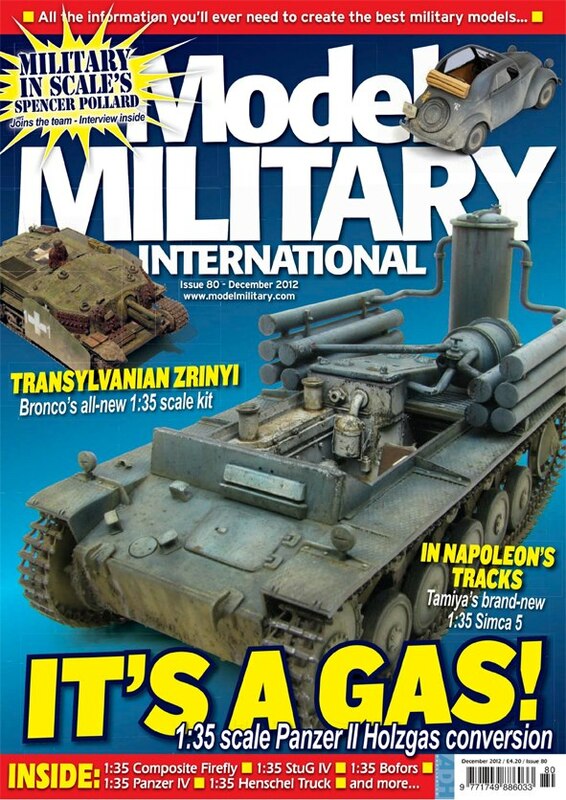 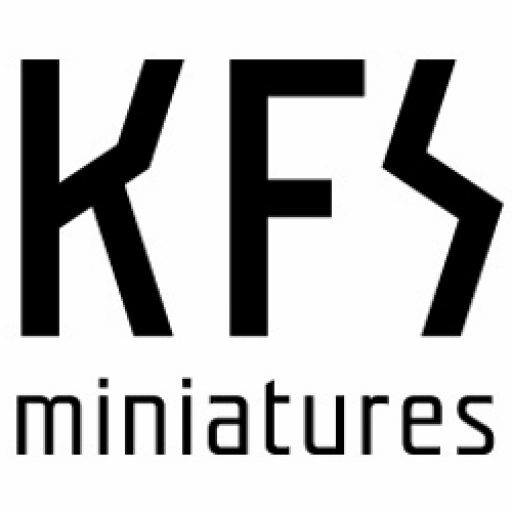 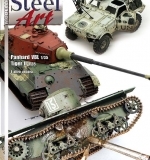 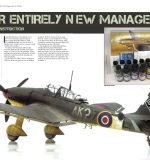 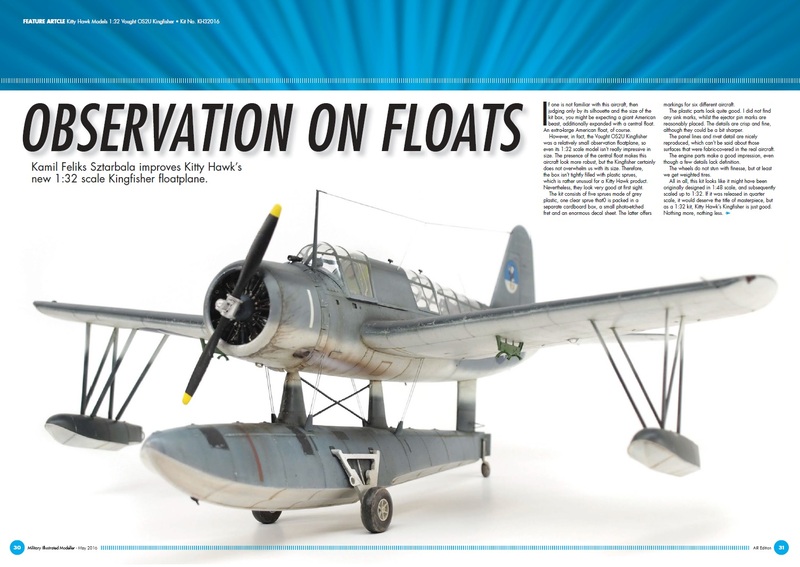 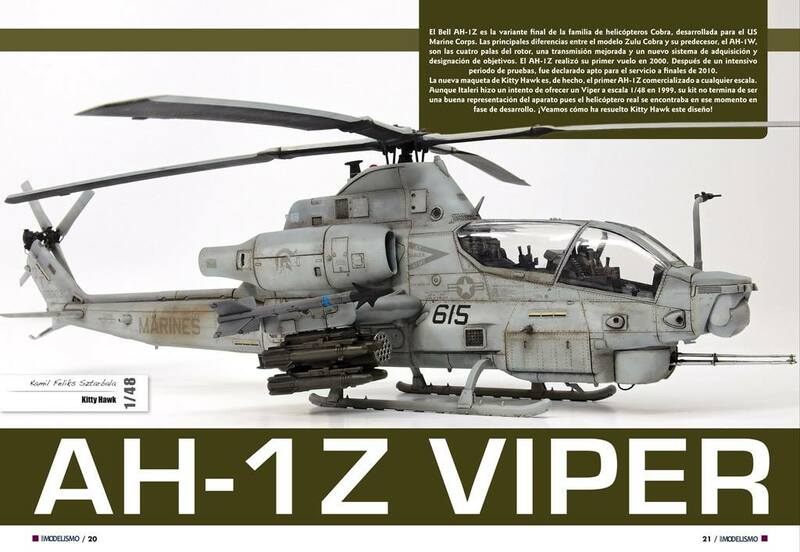 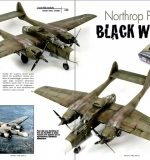 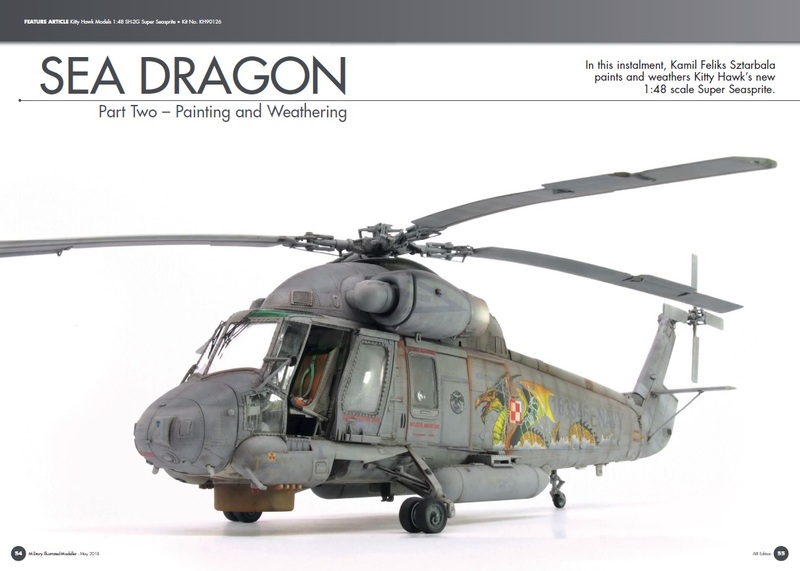 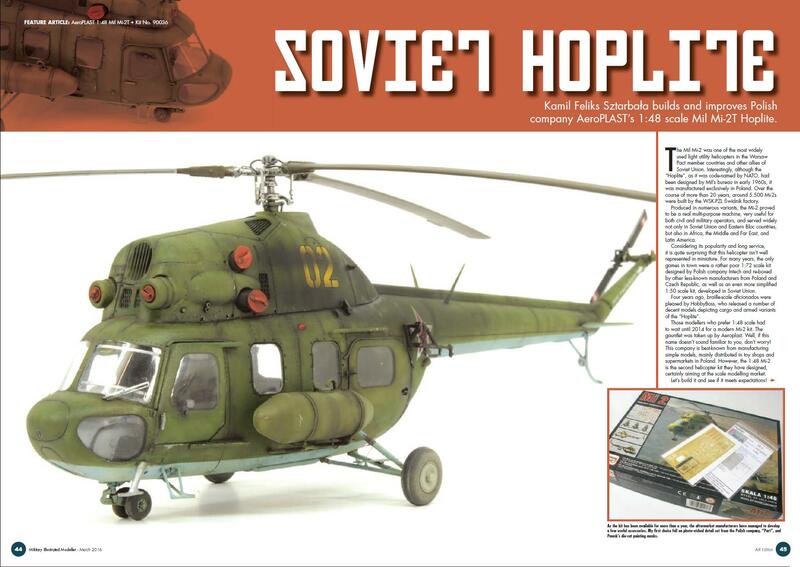 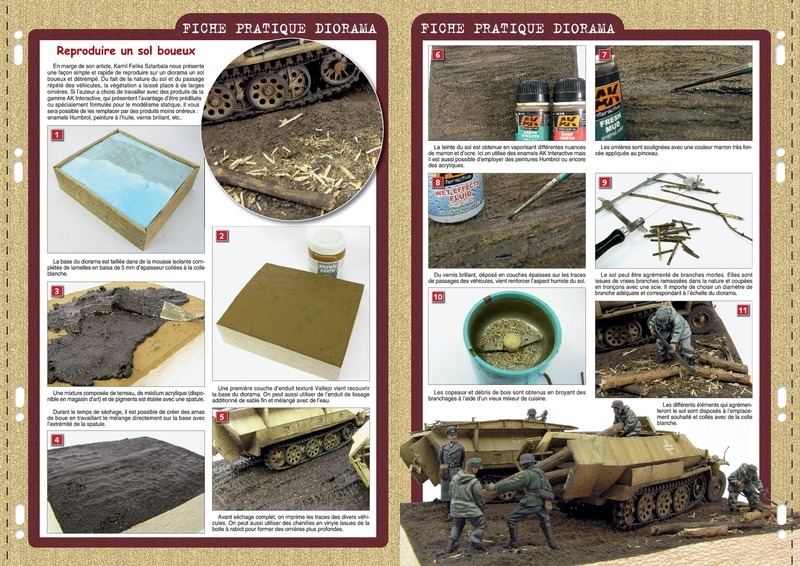 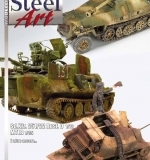 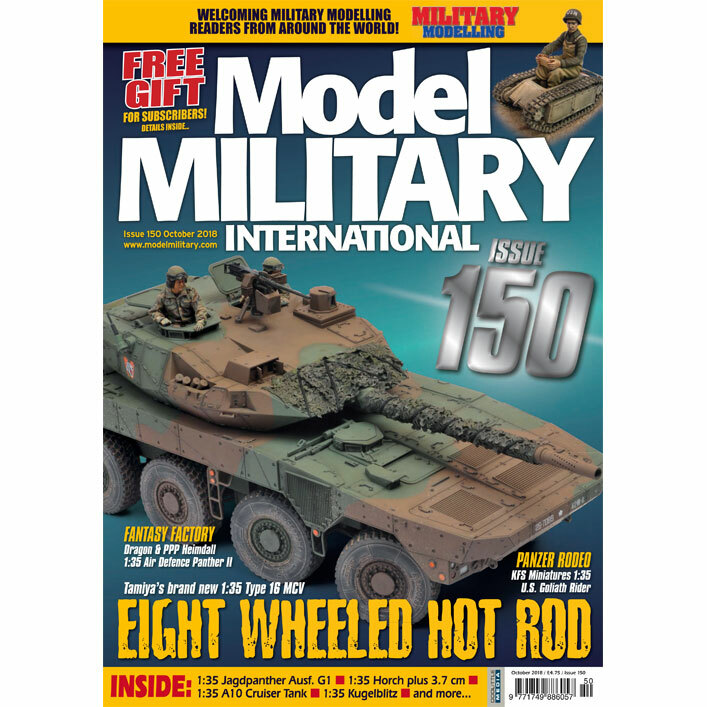 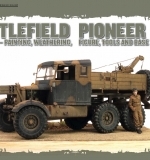 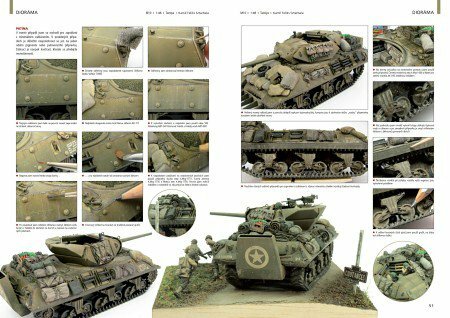 If you’re a representative of a modelling magazine, interested in professionally prepared modelling articles on building, painting and weathering of aircraft or AFV kits, building dioramas, or sculpting and painting figures, please contact me to discuss details of cooperation. 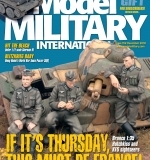 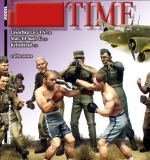 All my articles are translated into English by an experienced magazine and book editor, Maciej Góralczyk, and proof read by a respected contributor of English modelling magazines, James Hatch.